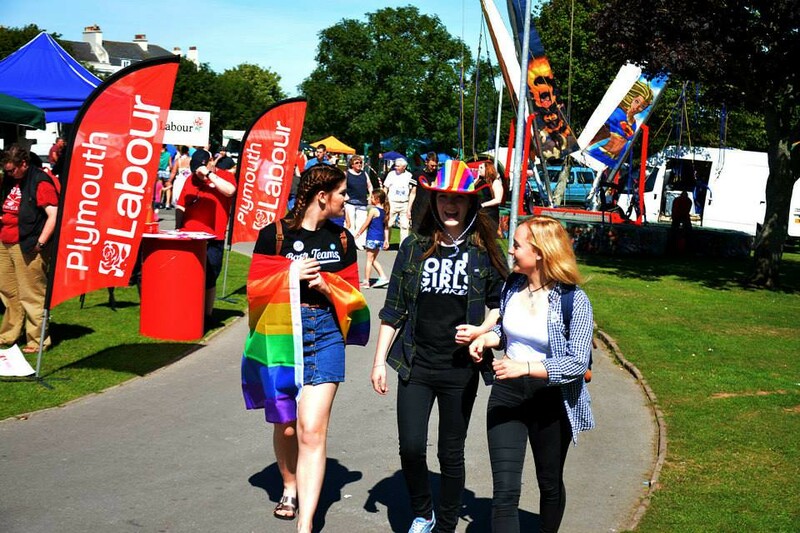 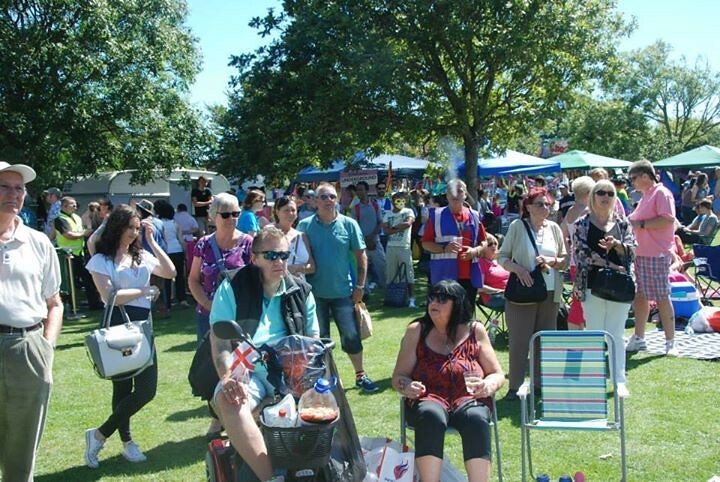 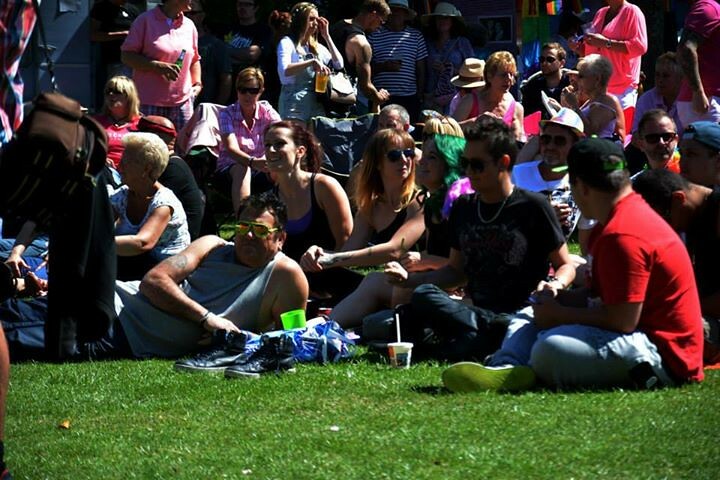 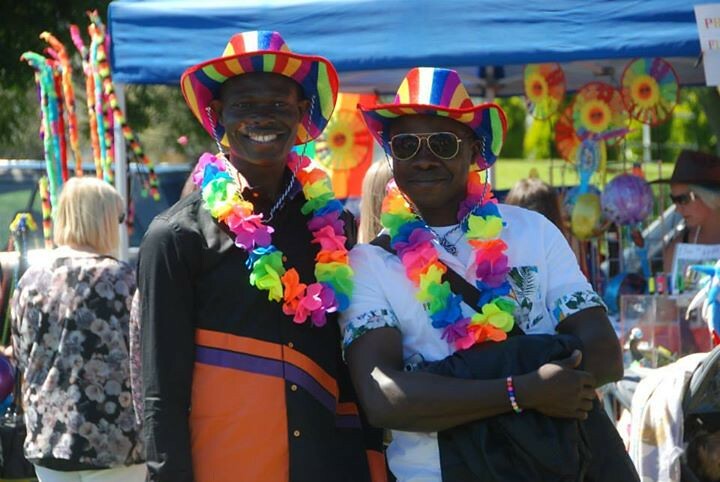 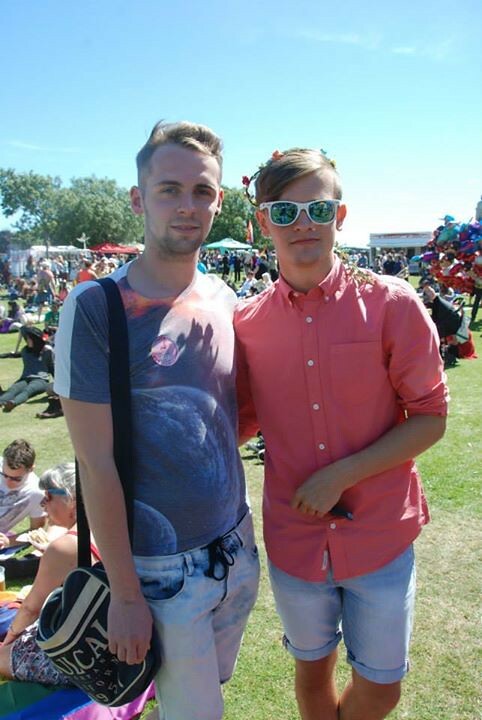 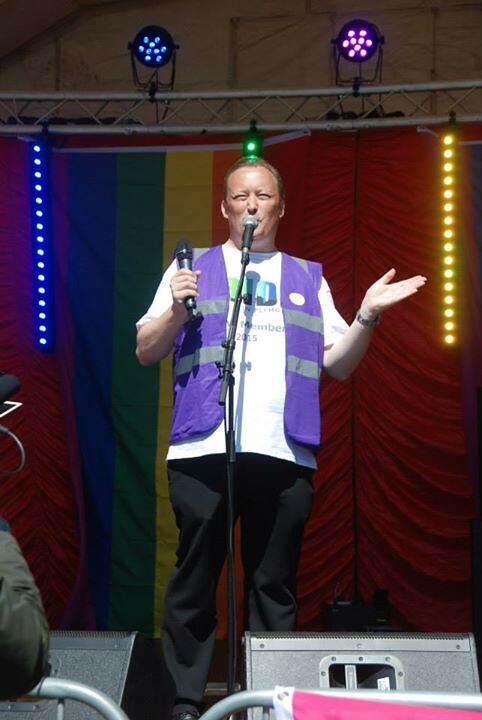 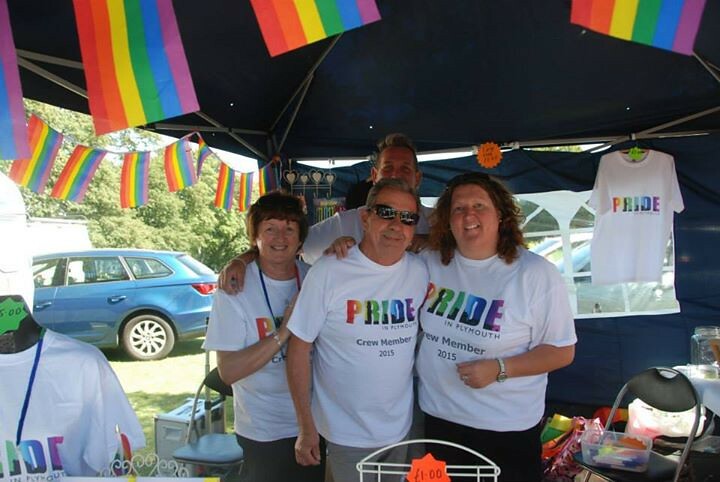 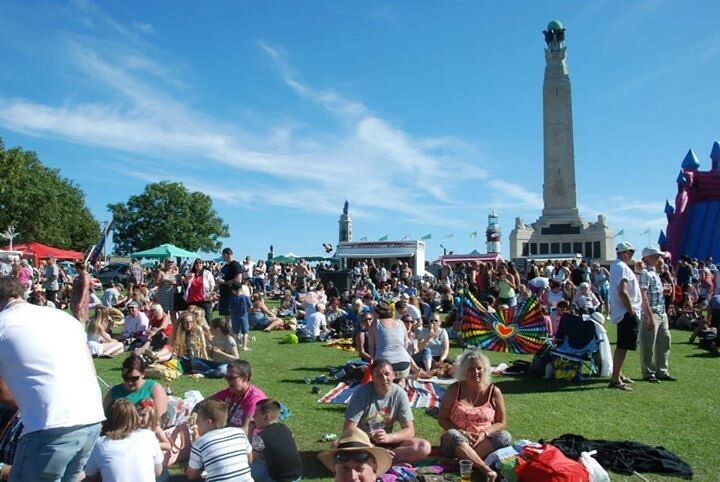 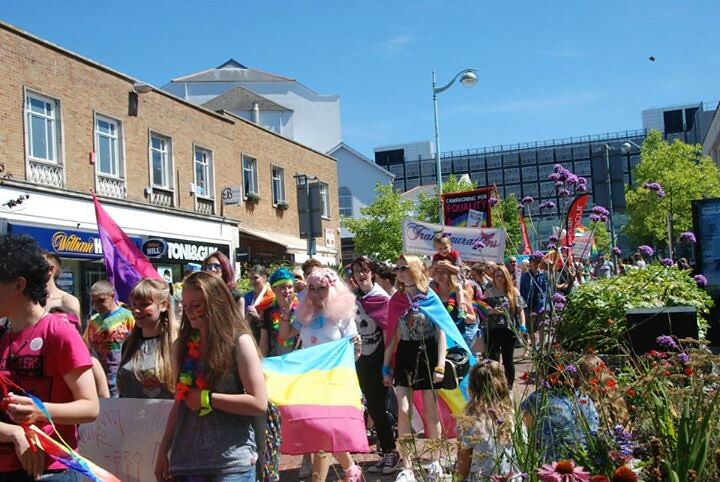 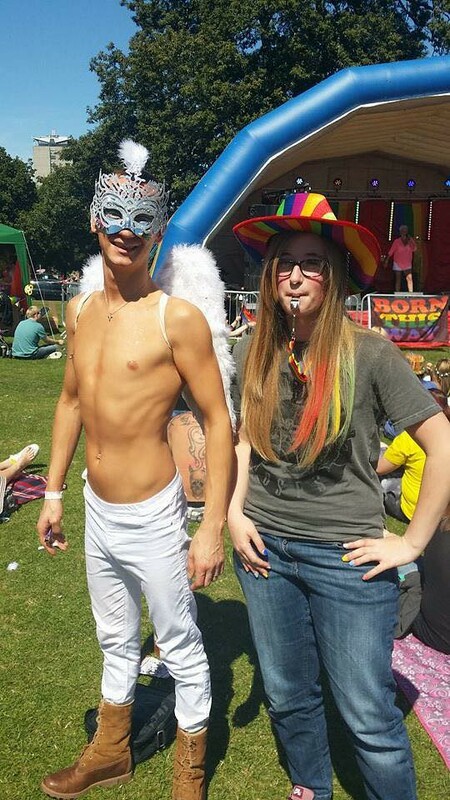 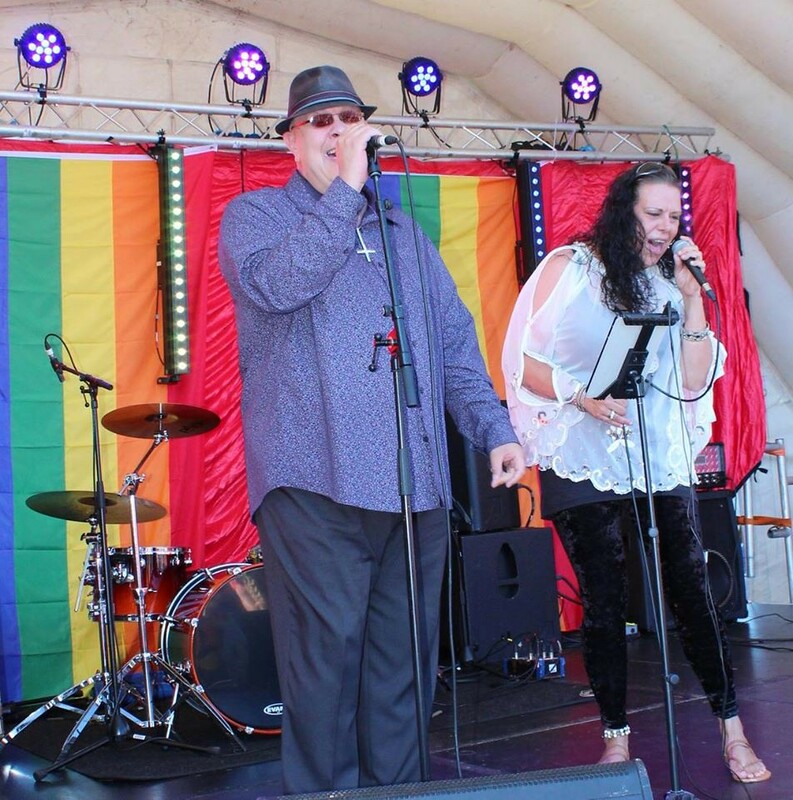 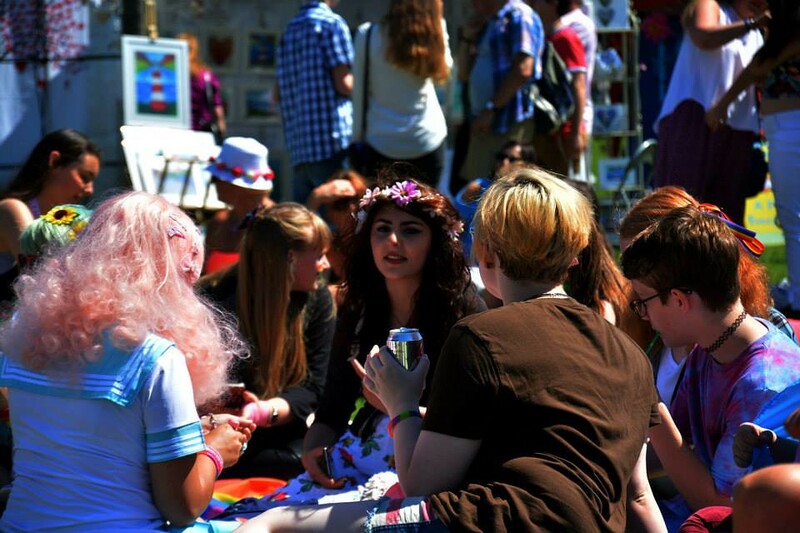 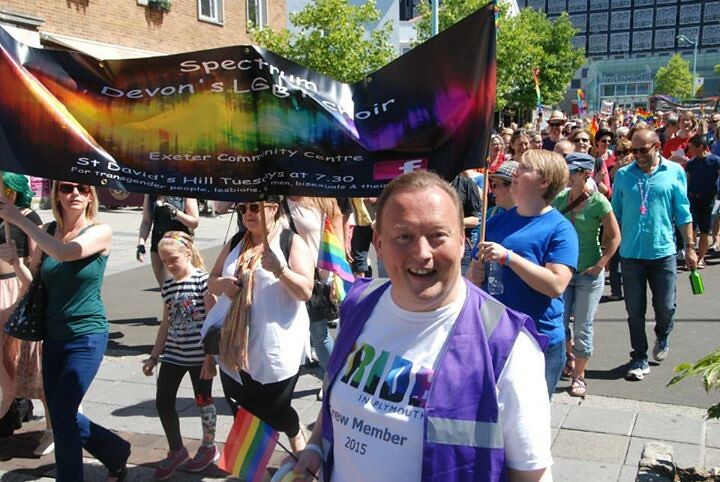 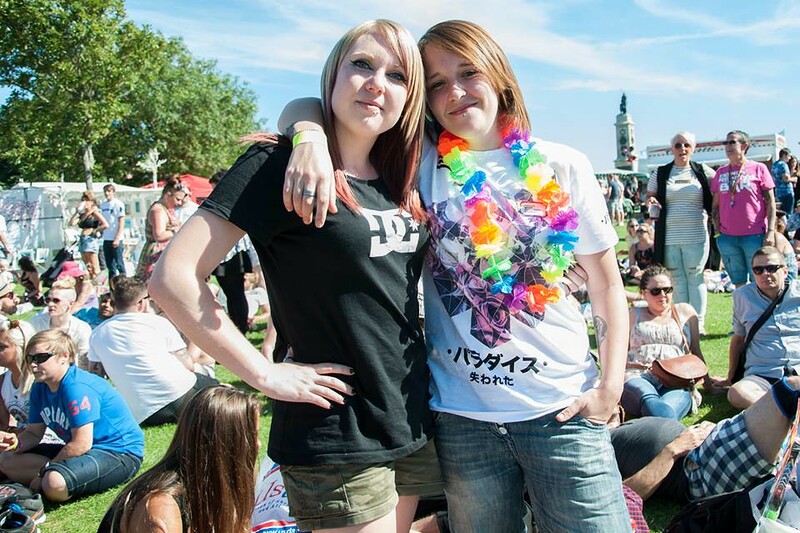 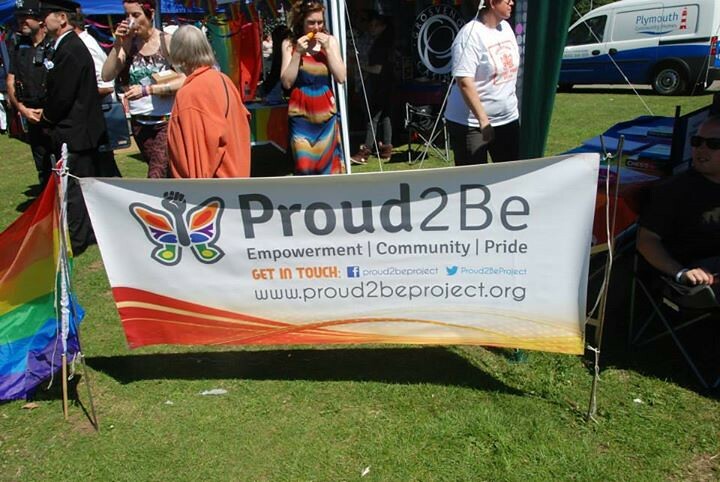 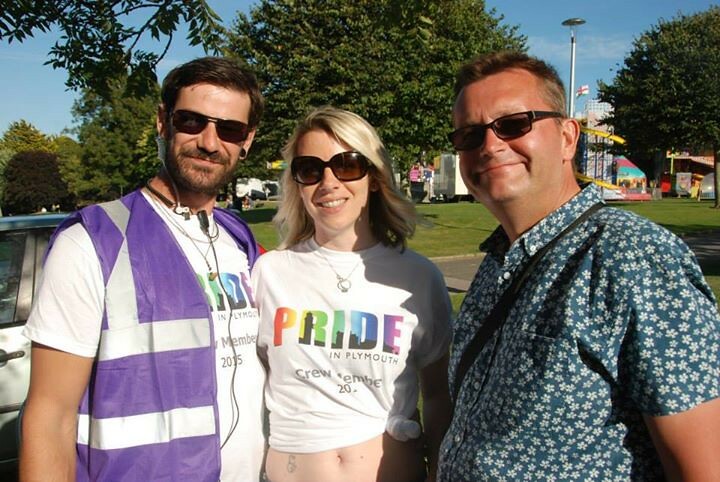 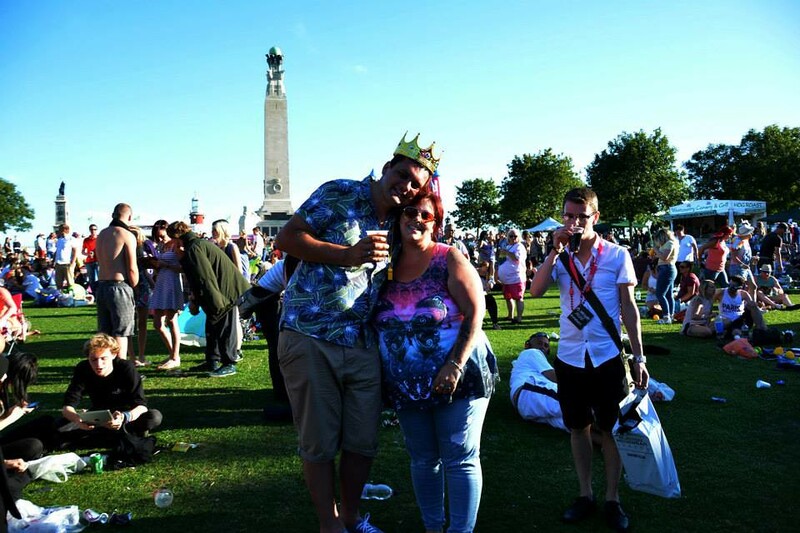 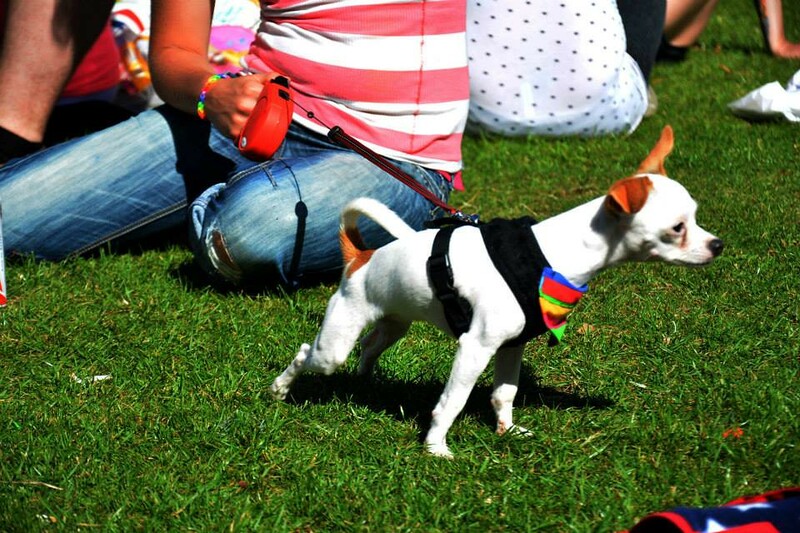 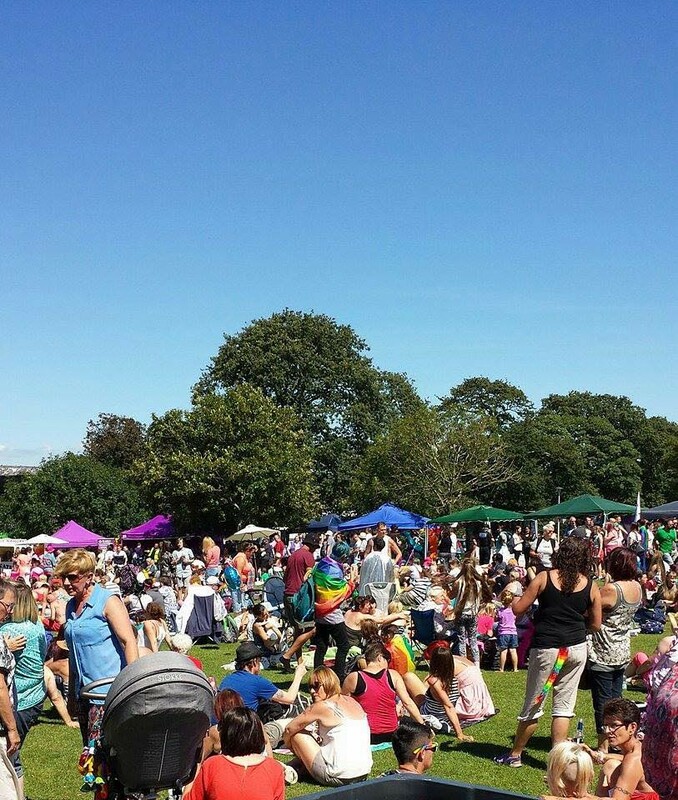 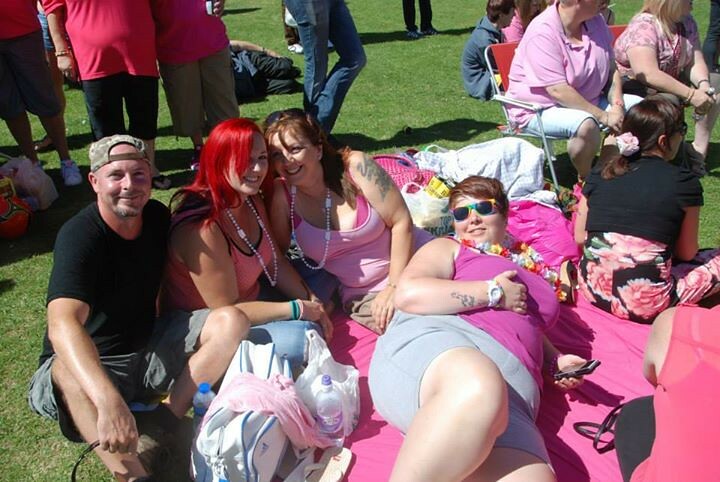 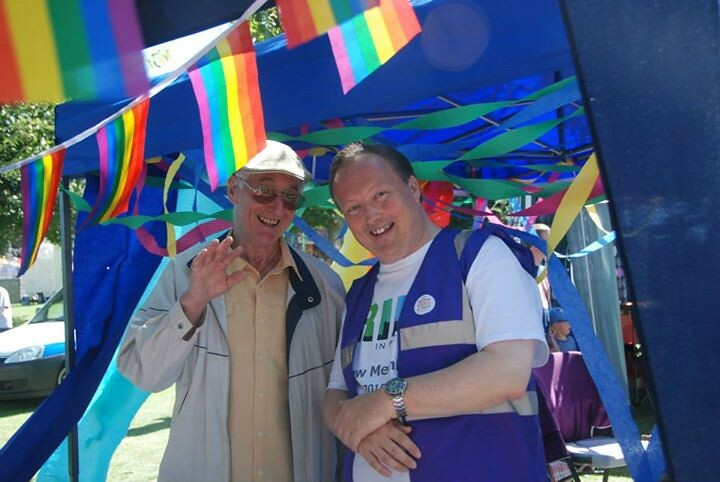 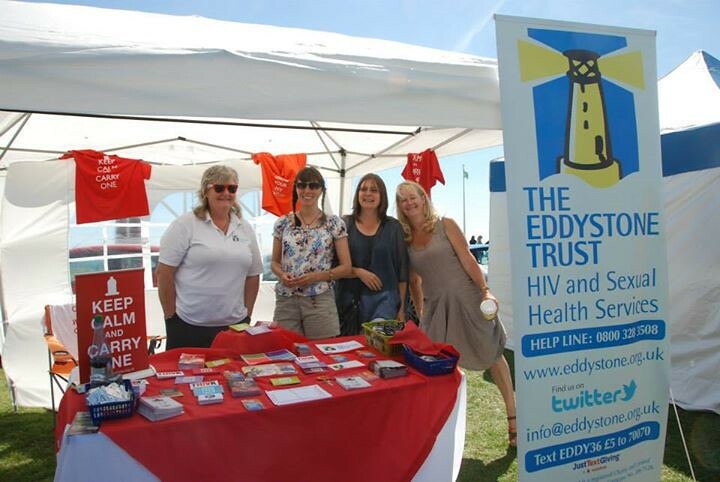 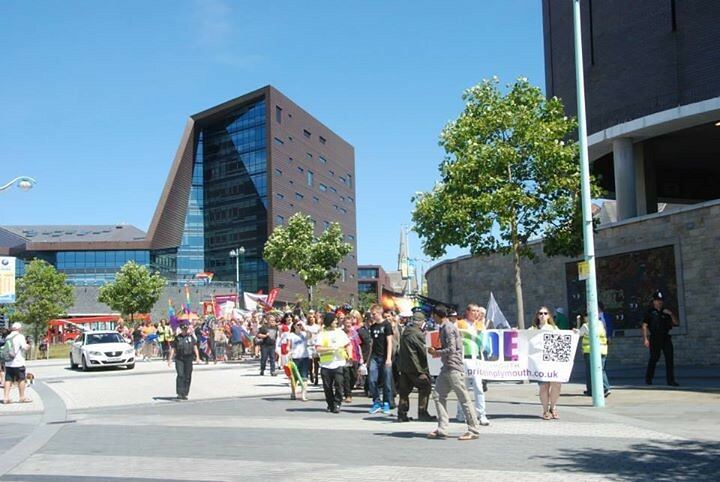 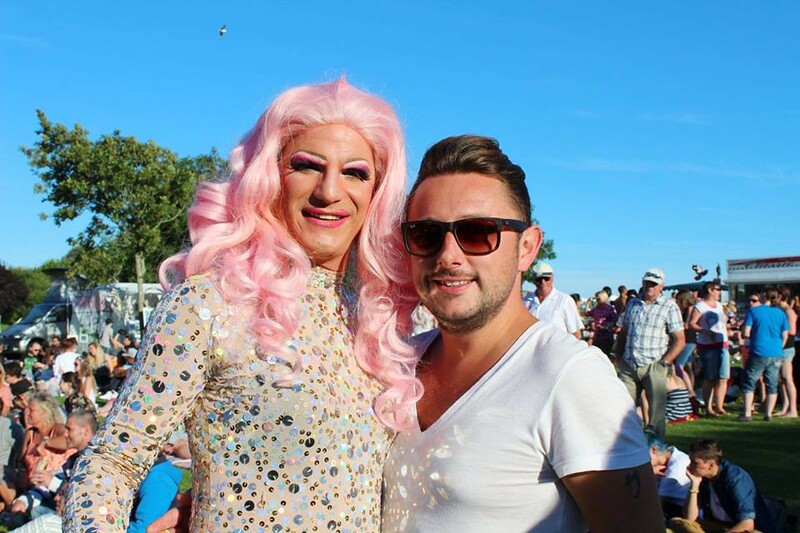 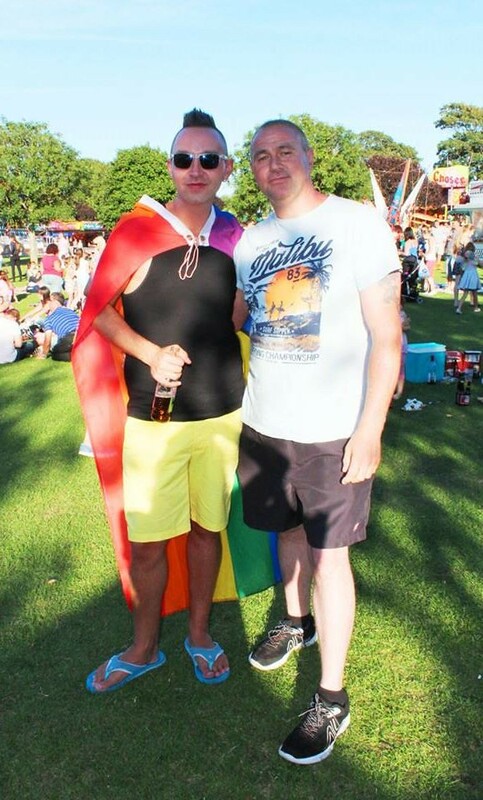 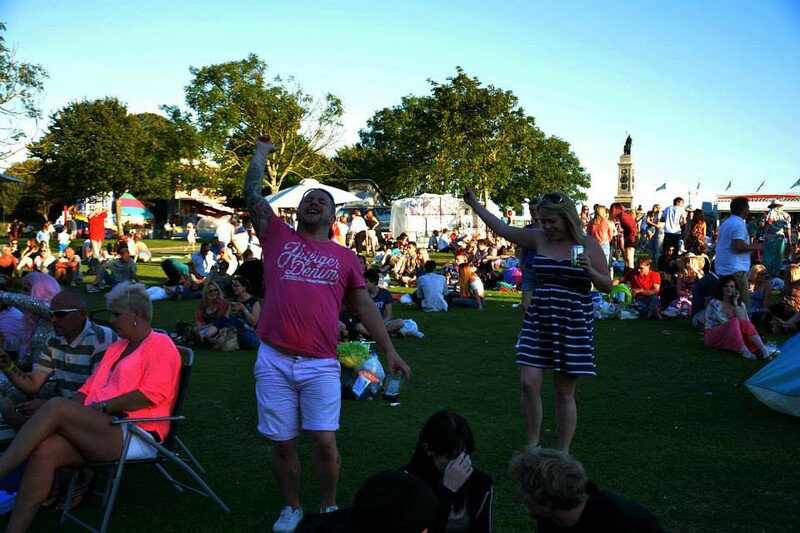 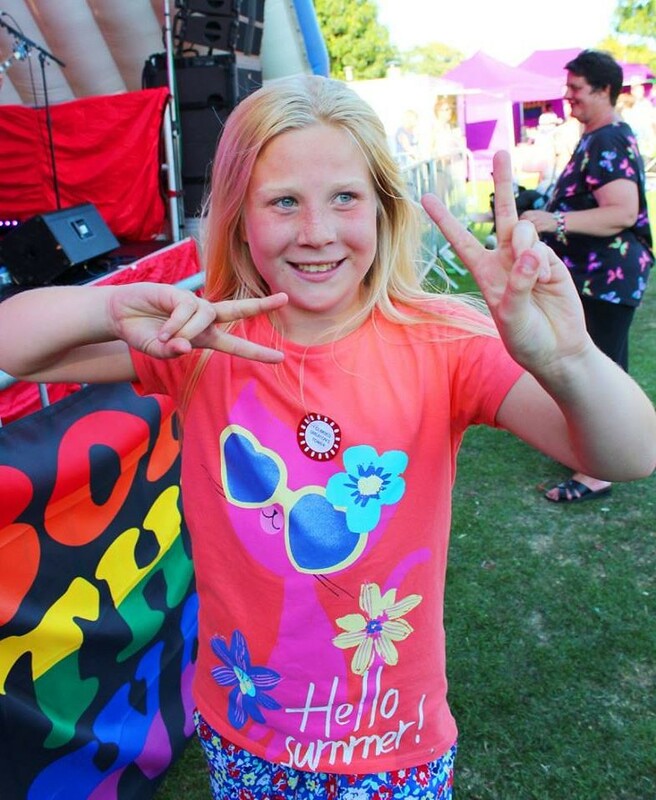 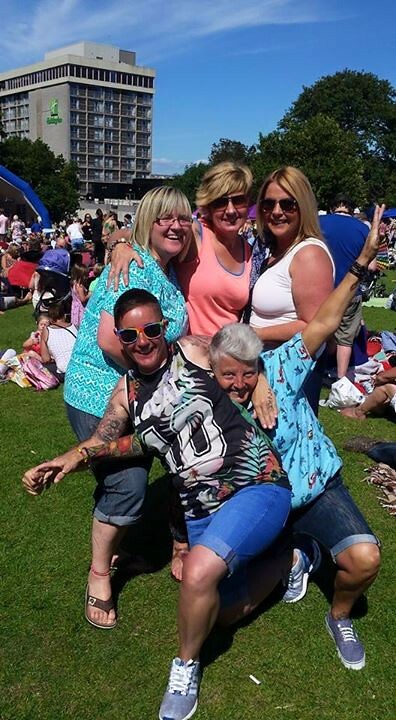 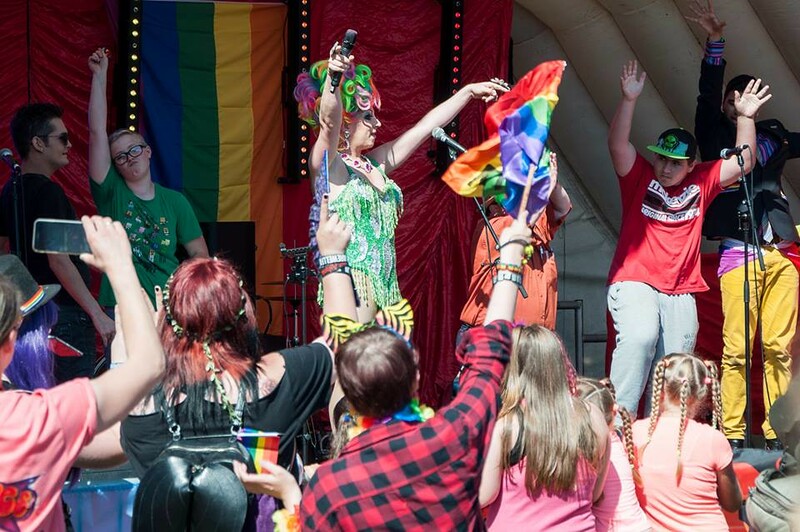 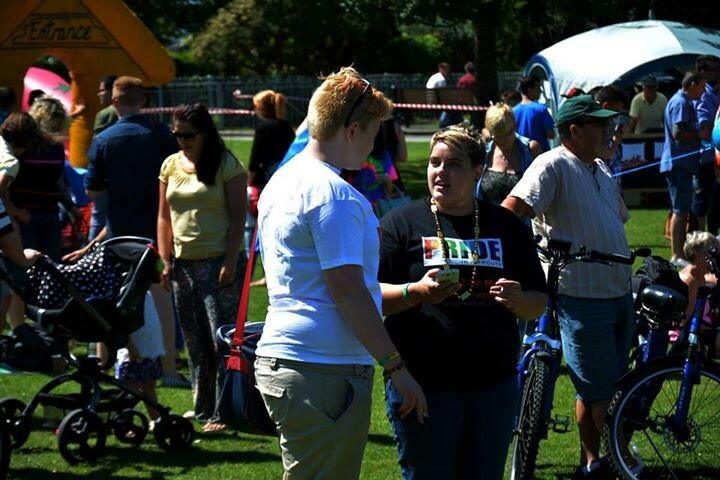 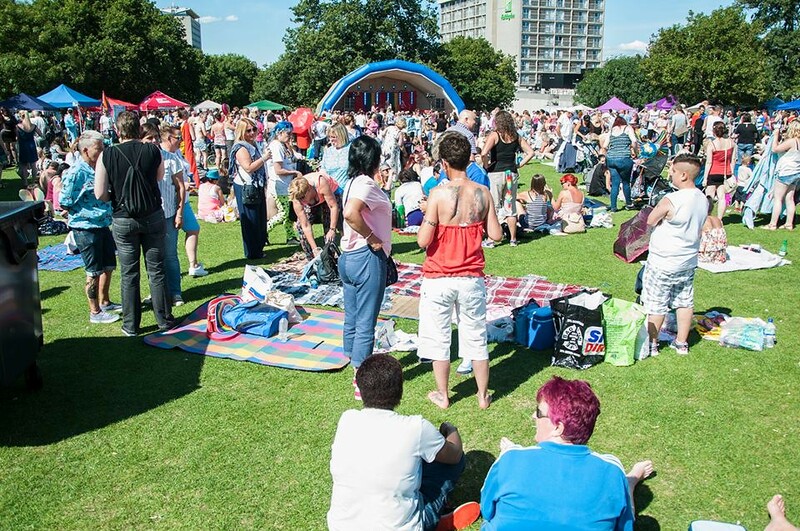 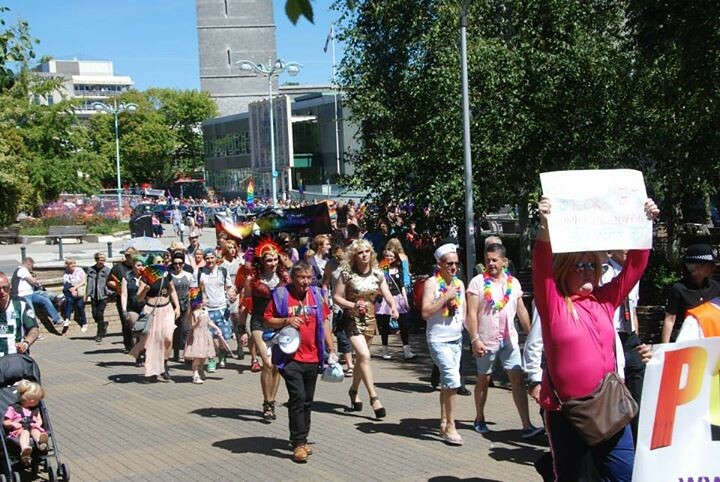 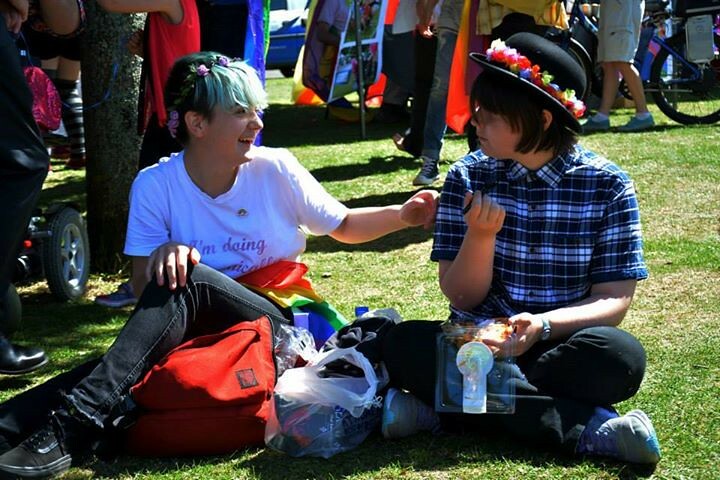 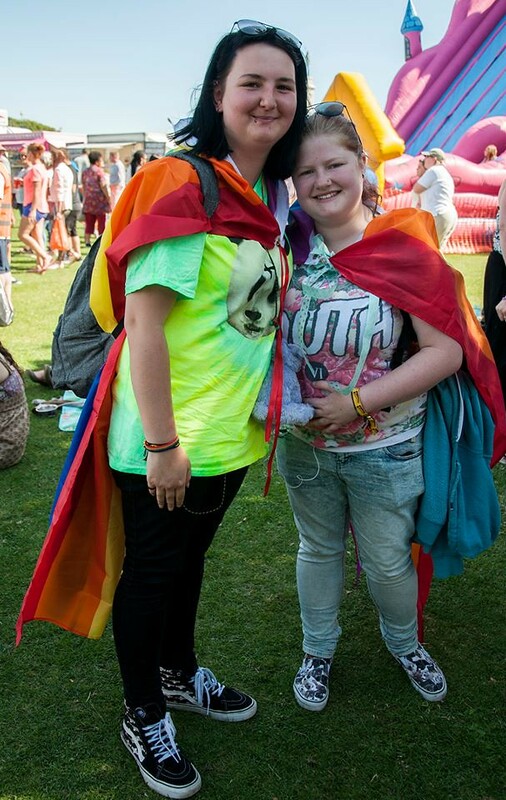 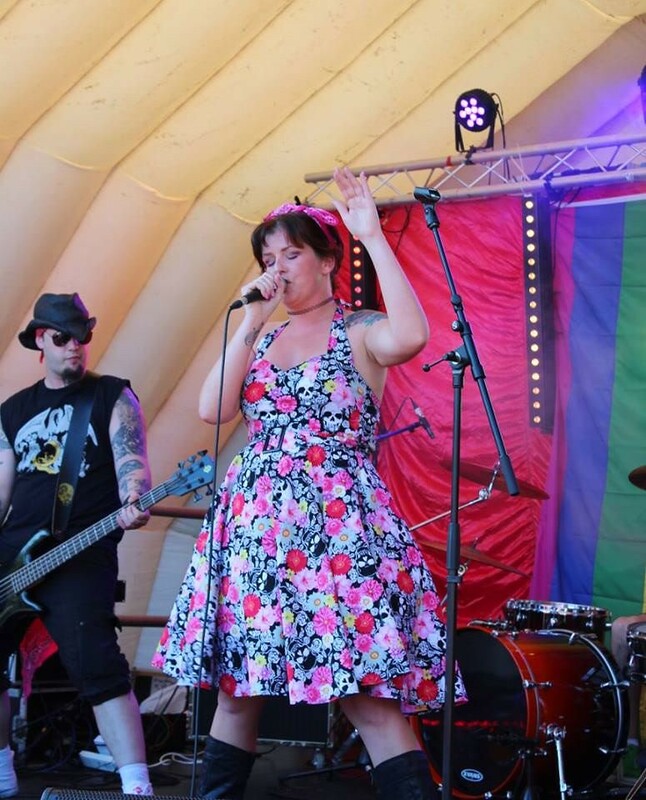 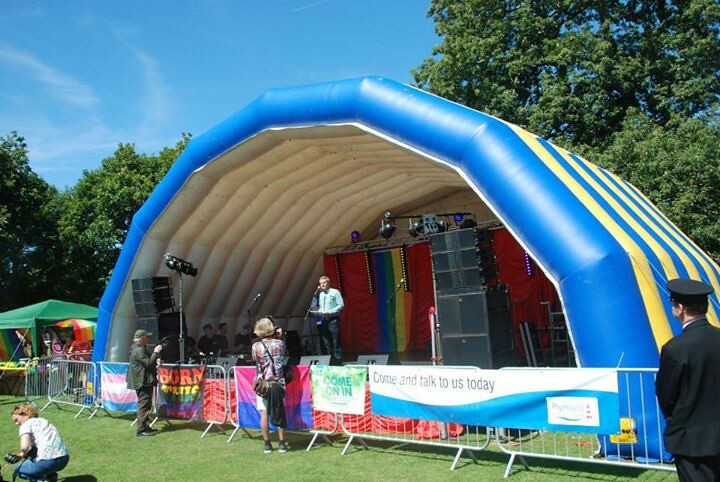 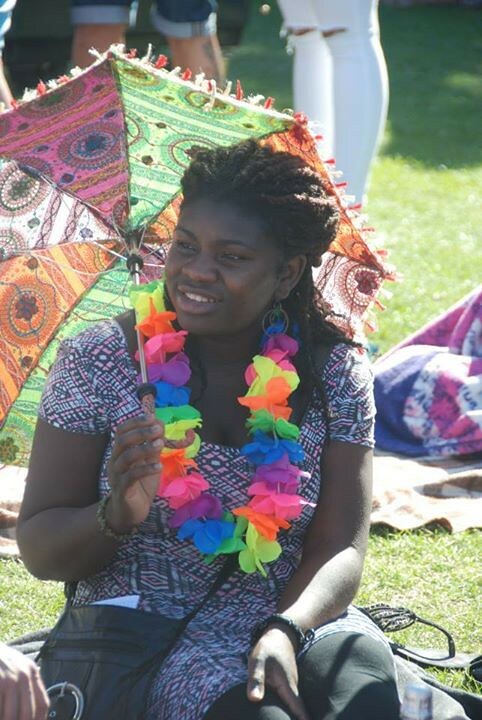 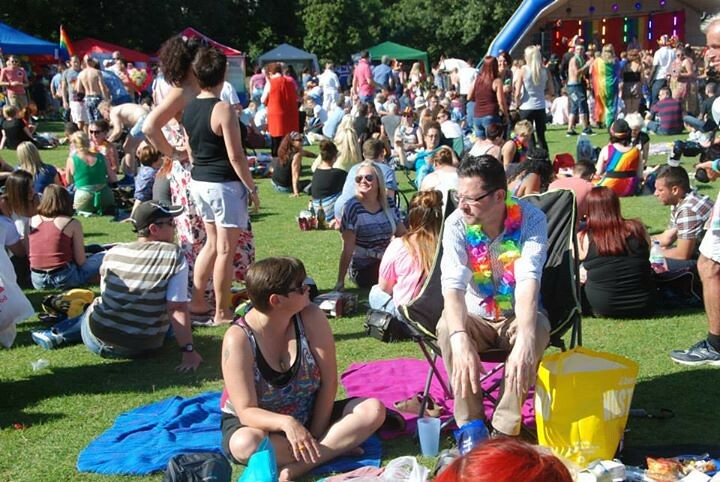 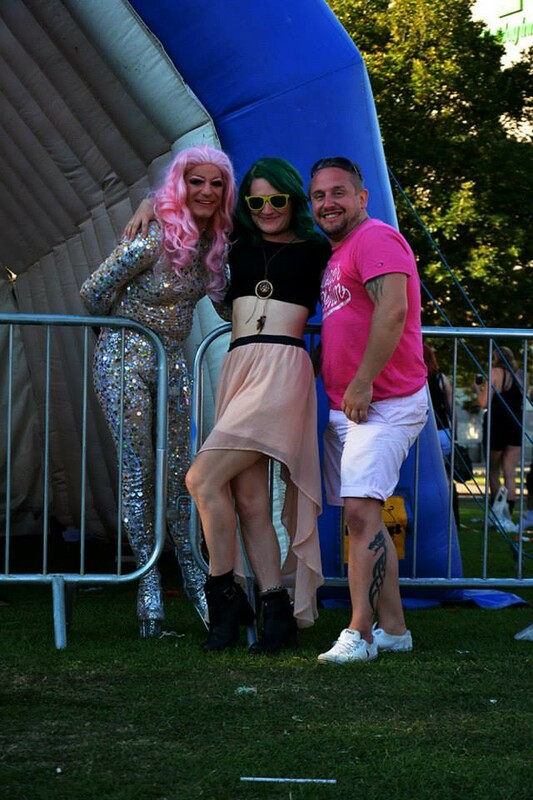 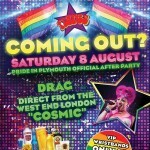 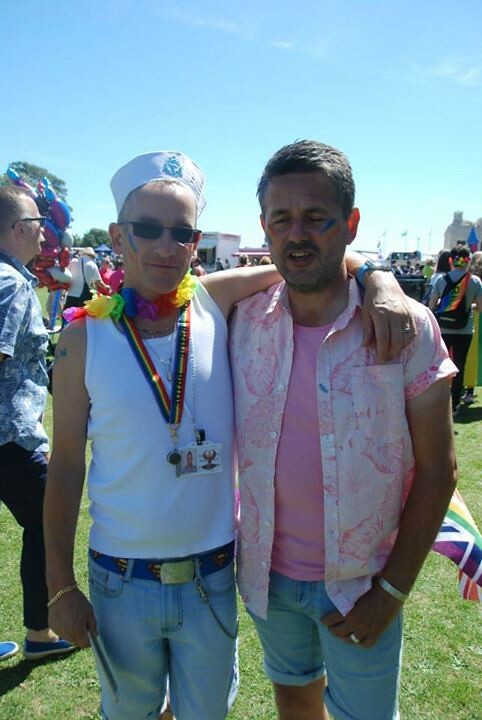 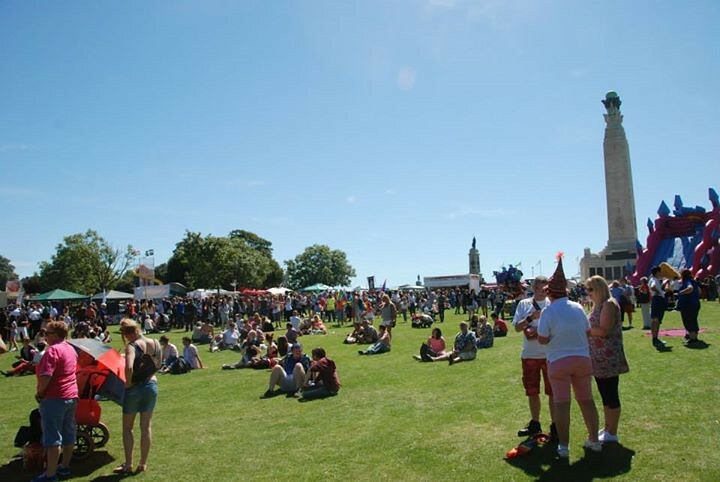 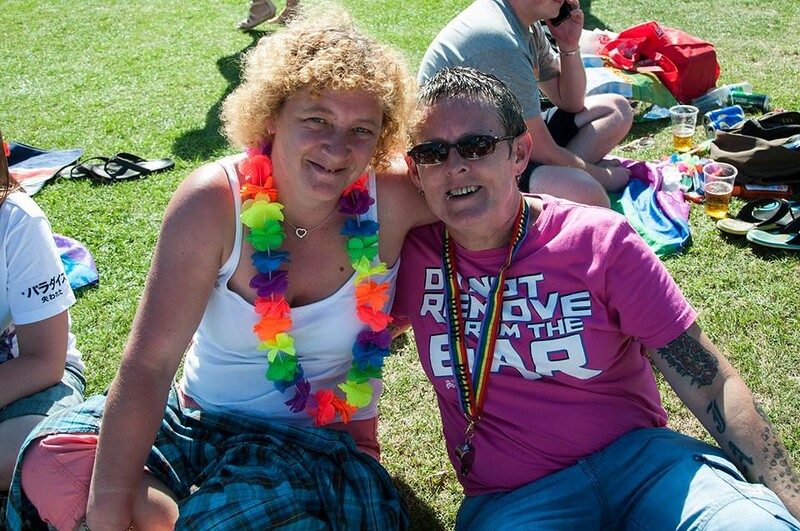 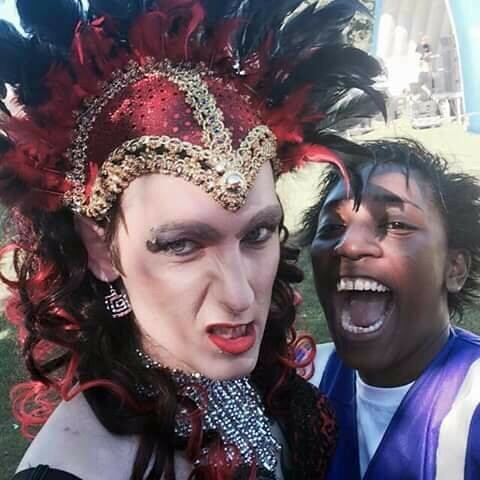 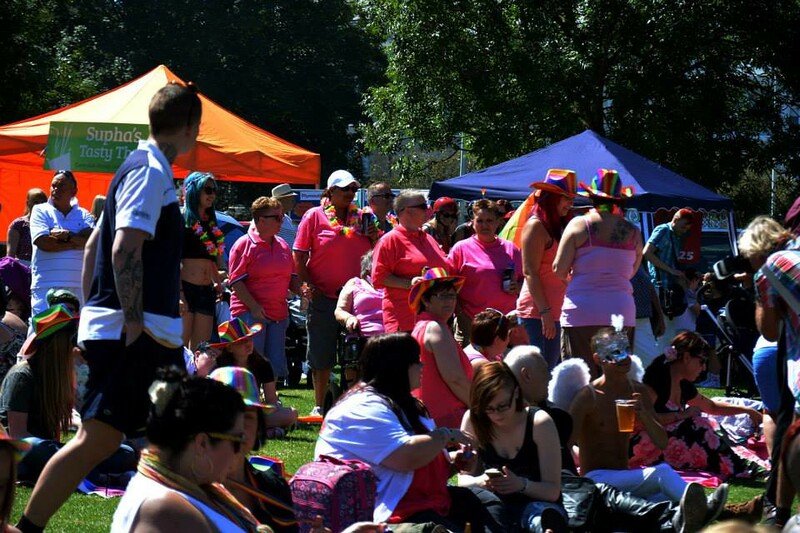 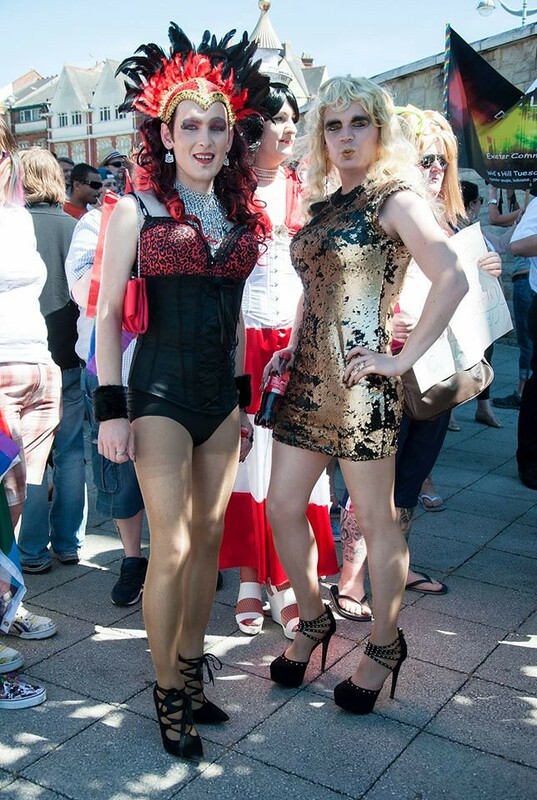 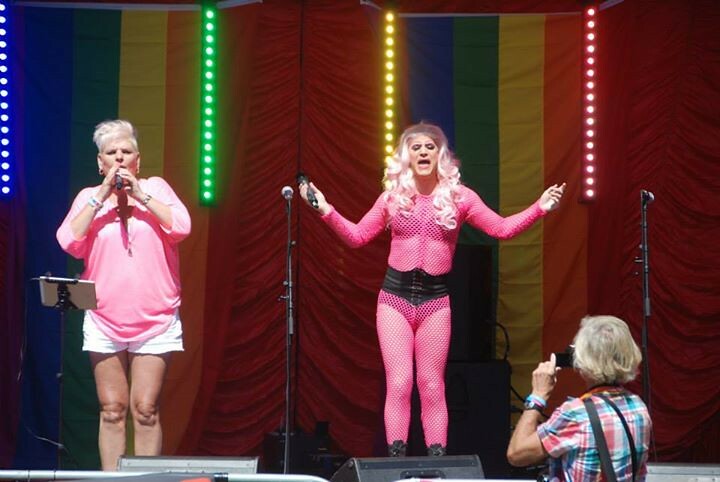 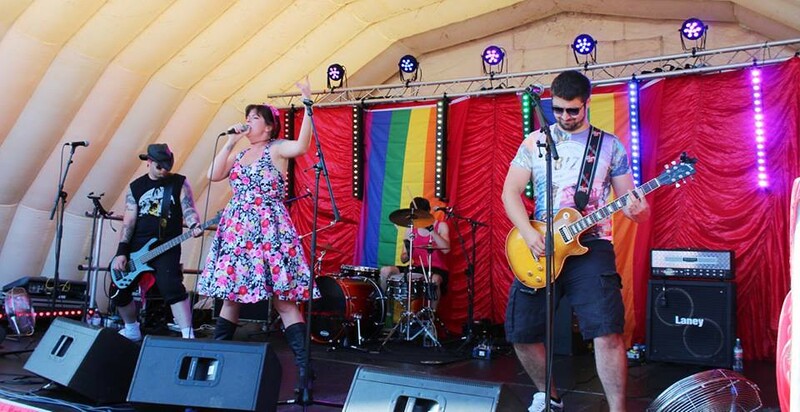 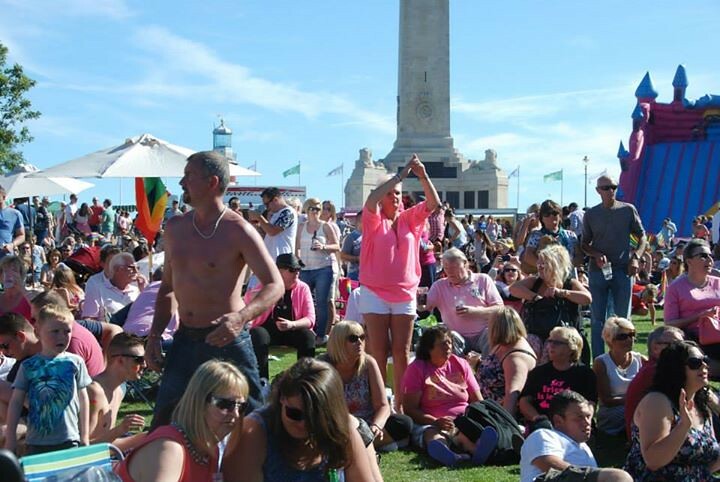 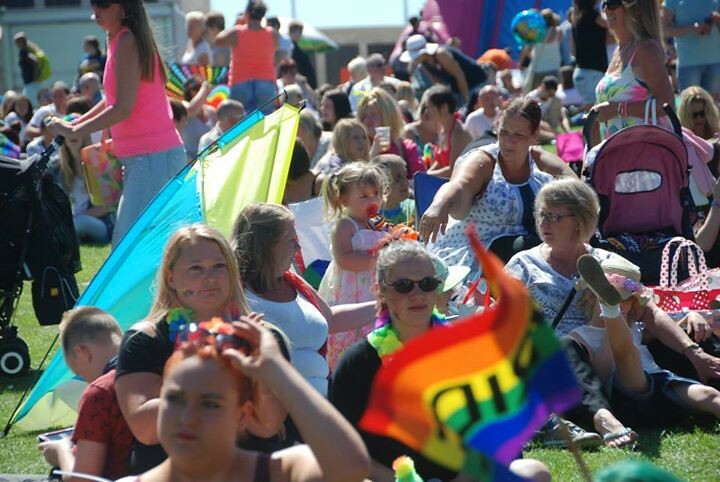 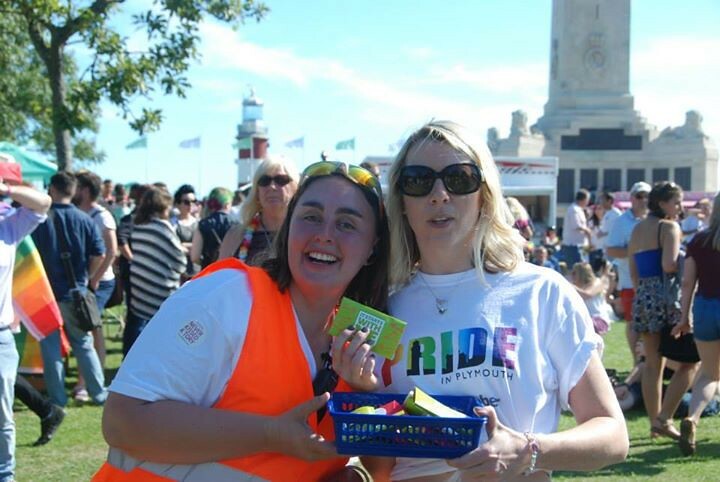 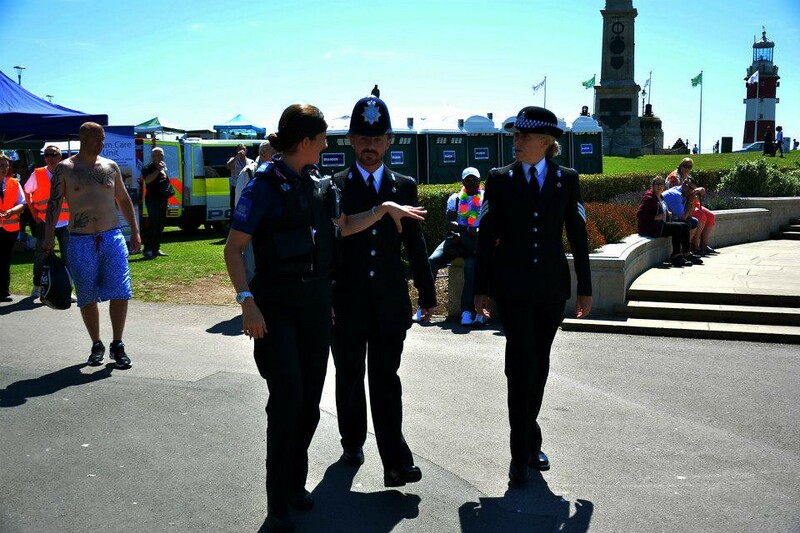 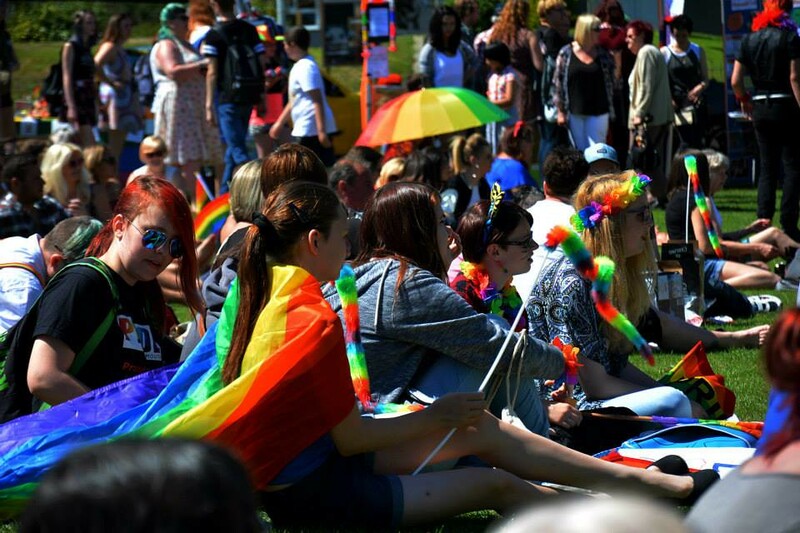 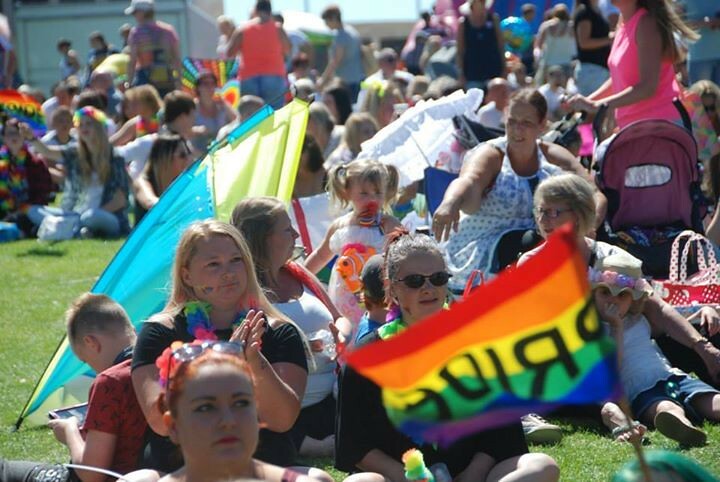 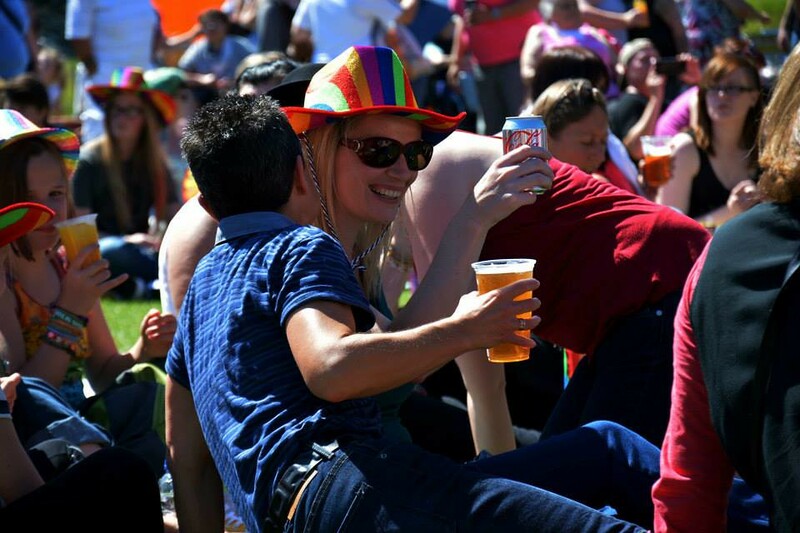 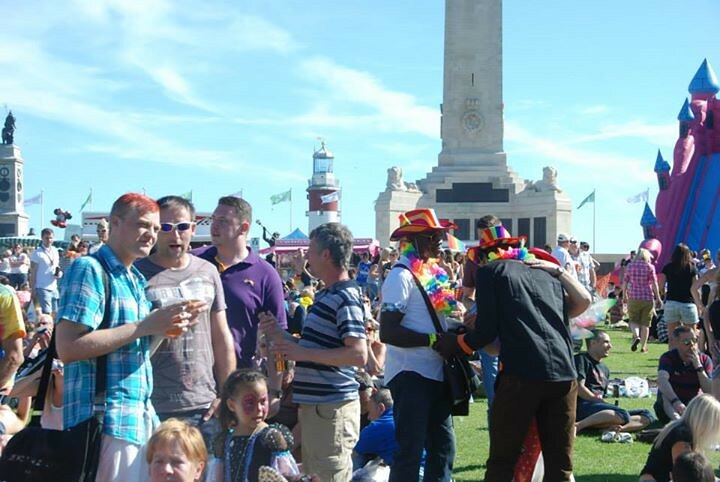 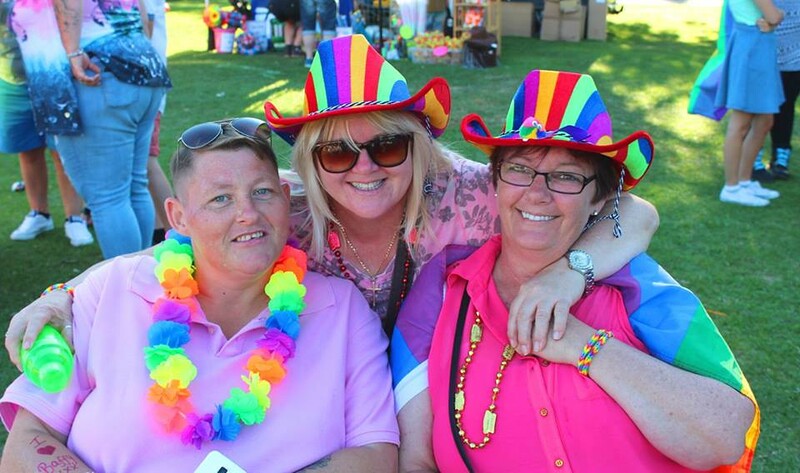 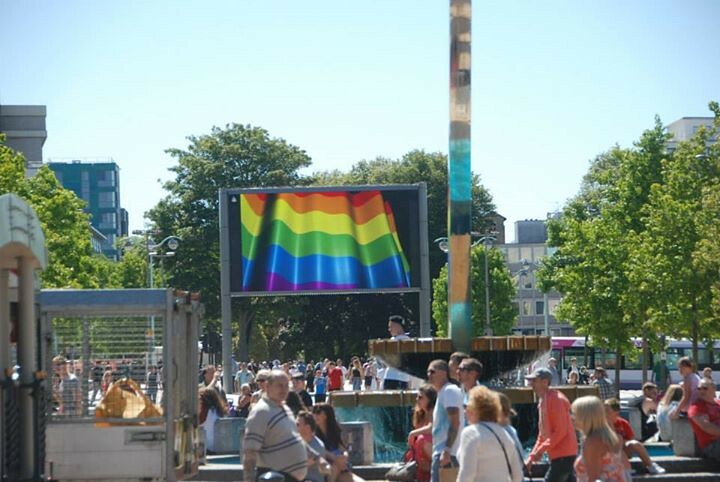 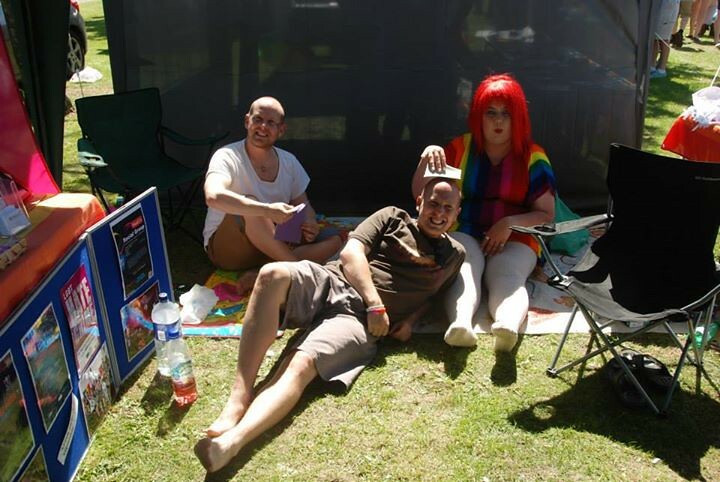 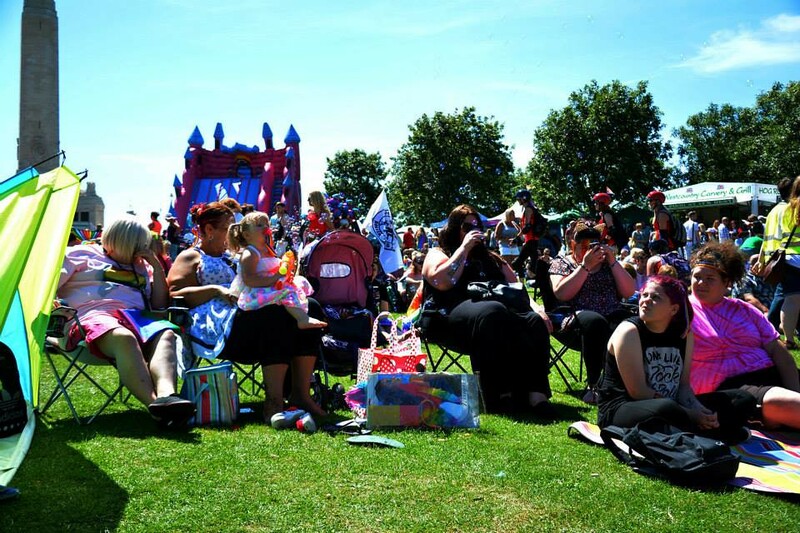 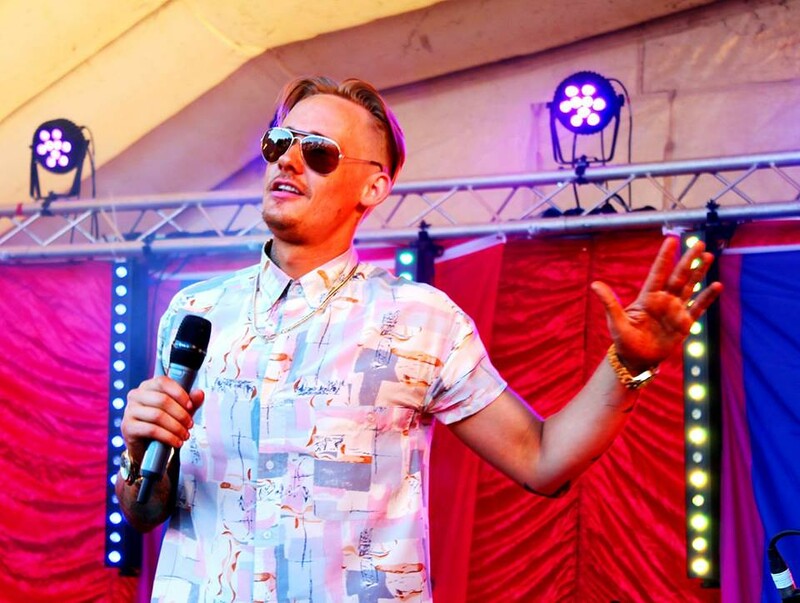 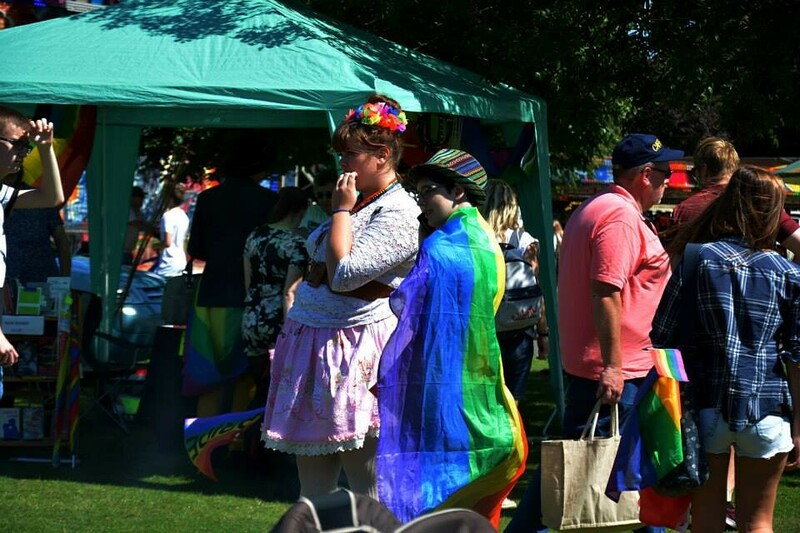 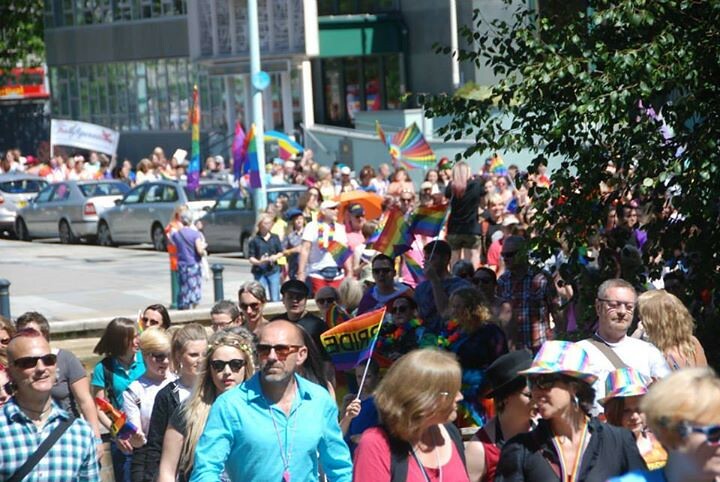 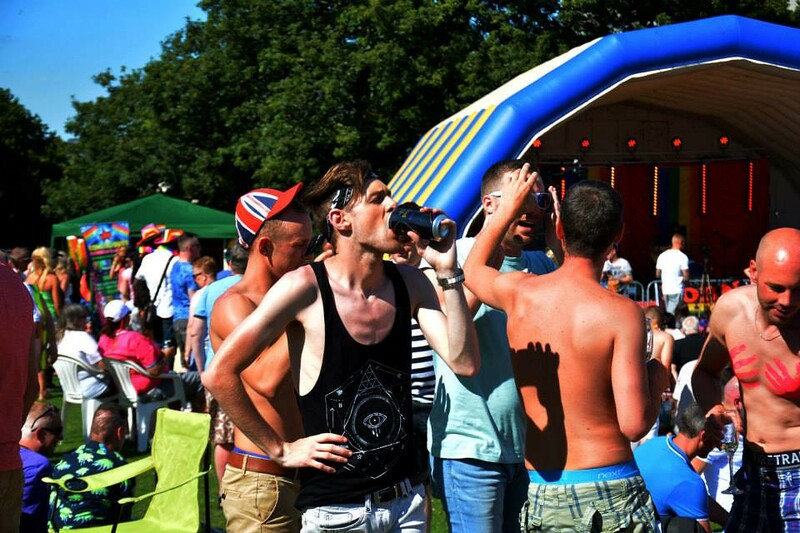 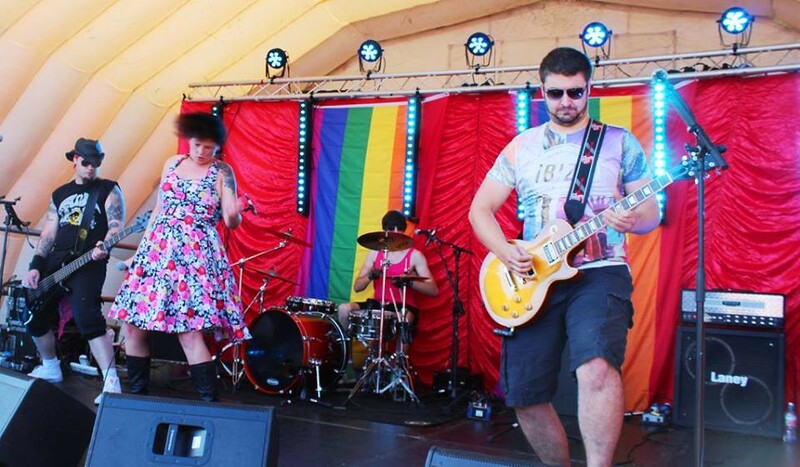 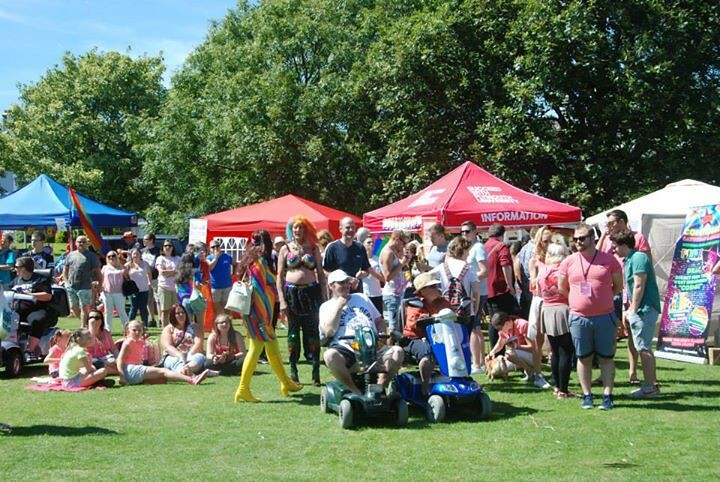 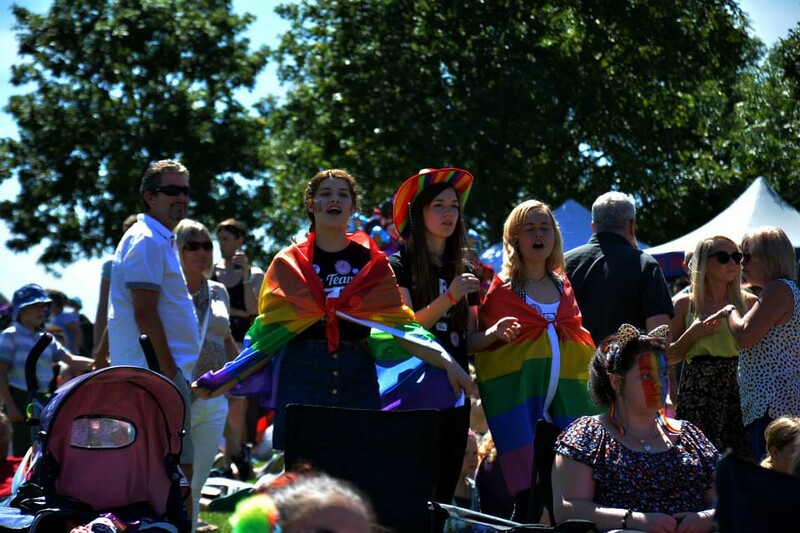 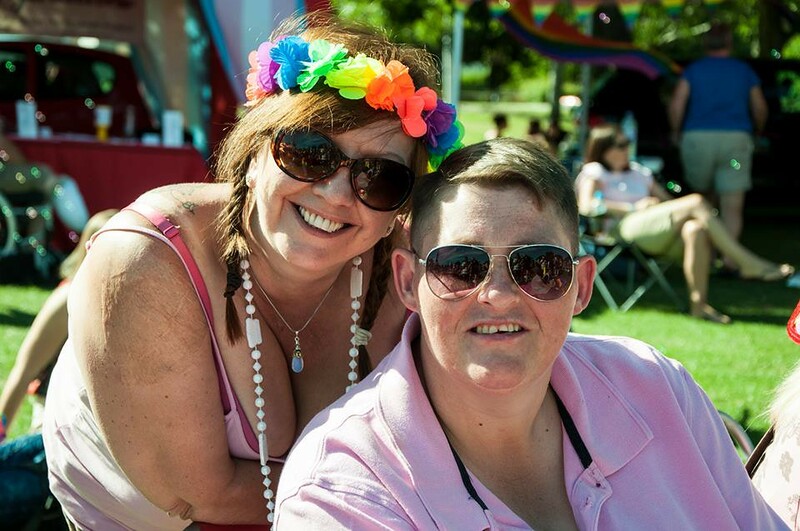 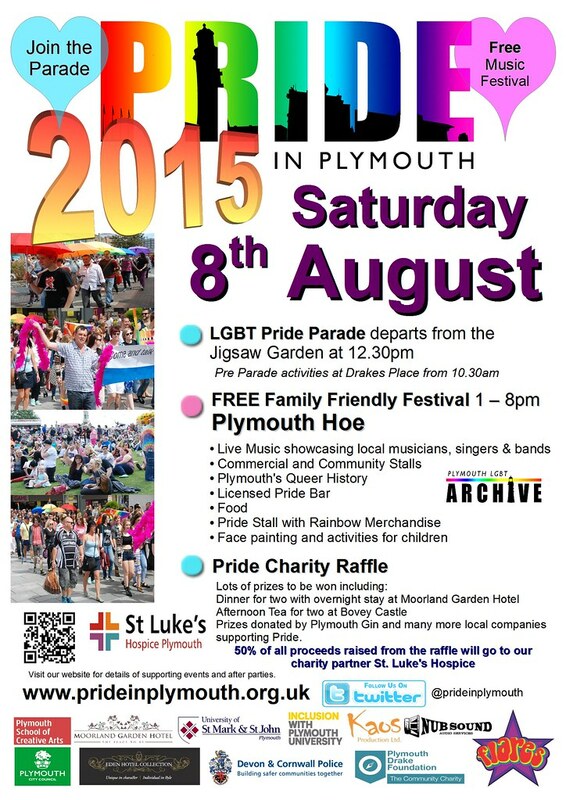 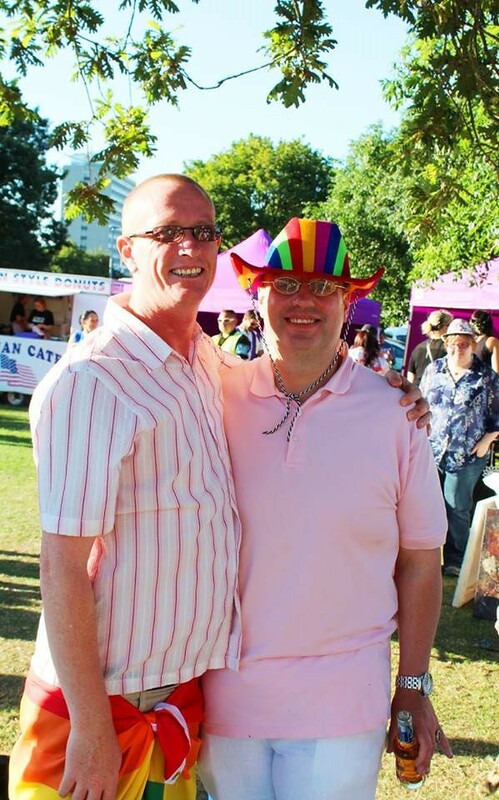 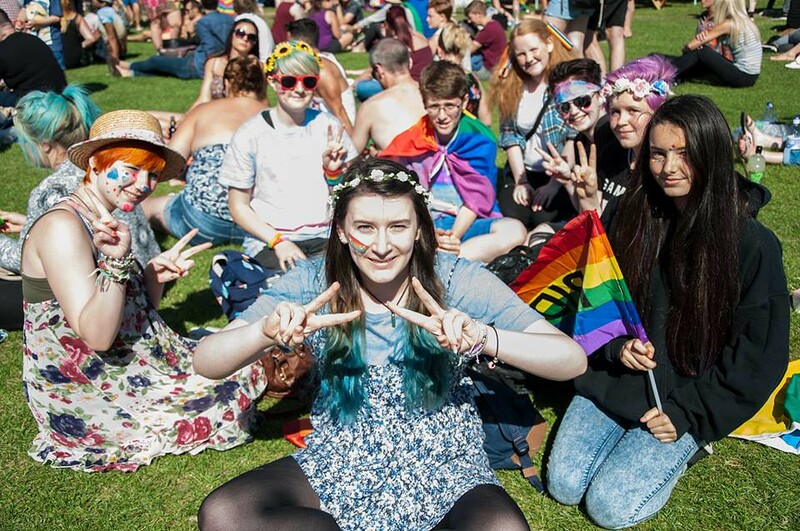 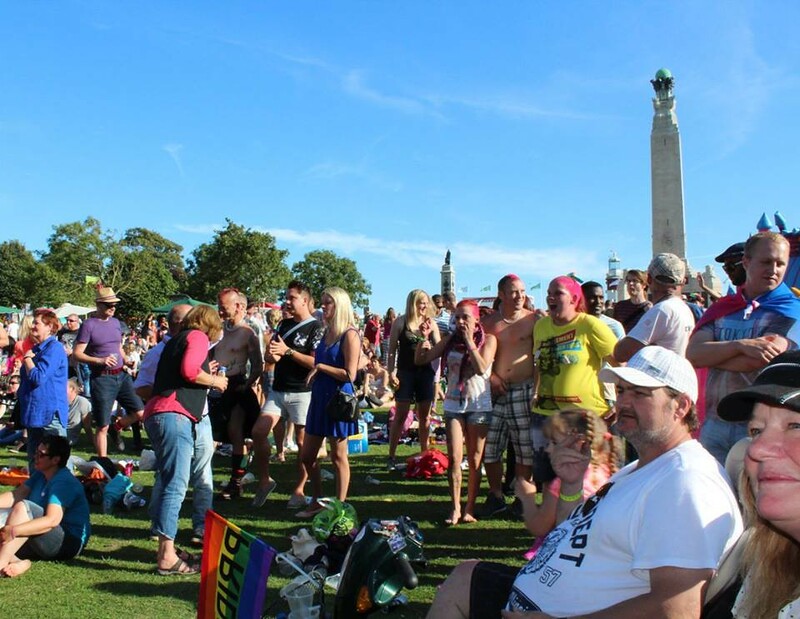 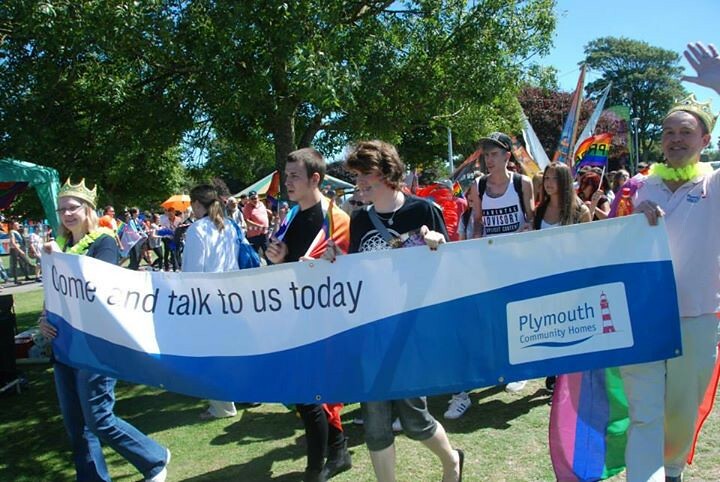 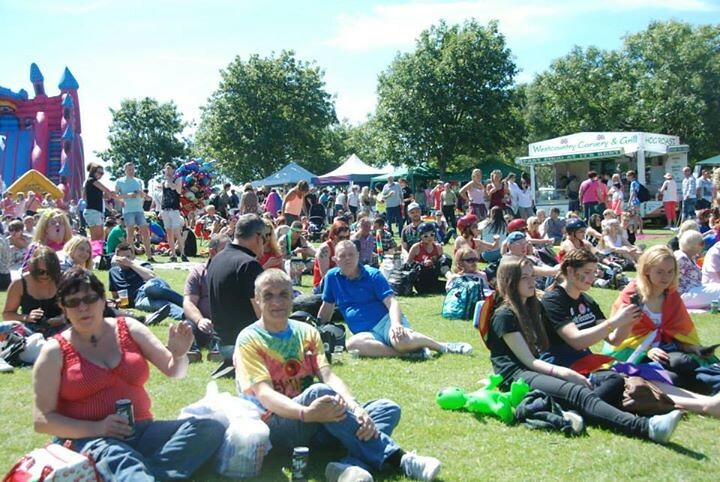 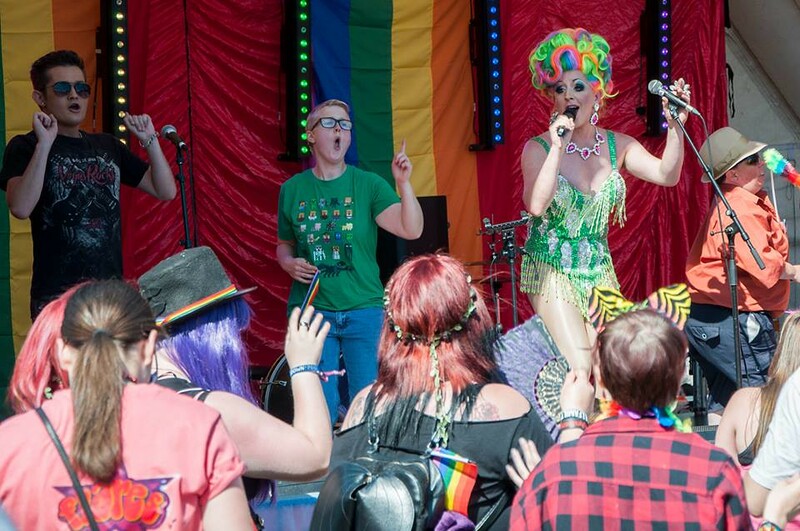 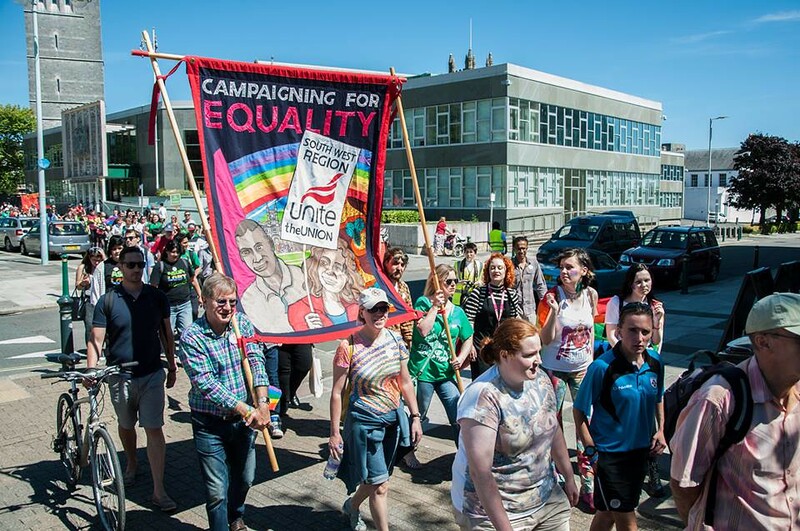 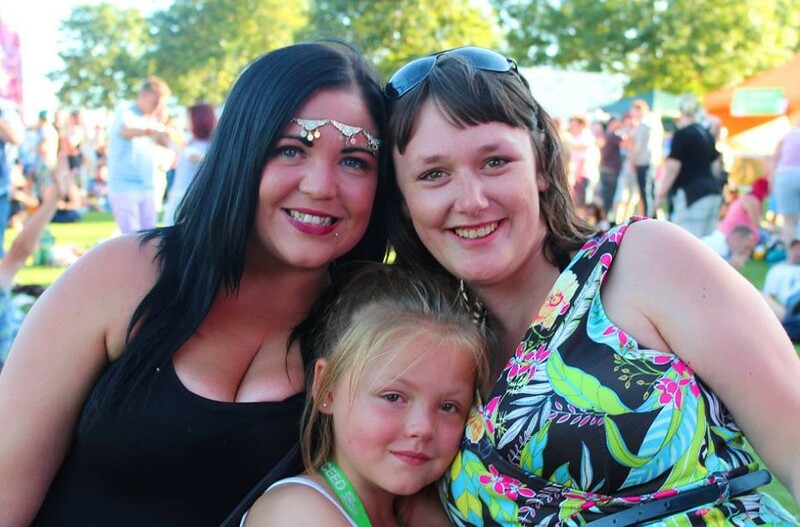 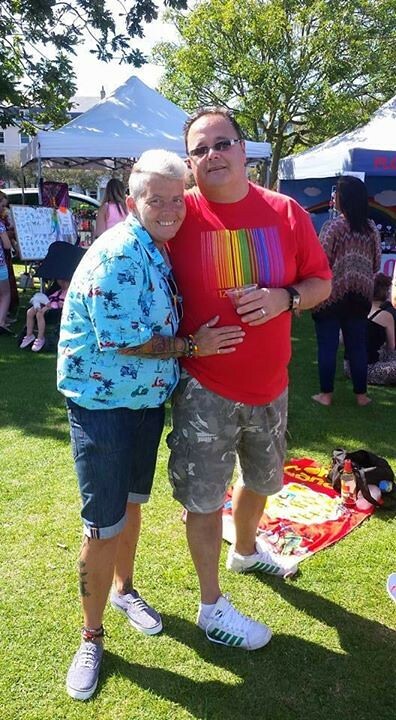 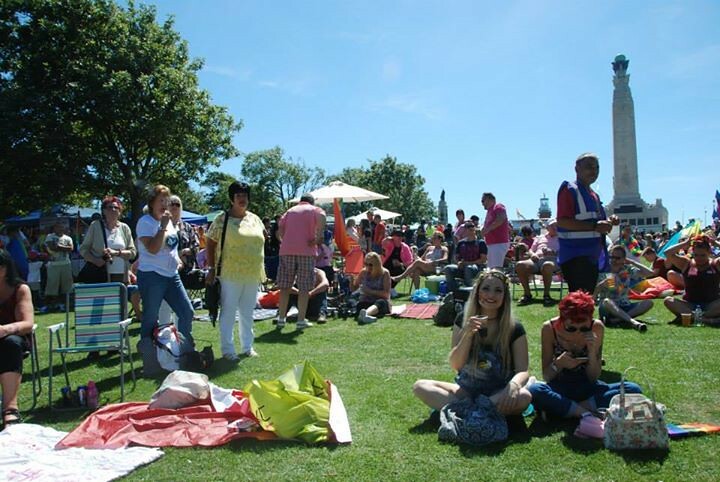 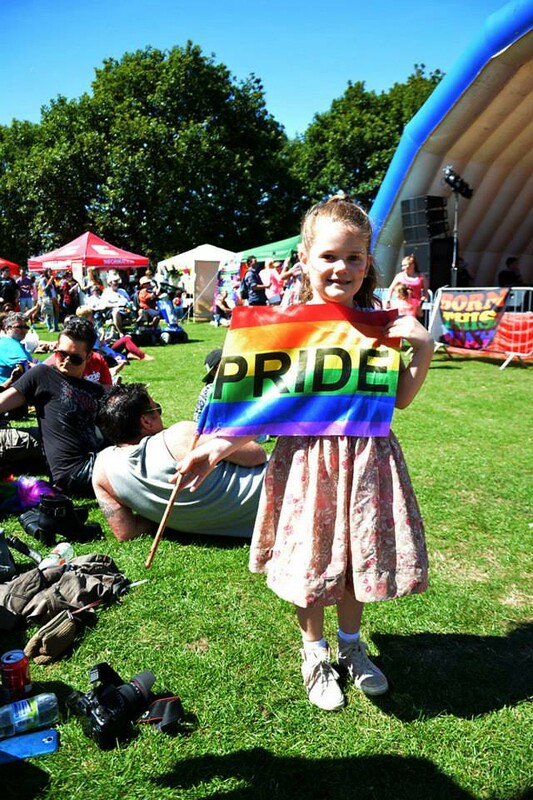 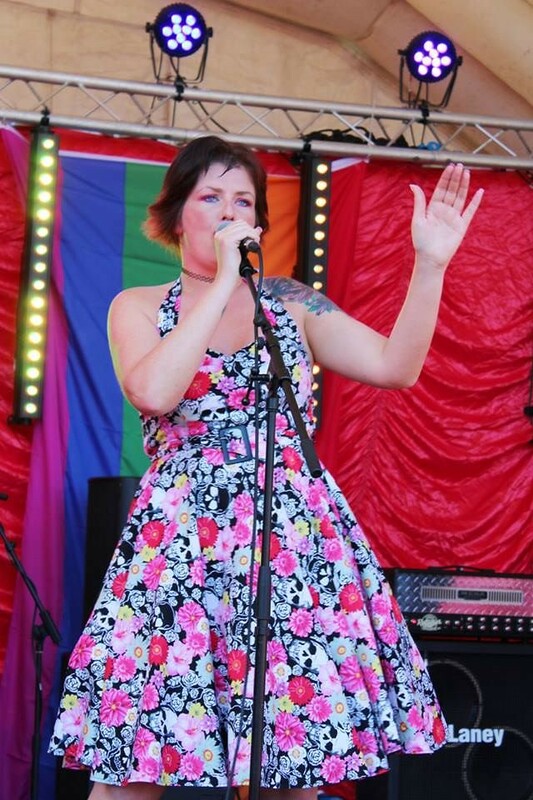 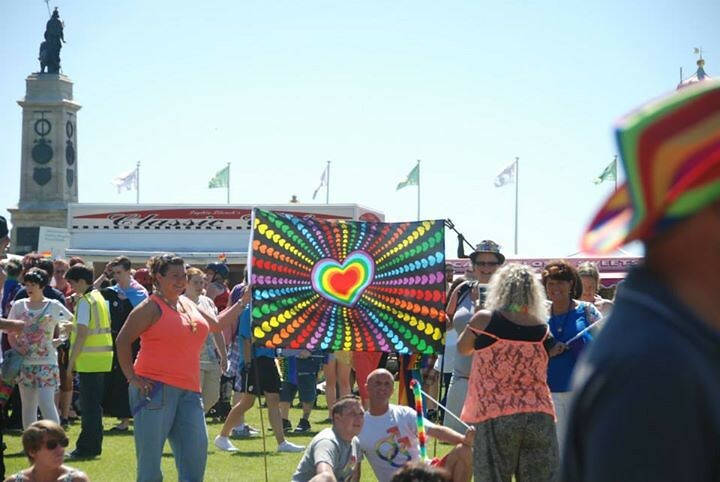 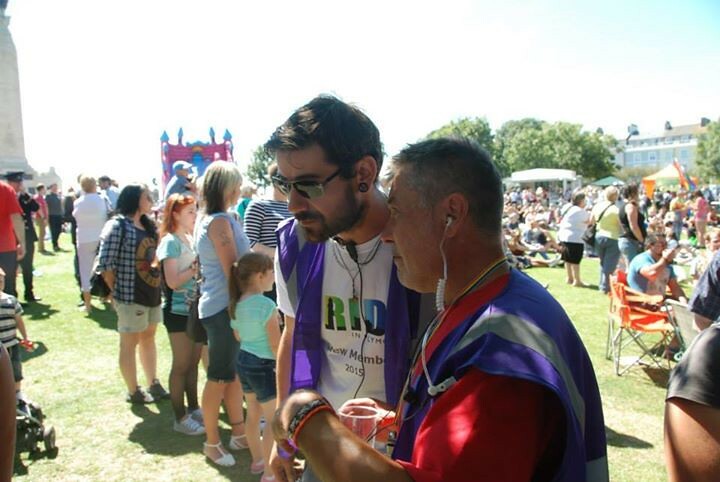 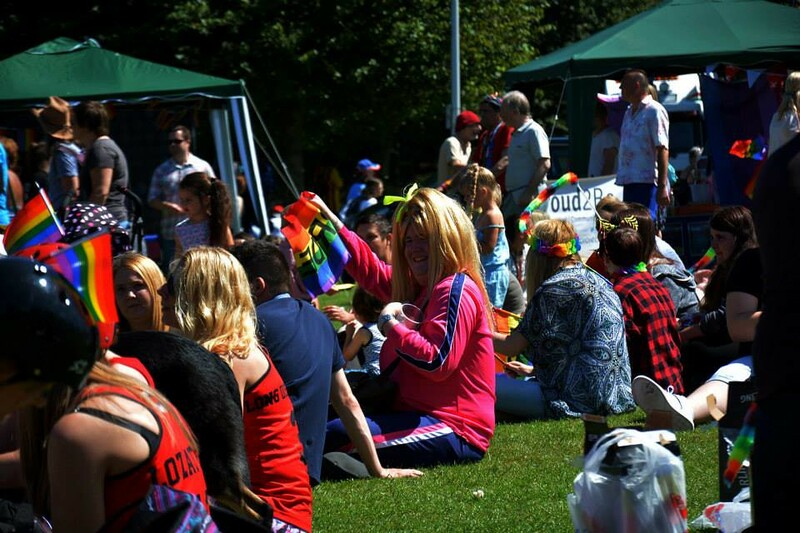 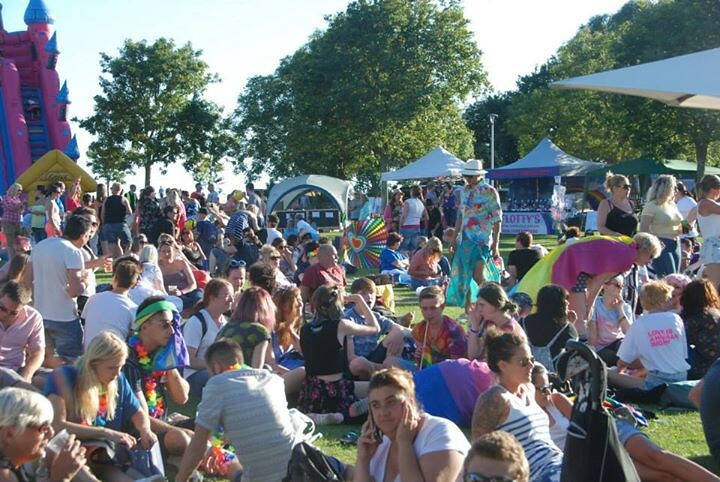 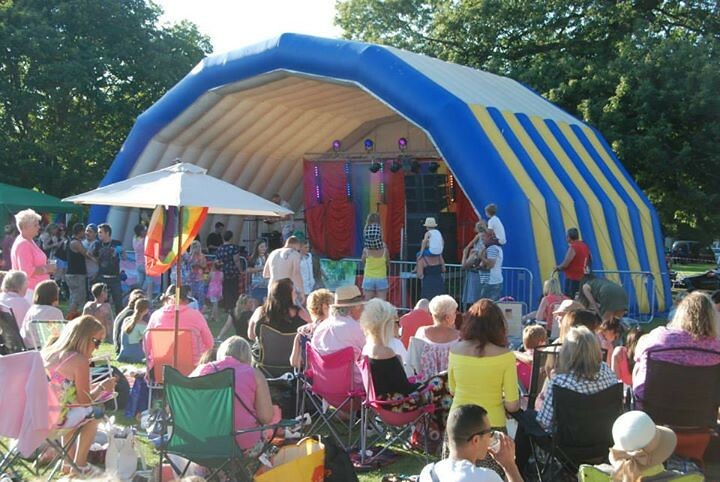 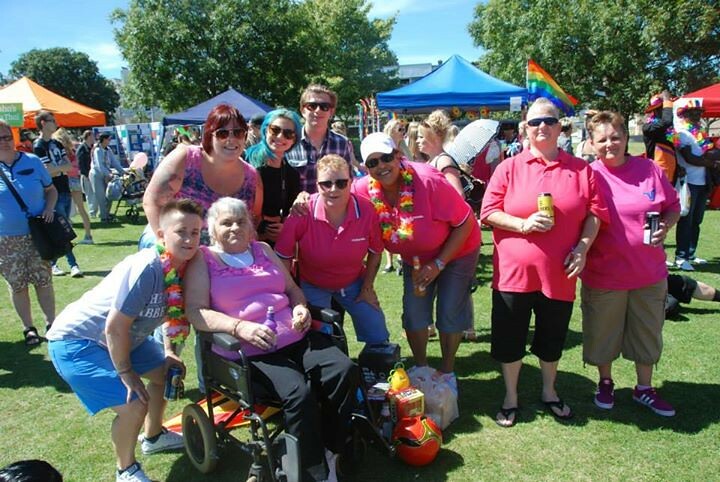 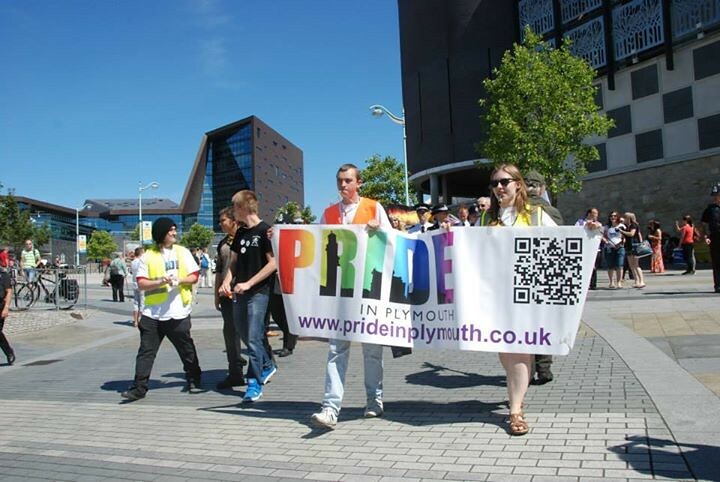 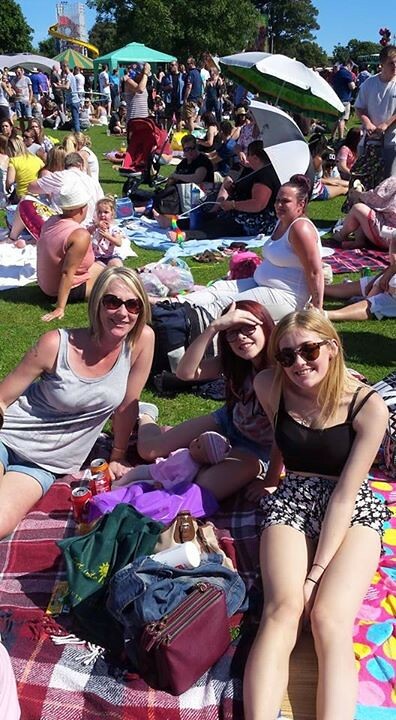 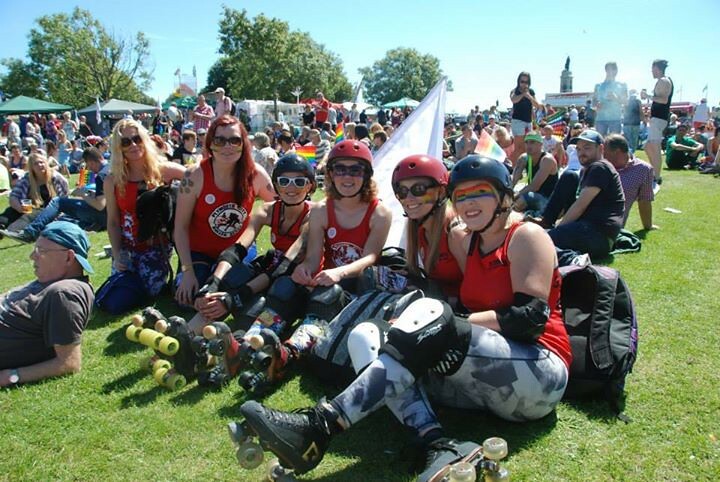 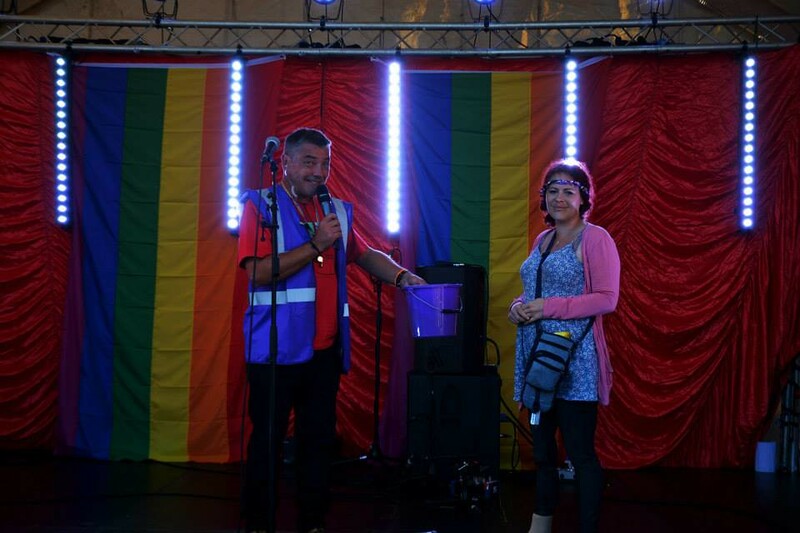 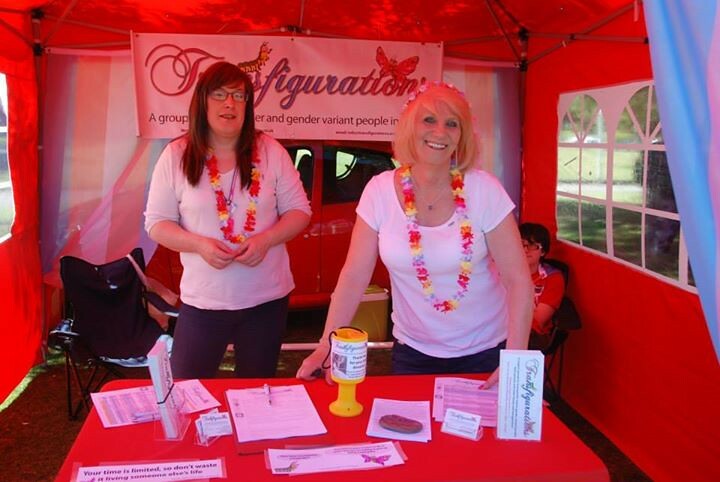 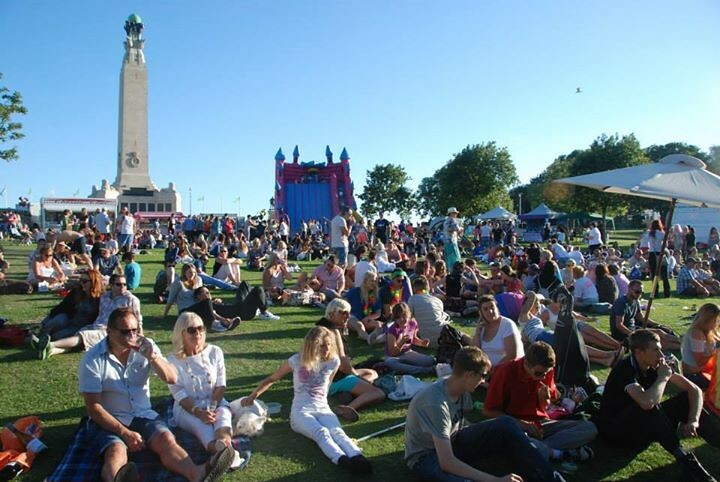 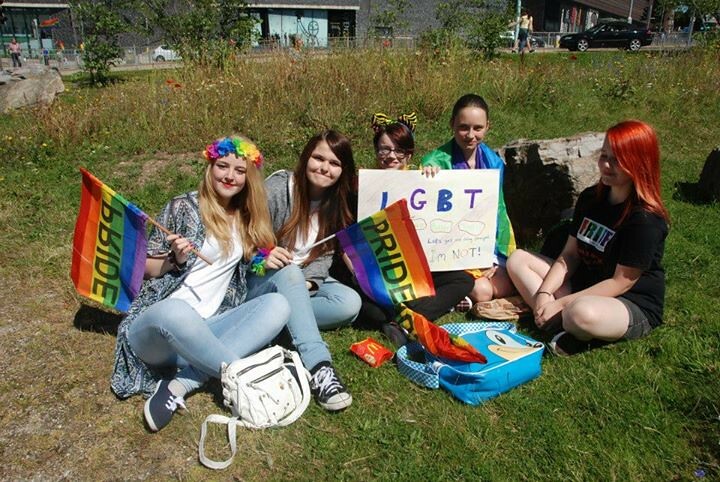 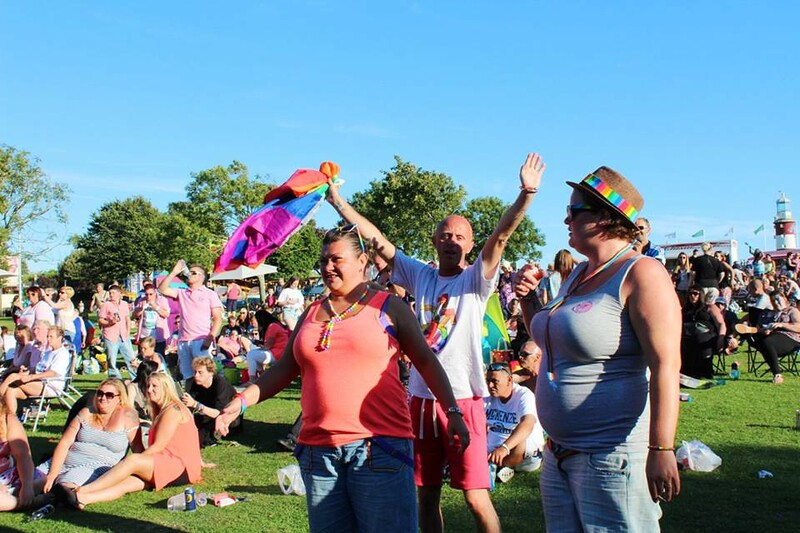 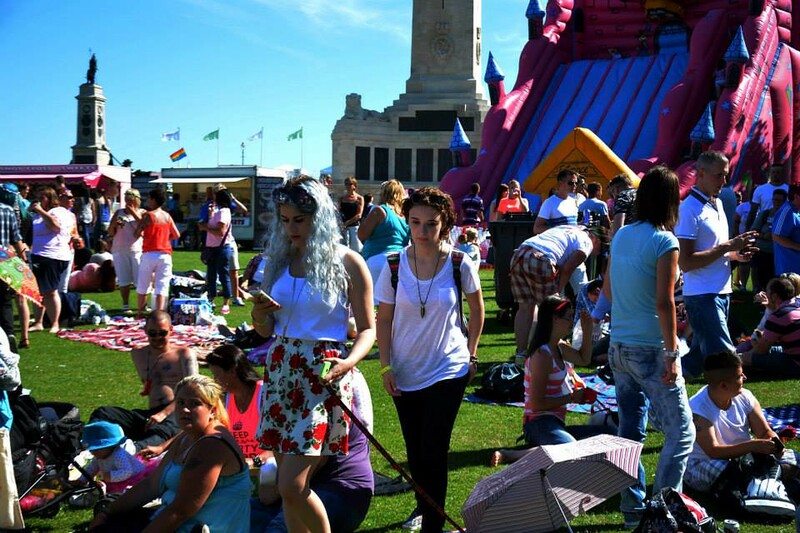 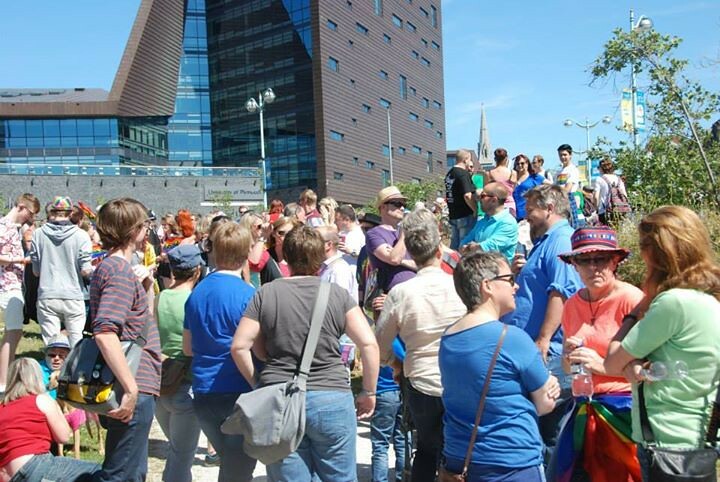 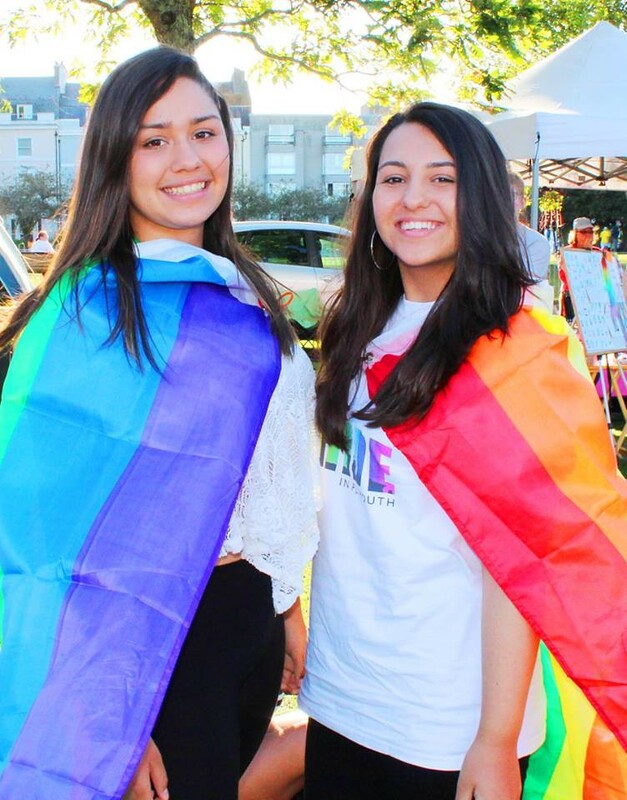 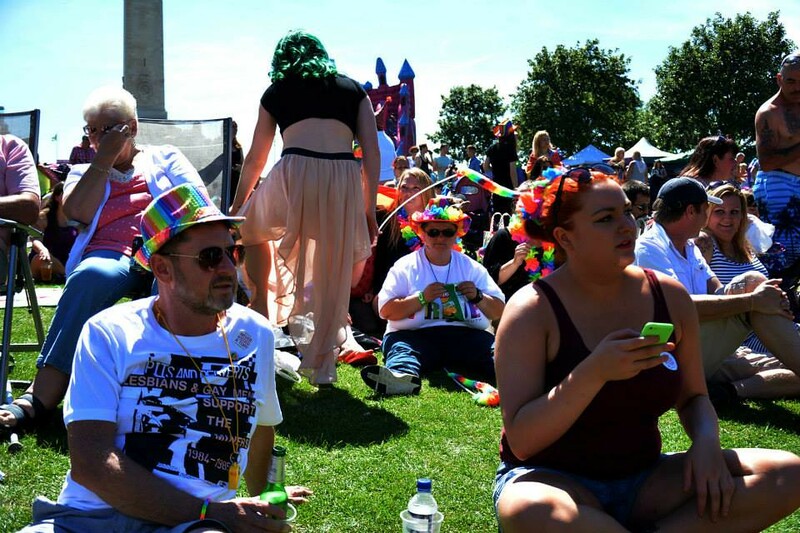 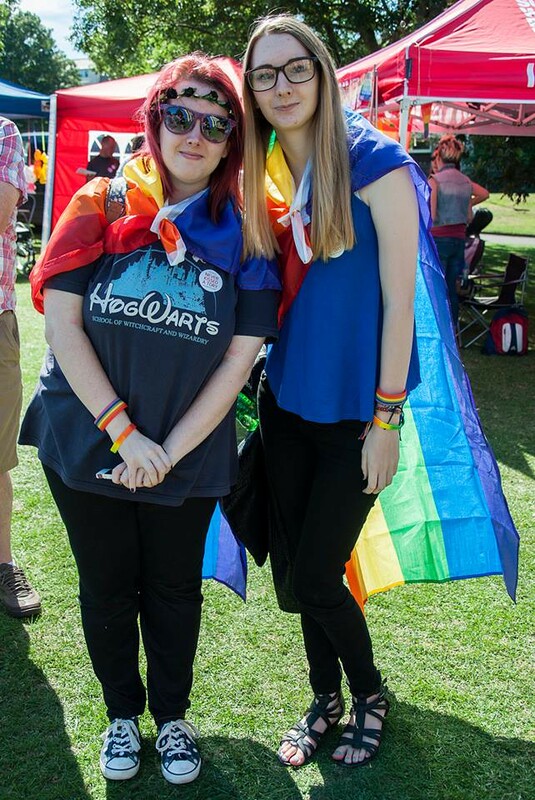 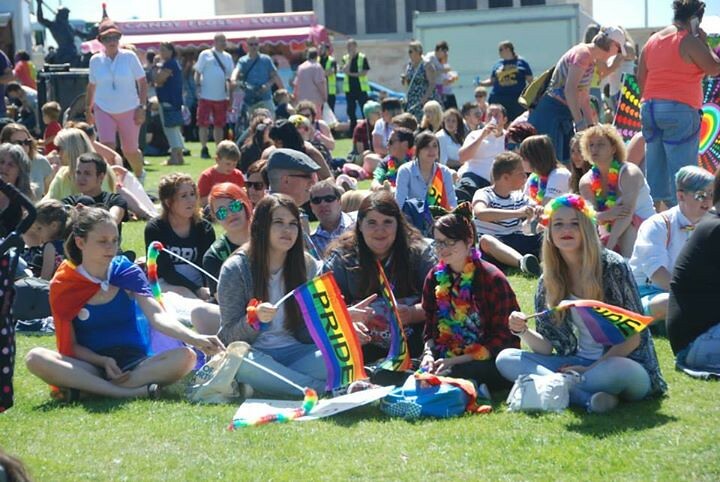 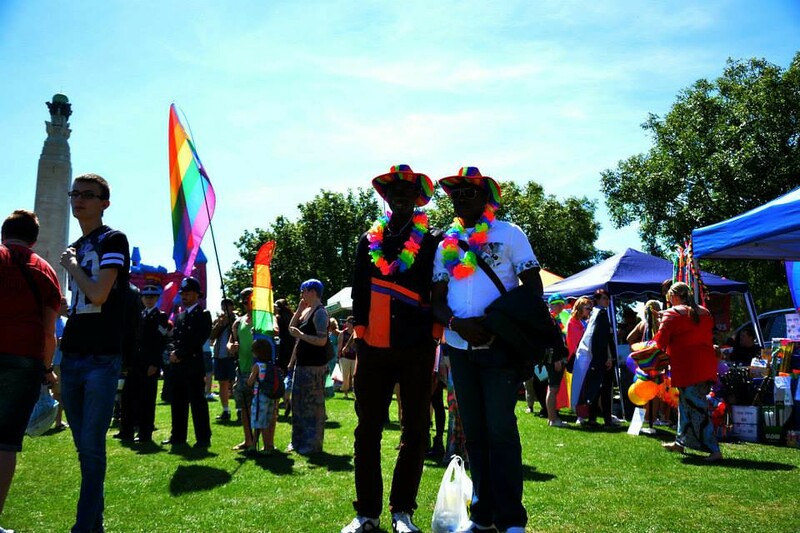 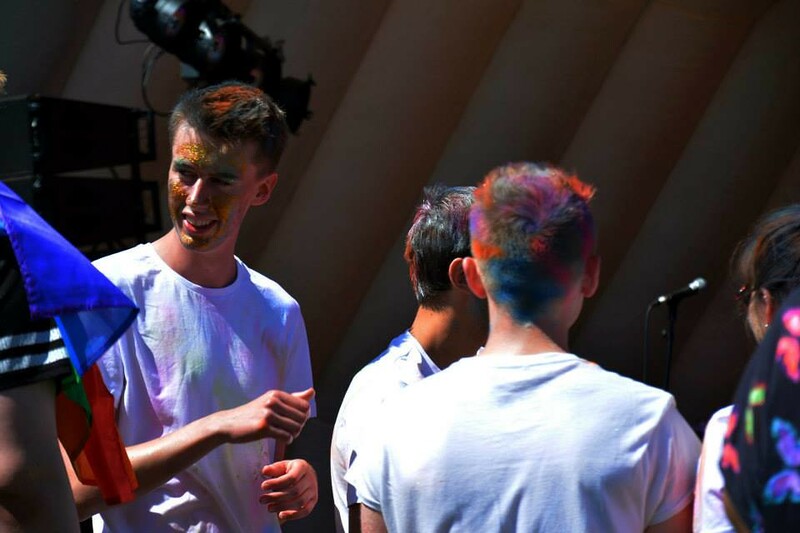 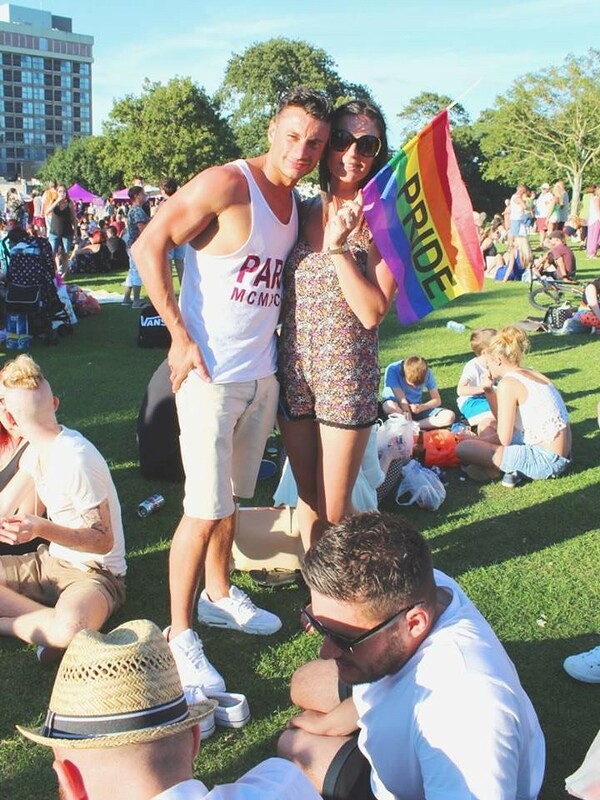 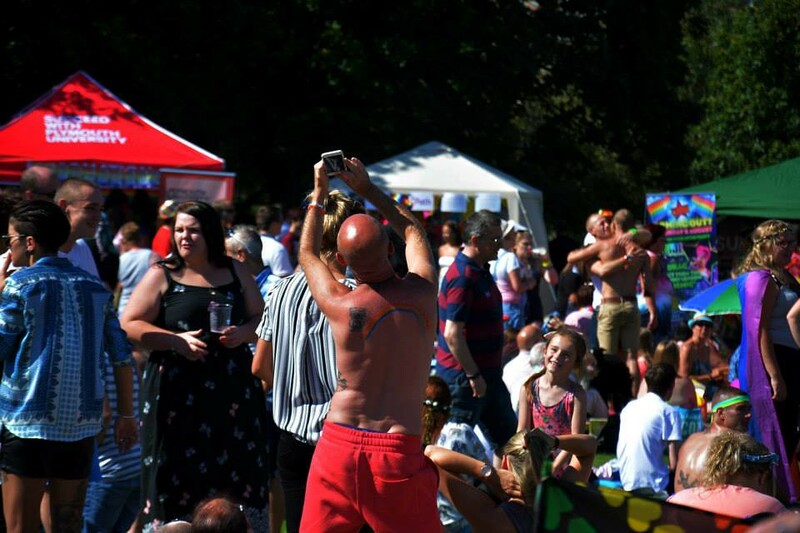 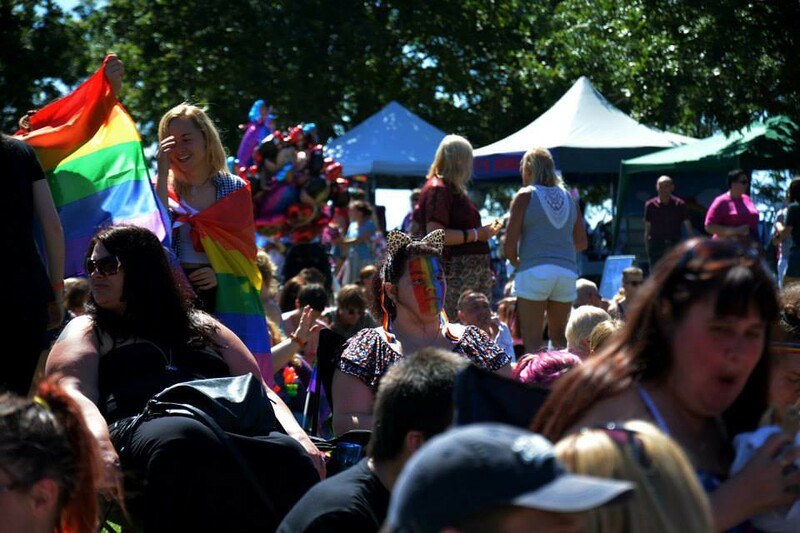 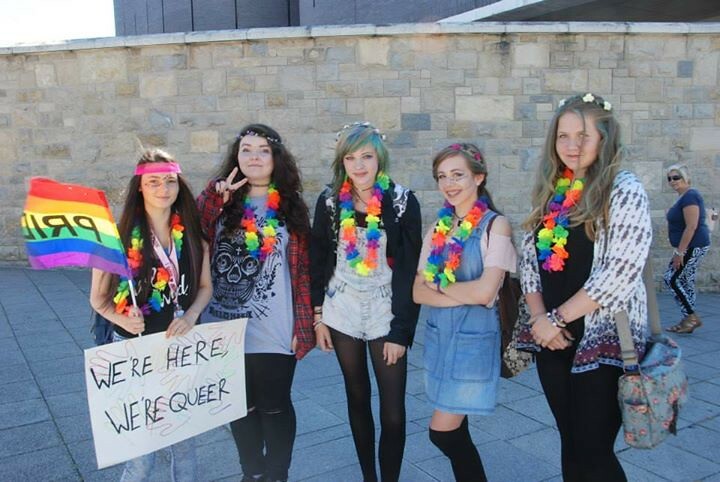 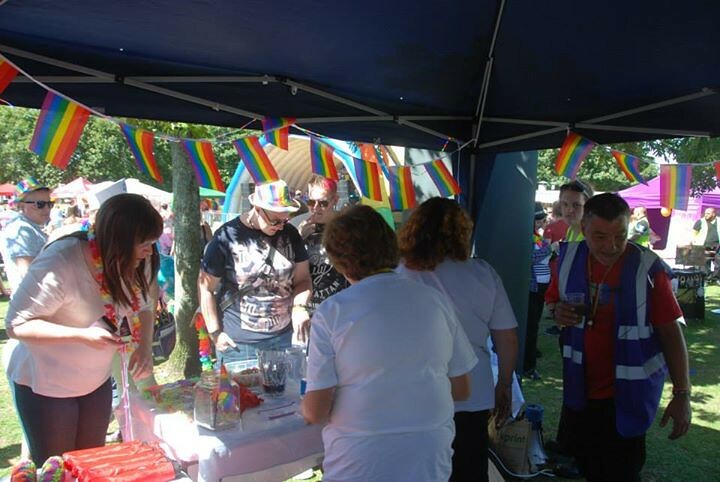 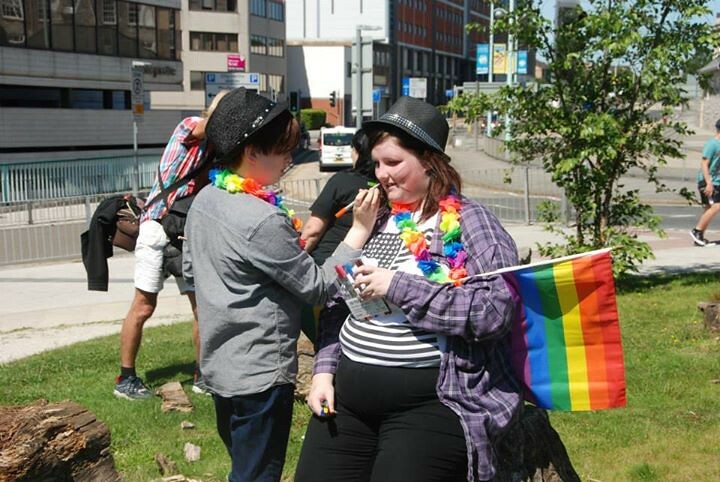 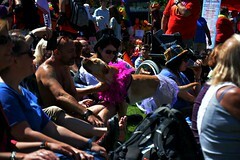 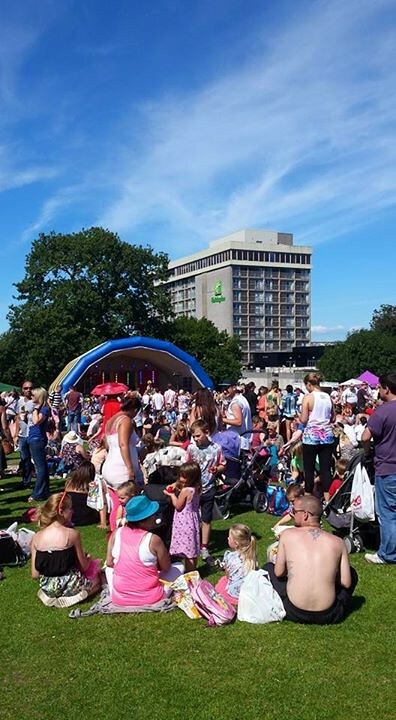 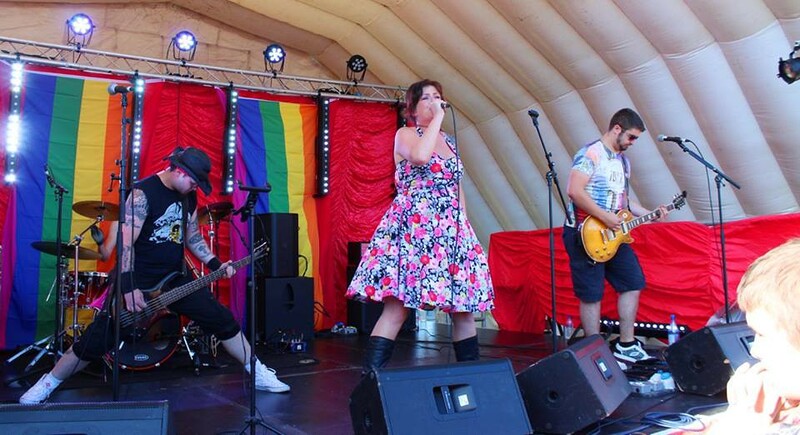 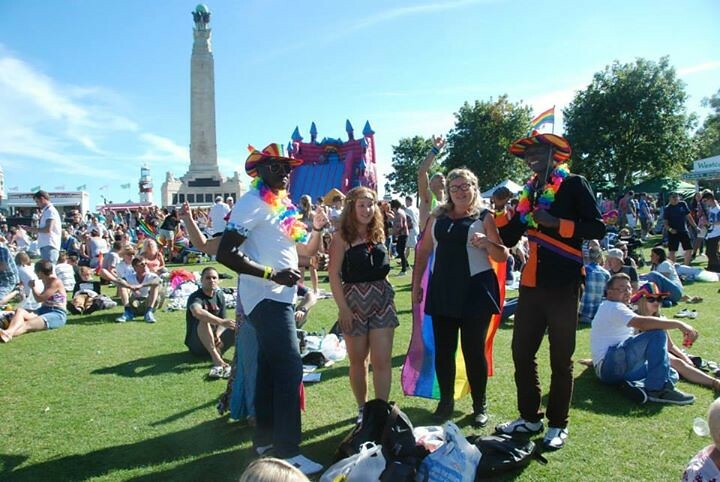 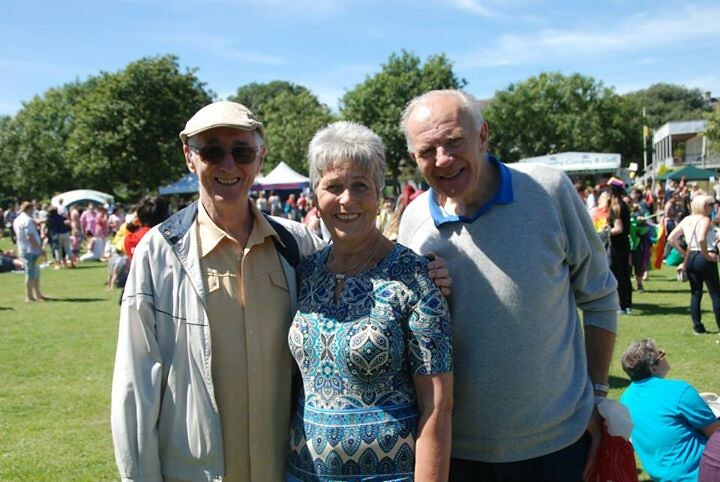 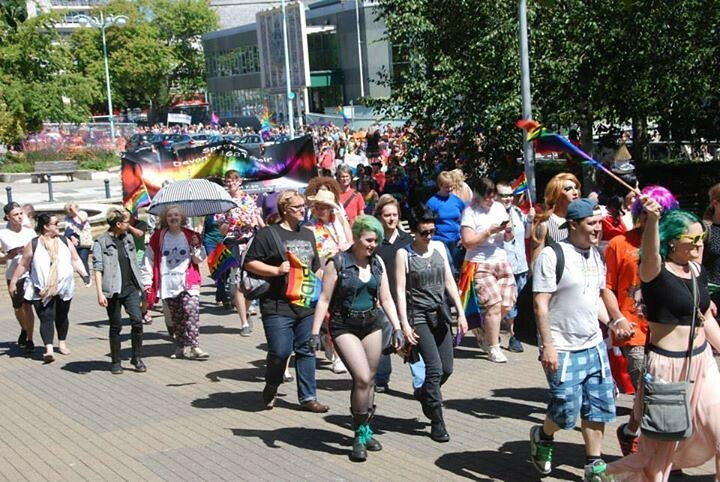 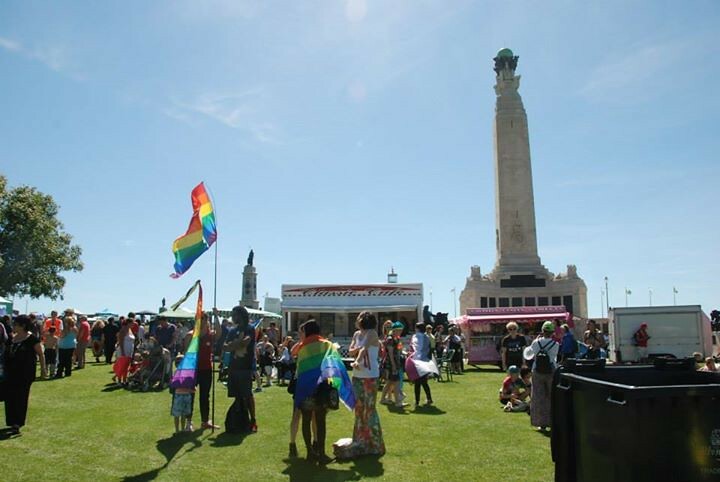 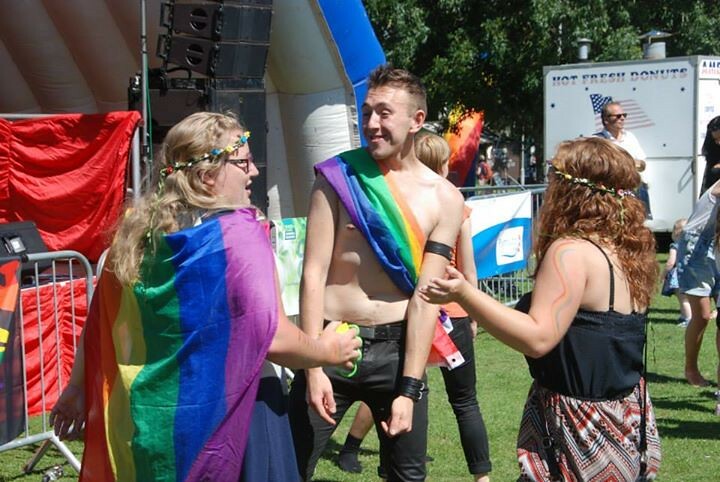 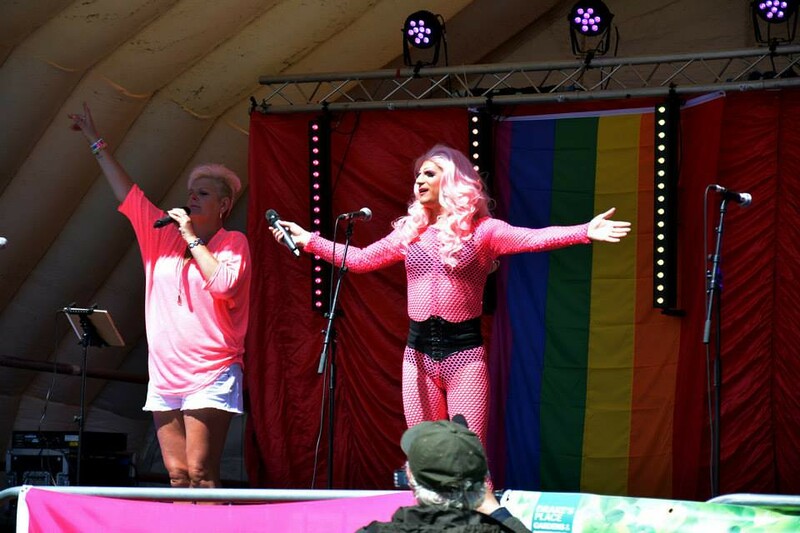 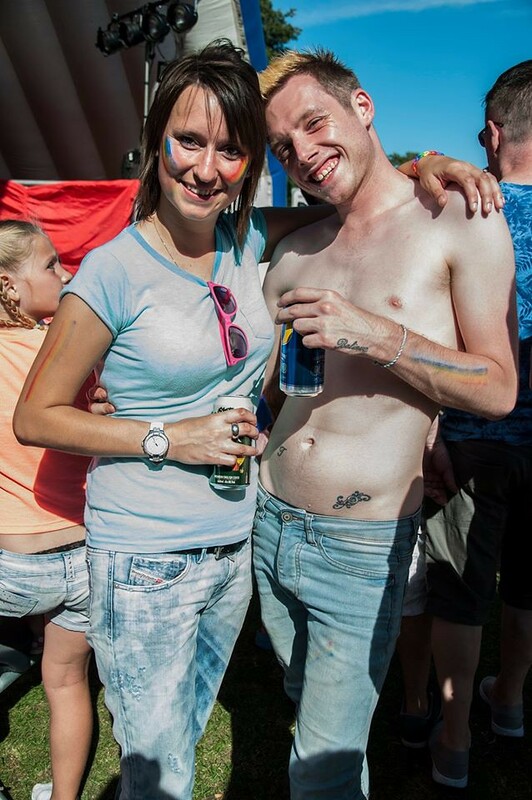 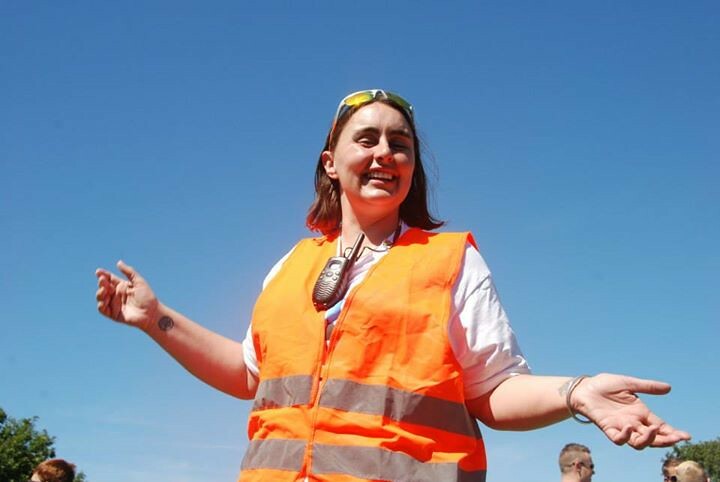 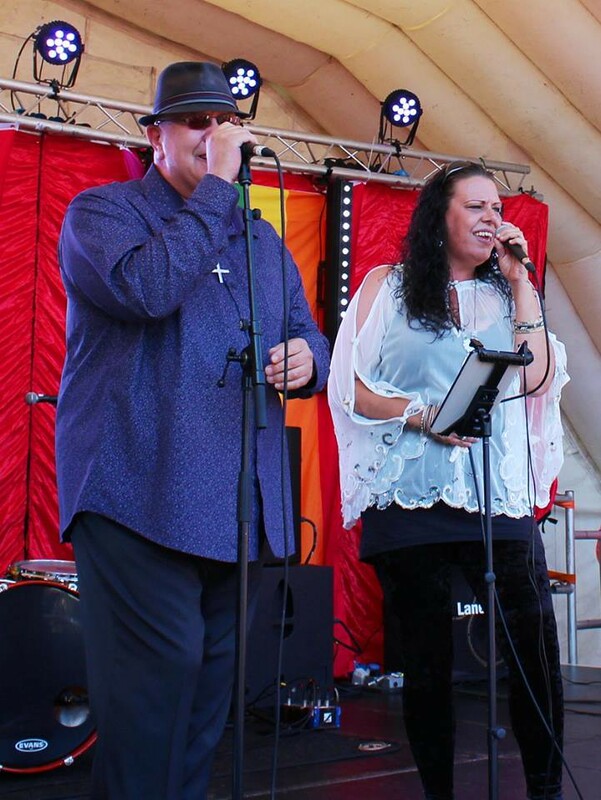 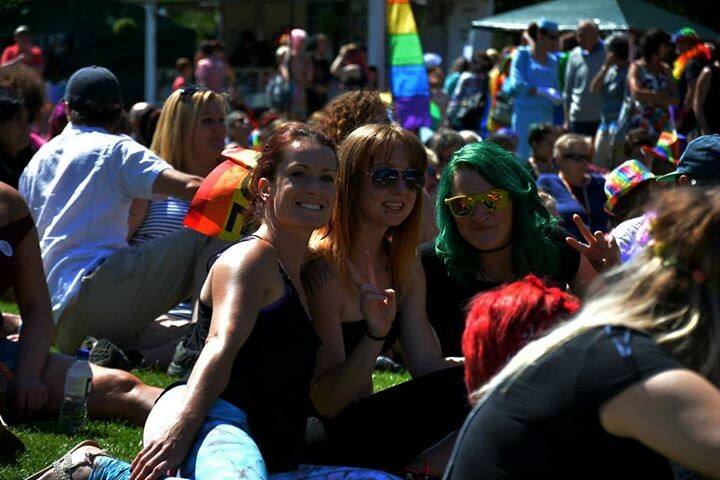 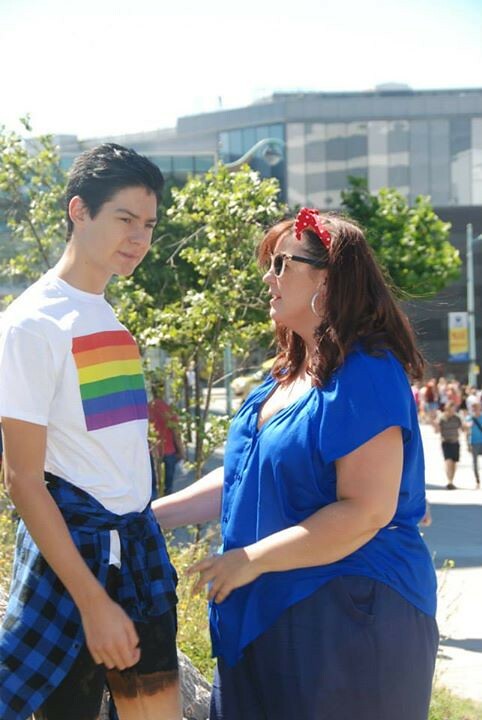 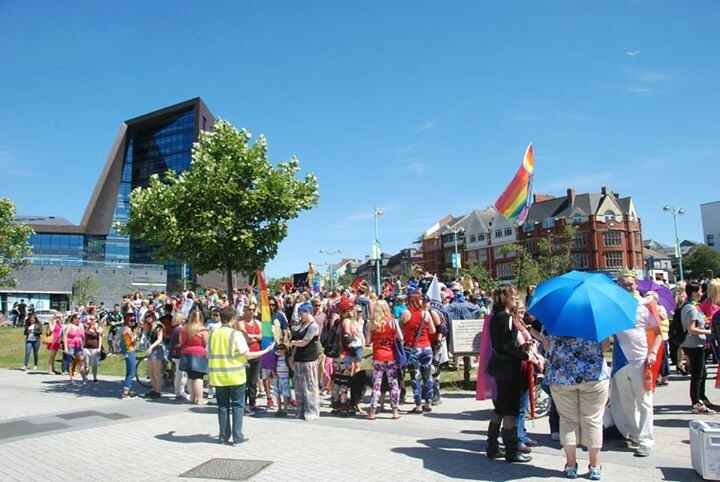 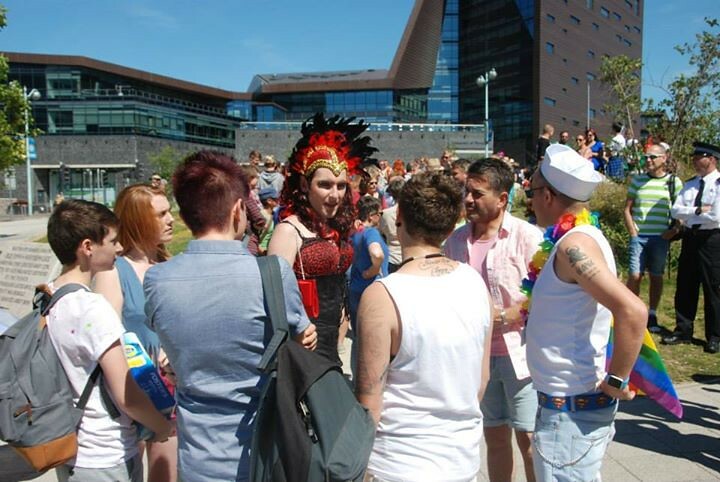 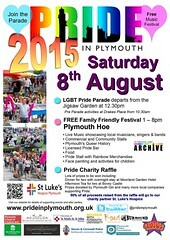 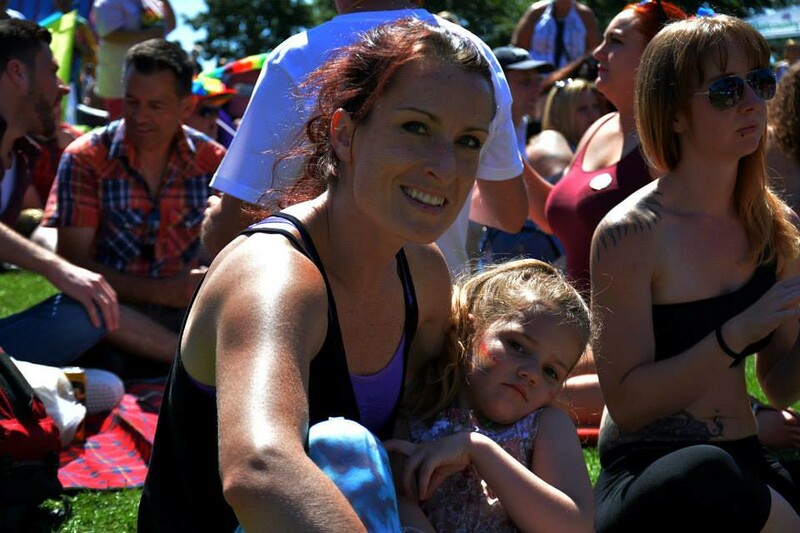 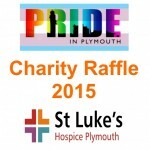 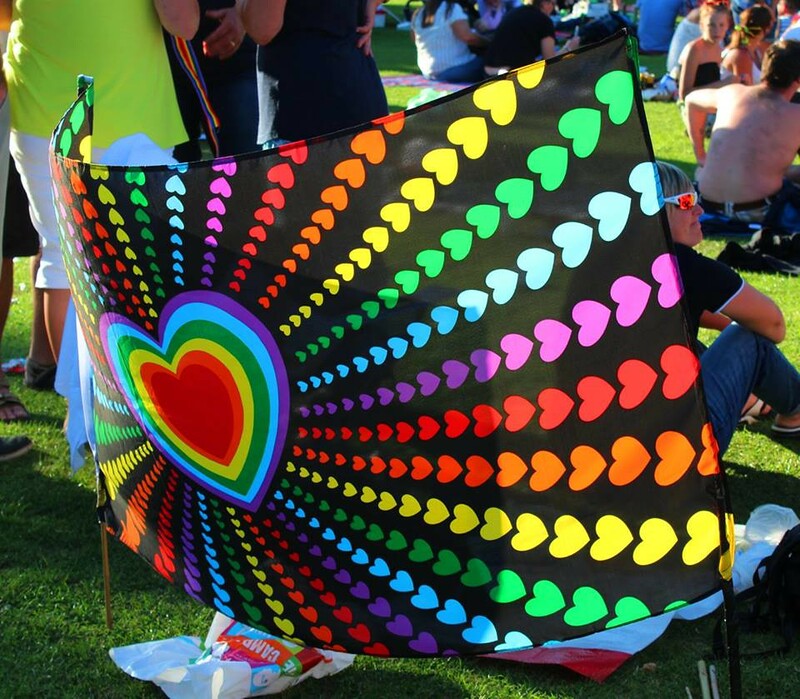 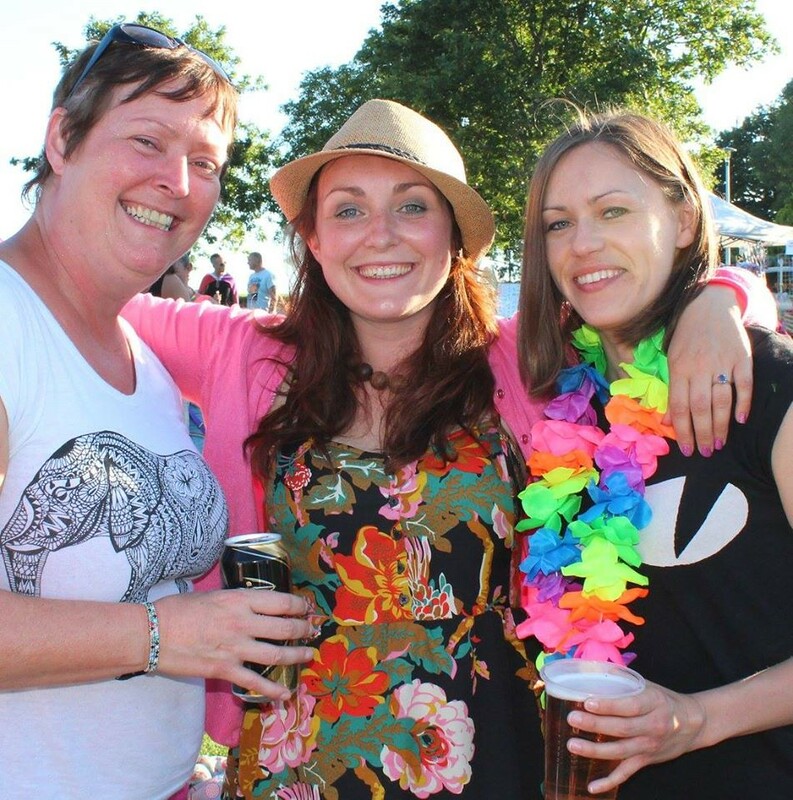 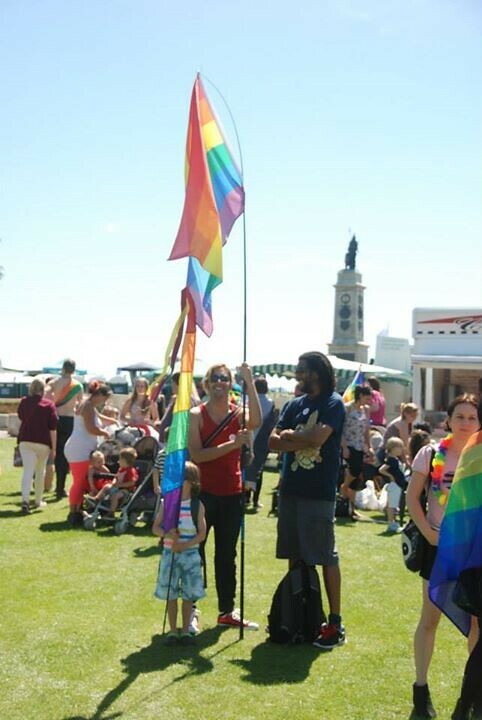 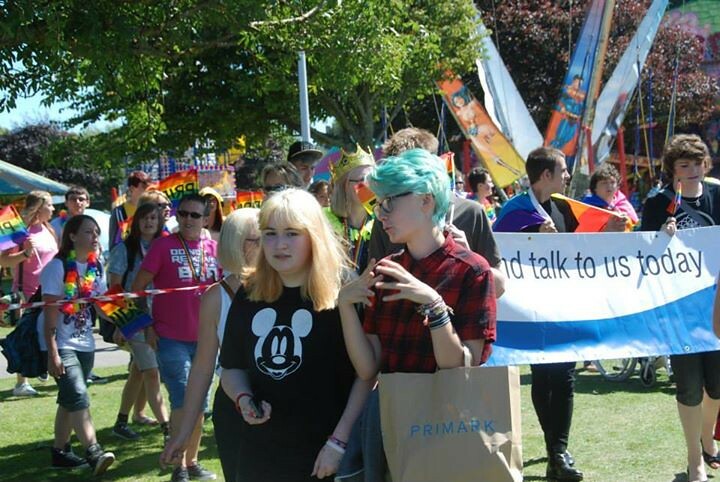 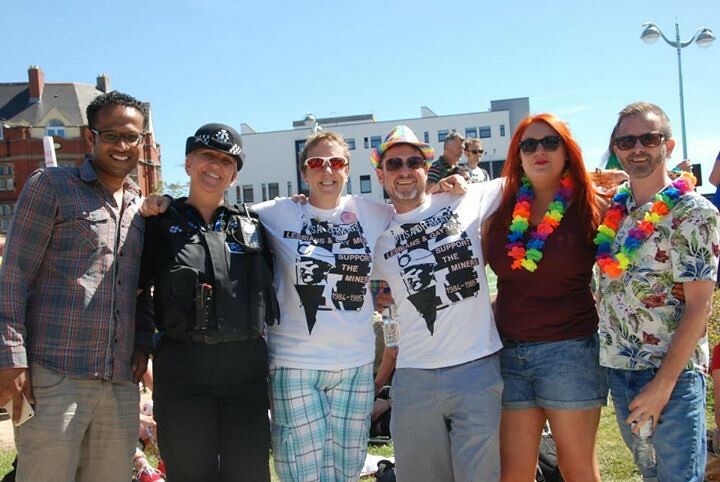 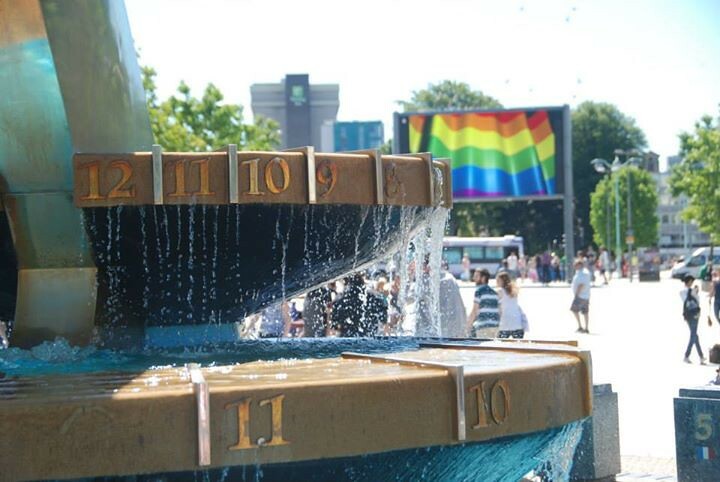 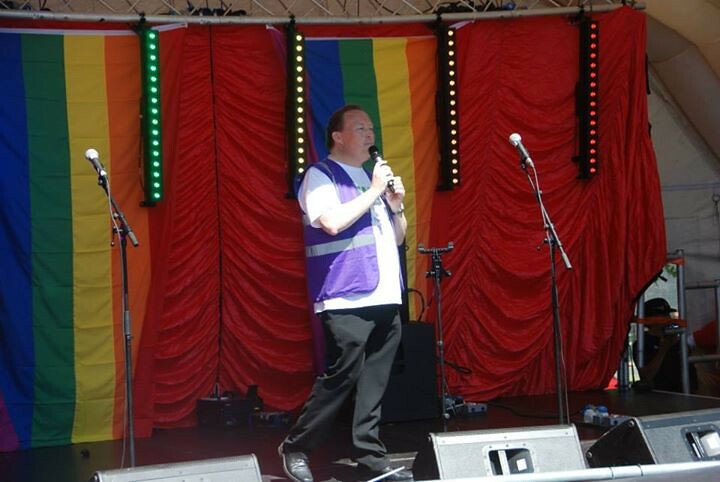 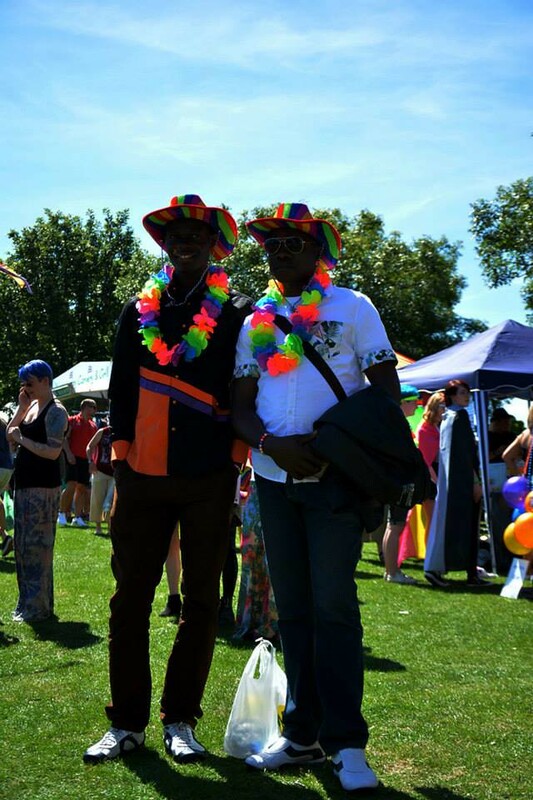 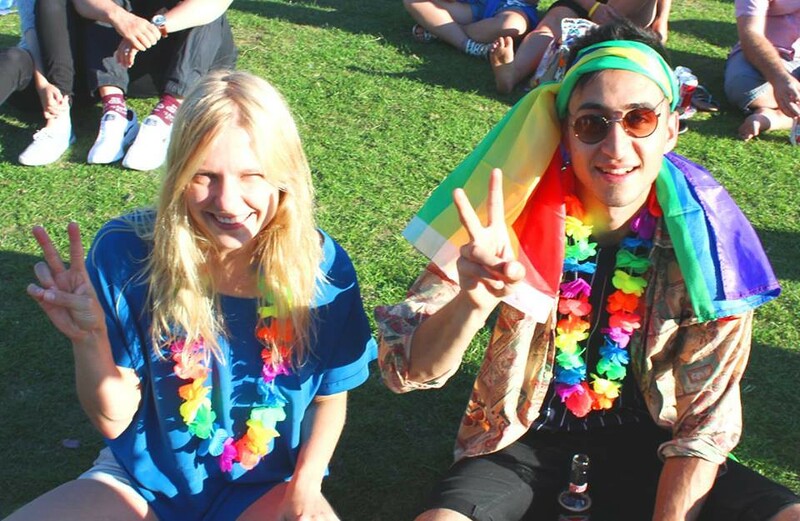 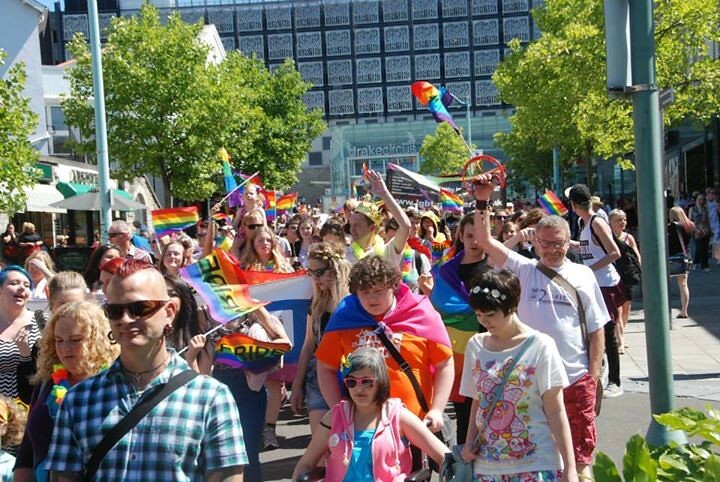 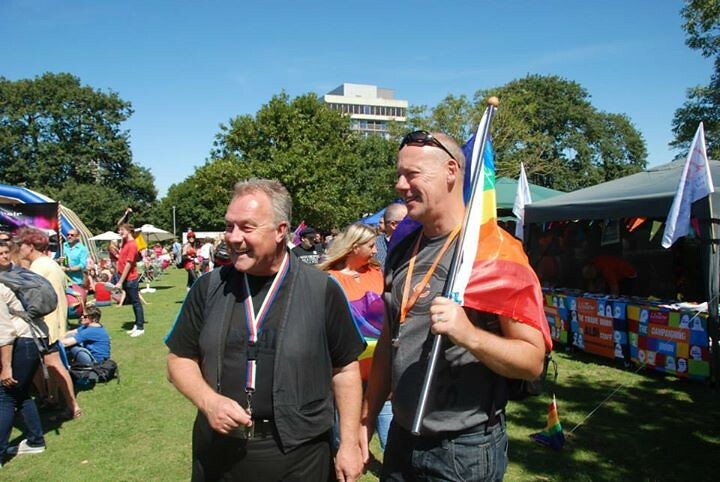 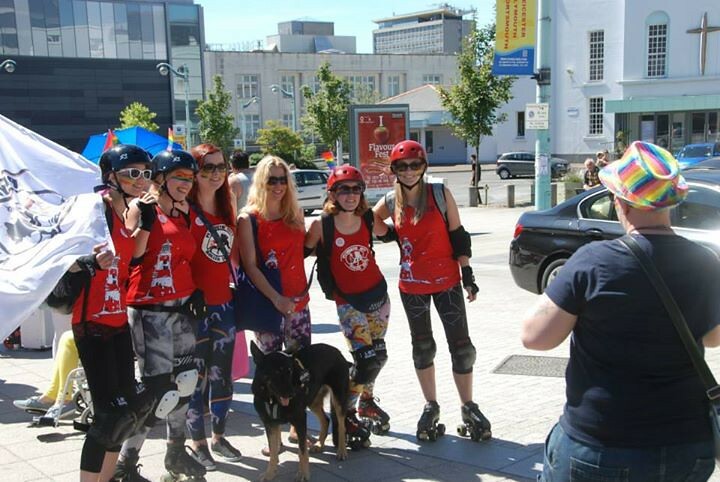 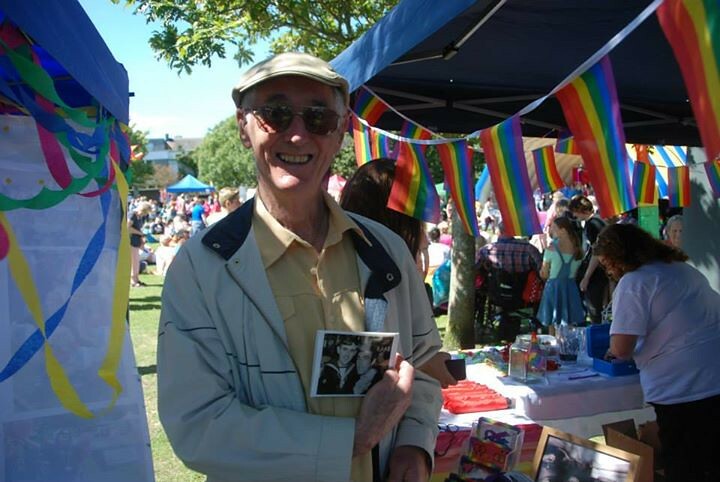 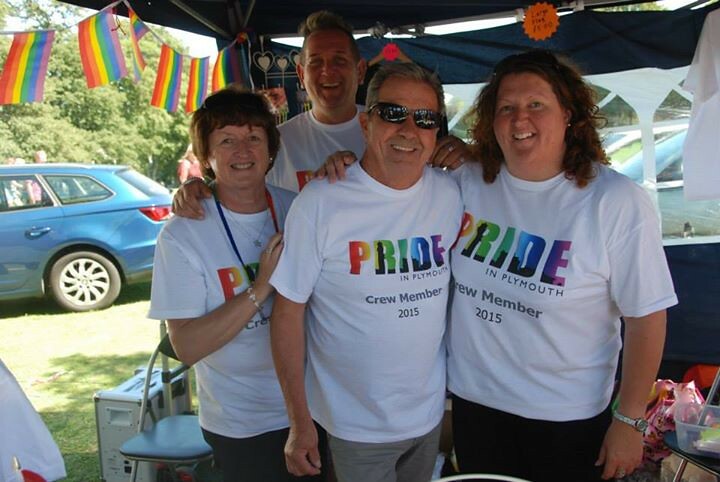 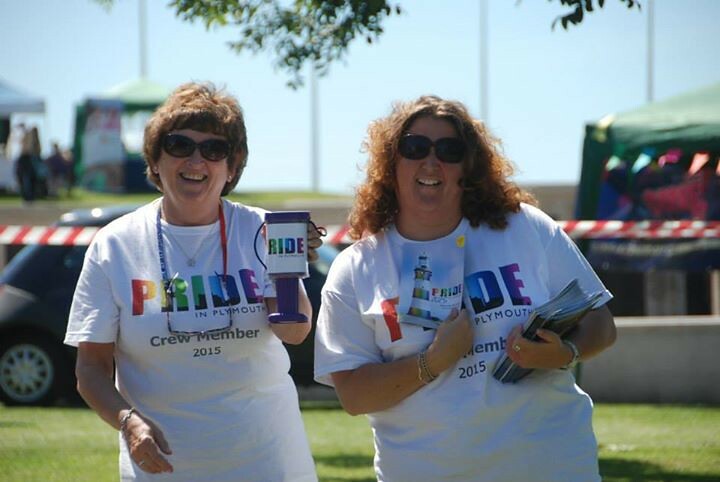 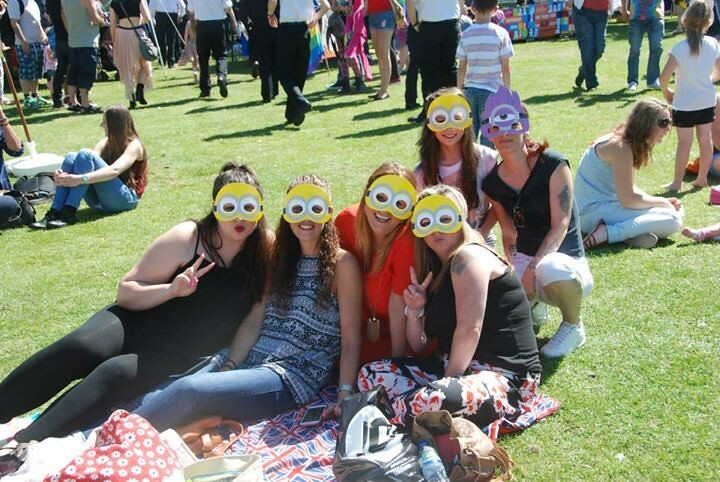 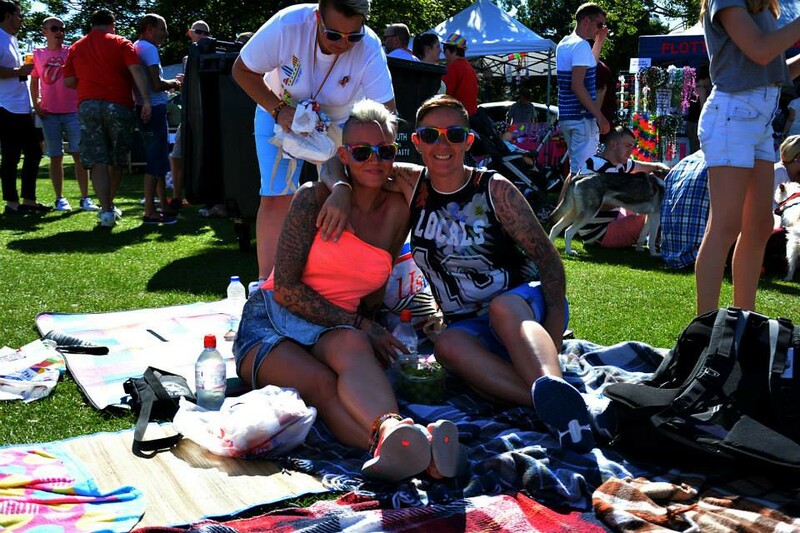 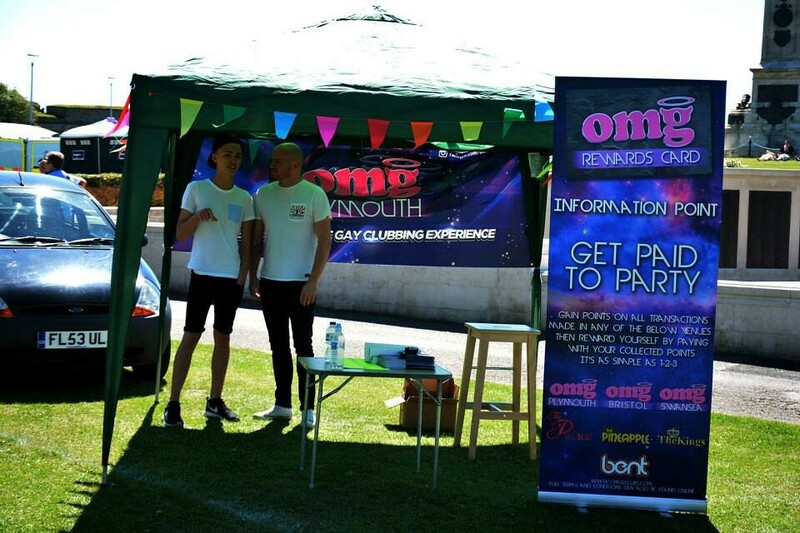 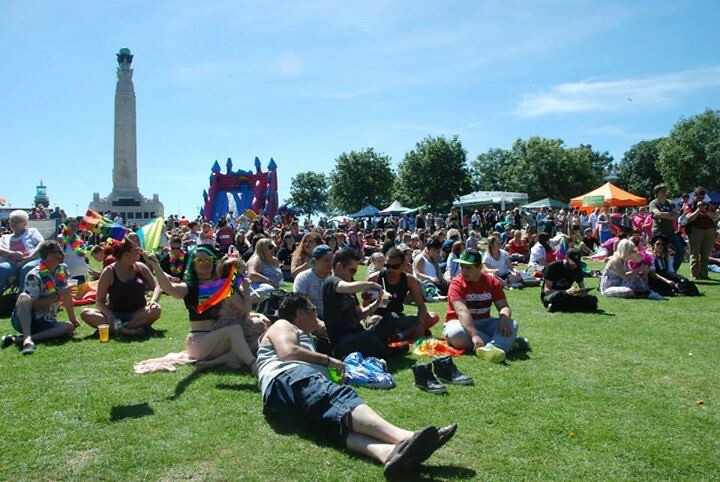 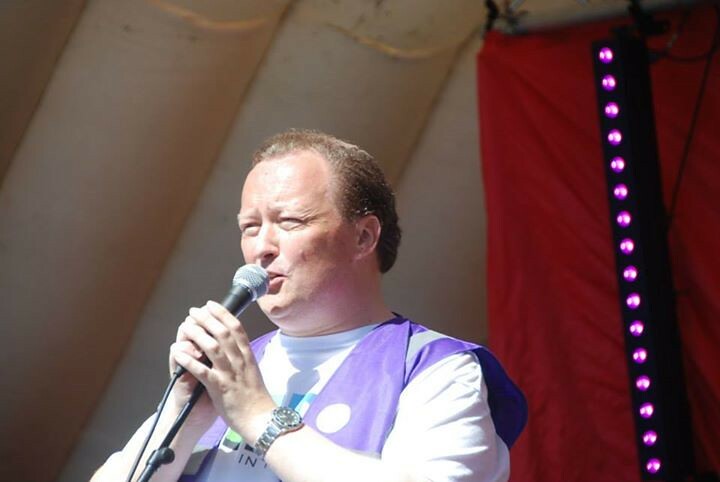 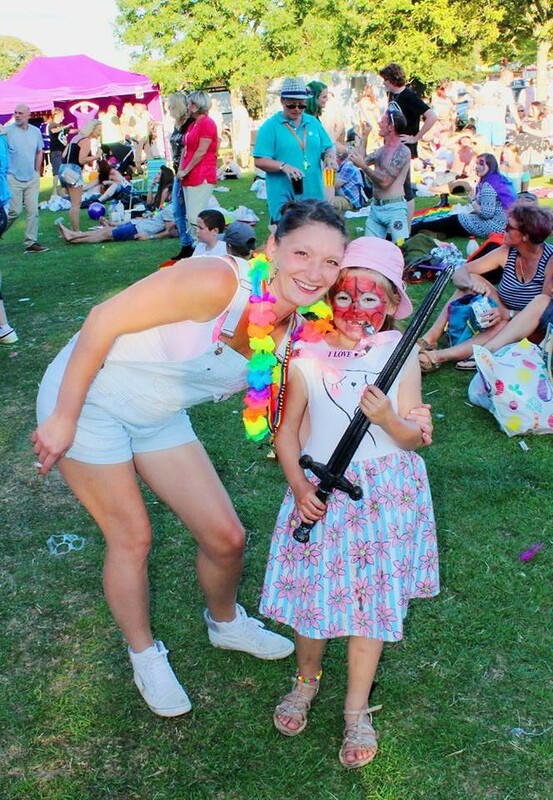 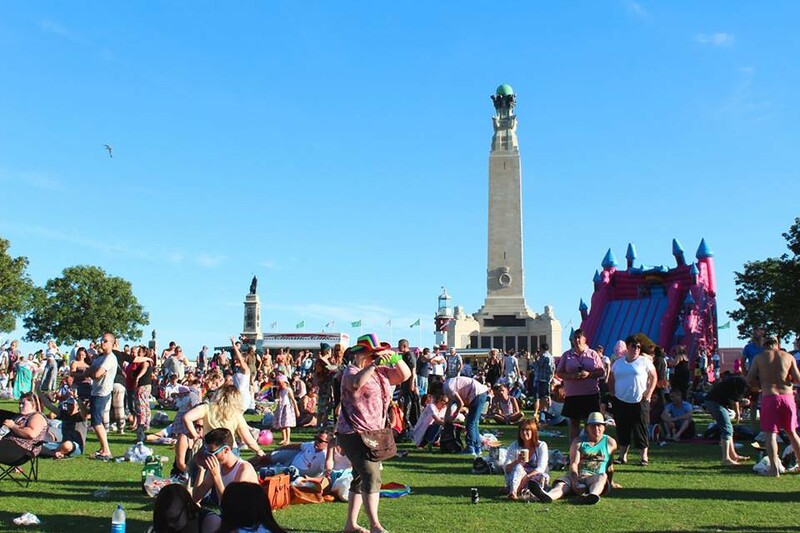 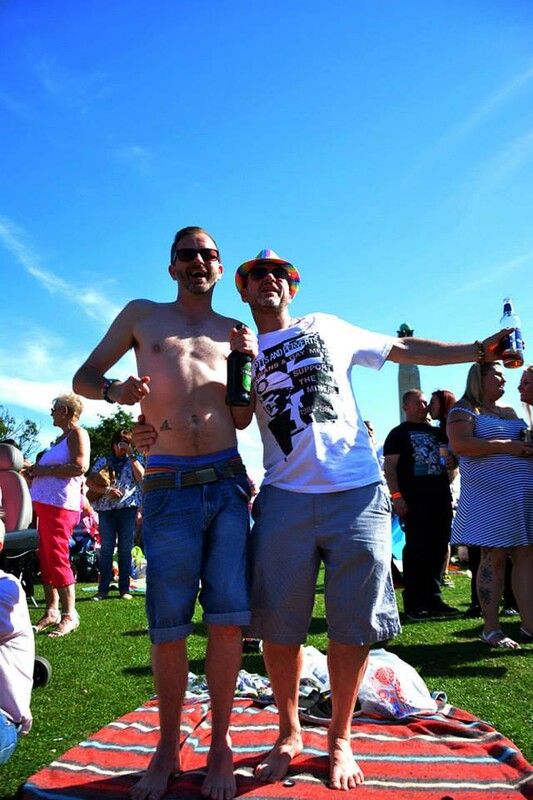 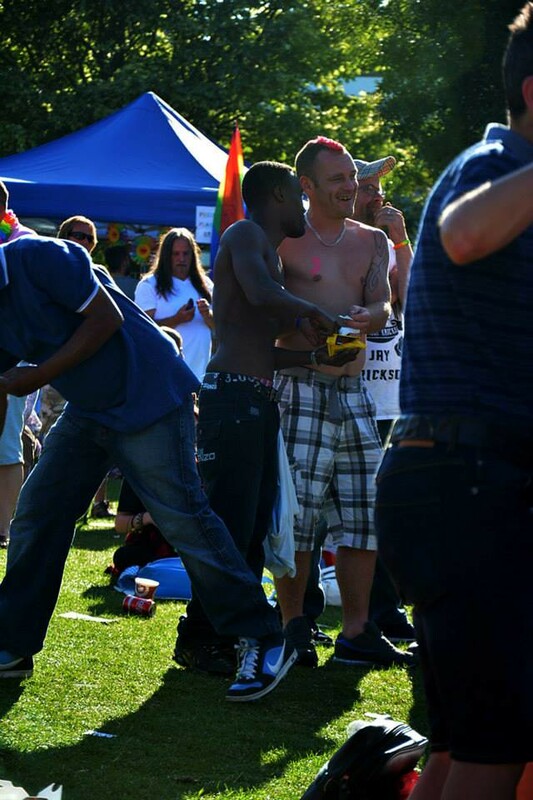 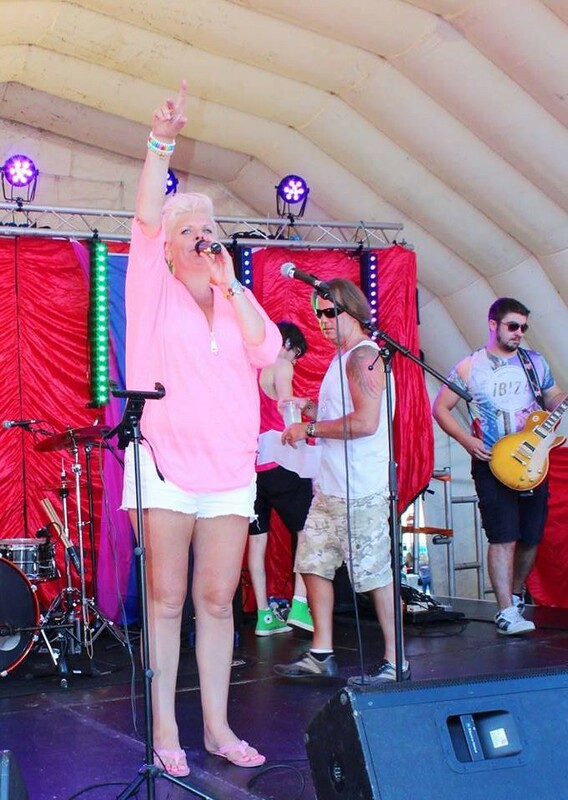 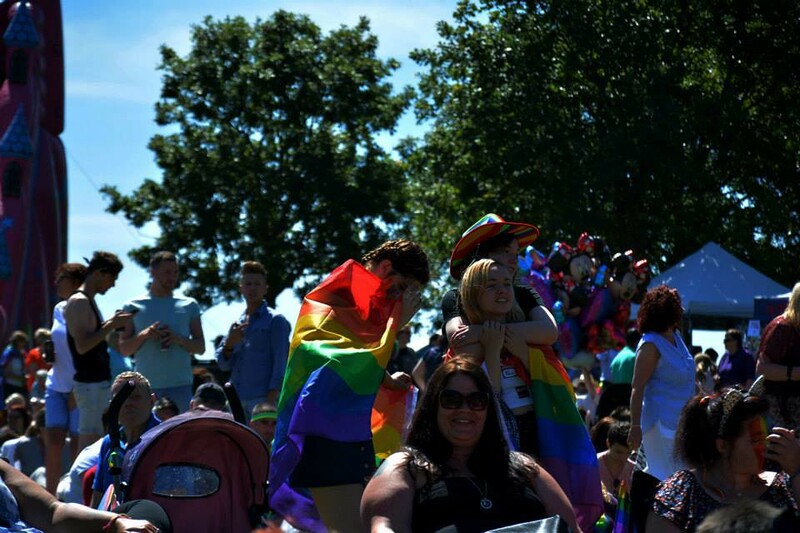 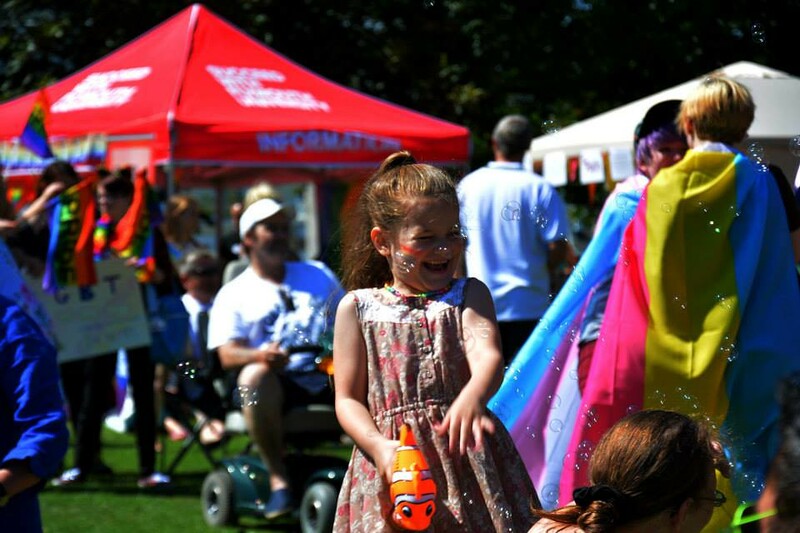 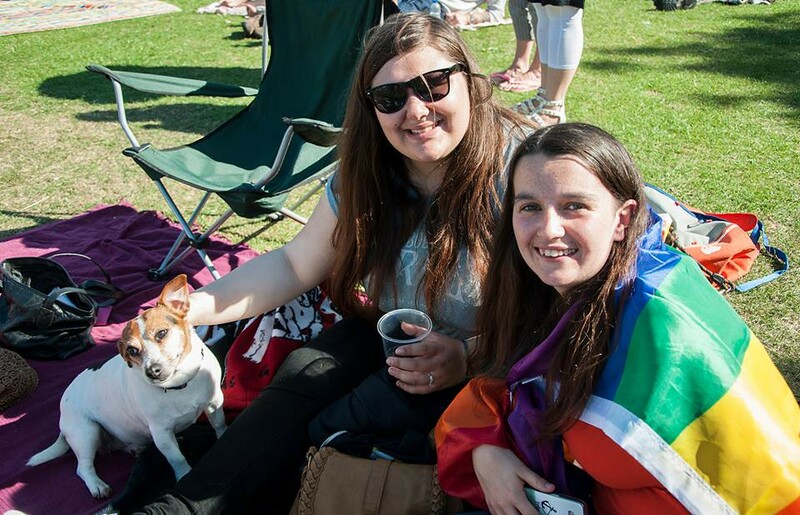 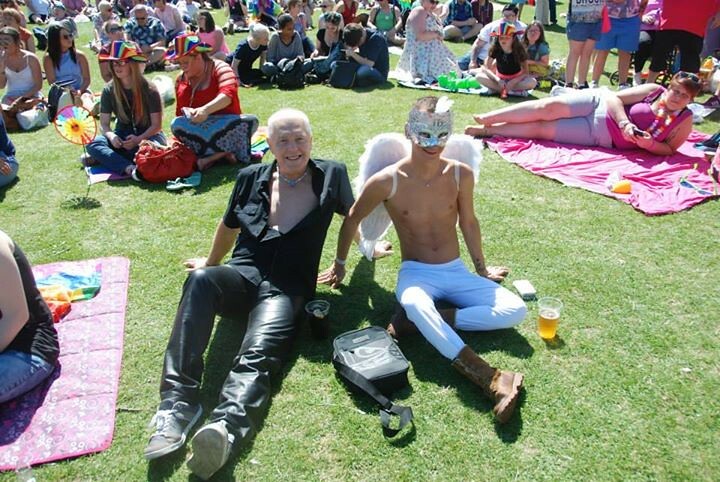 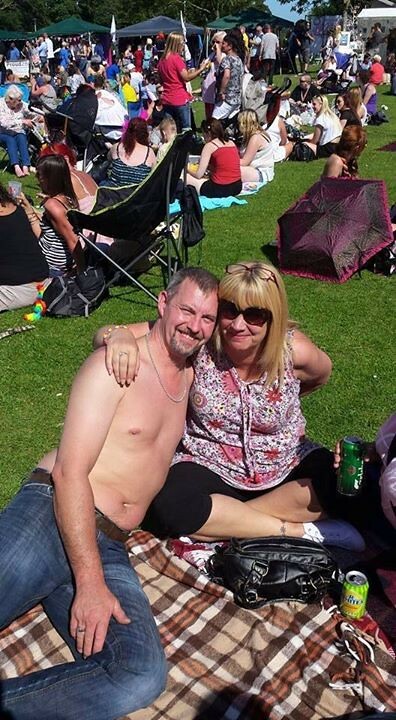 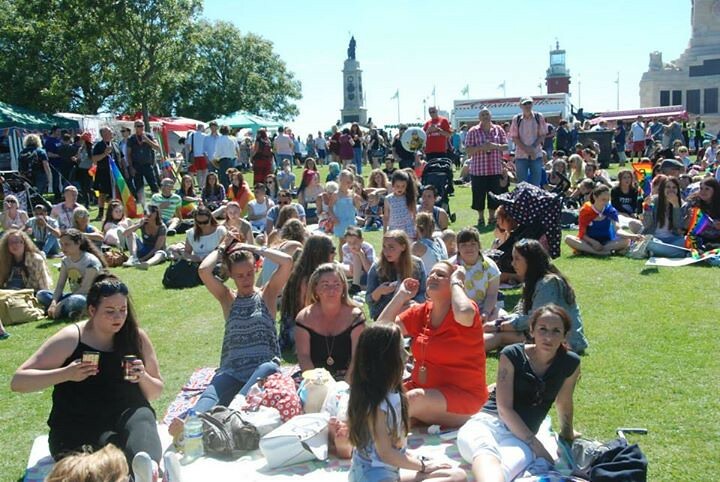 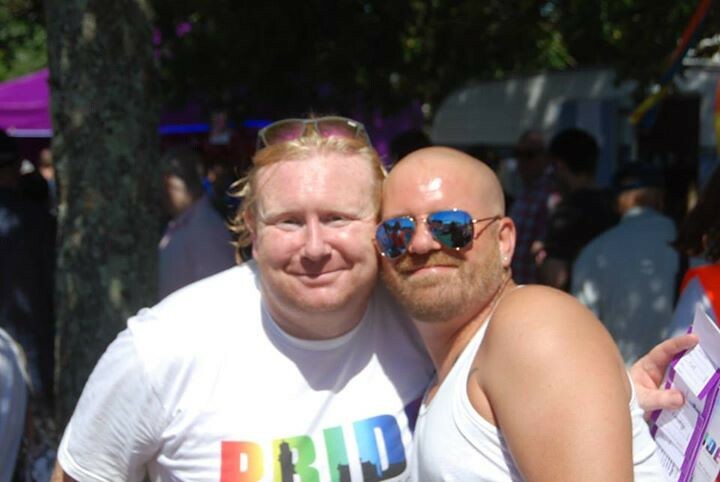 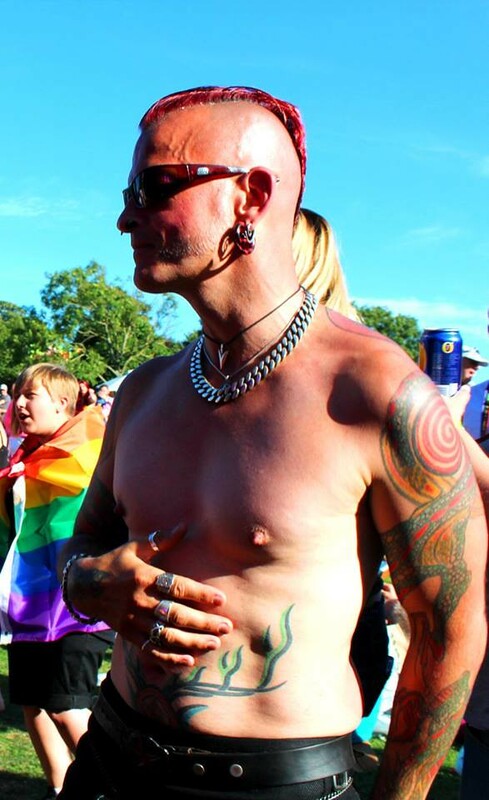 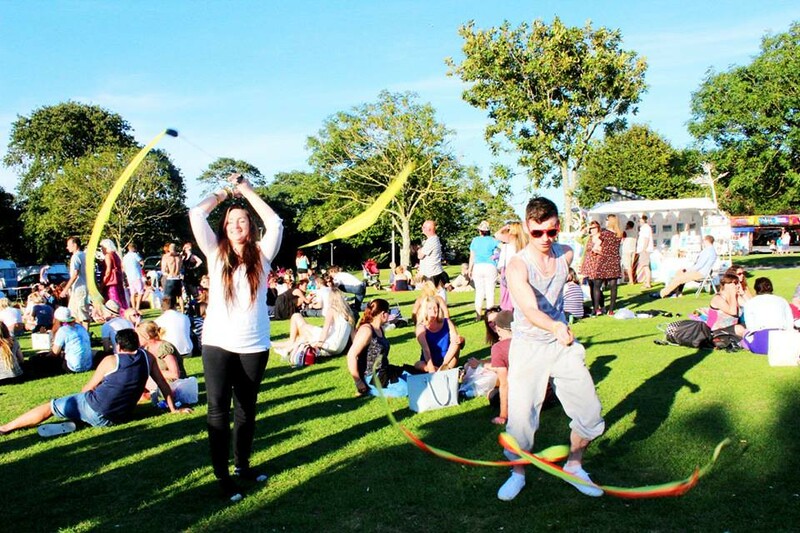 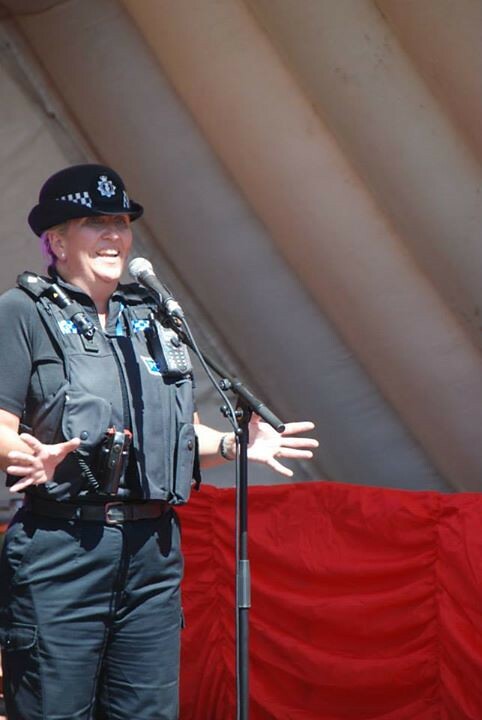 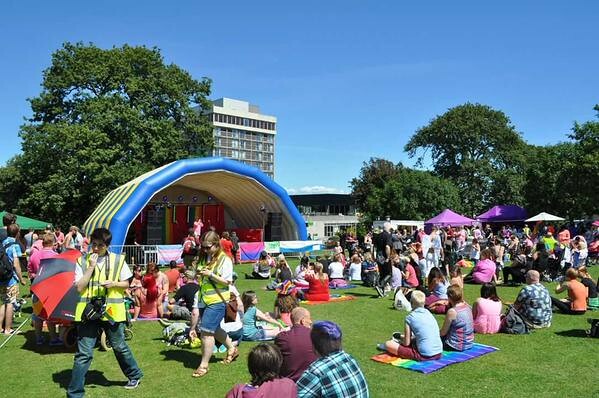 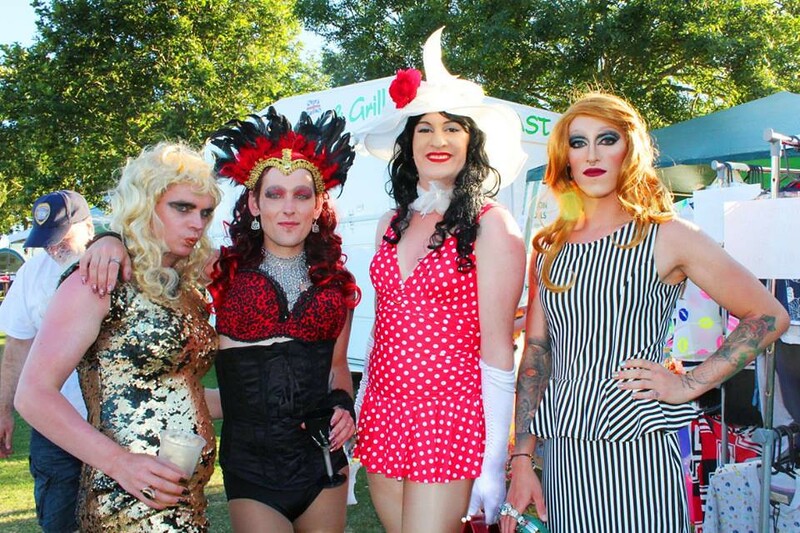 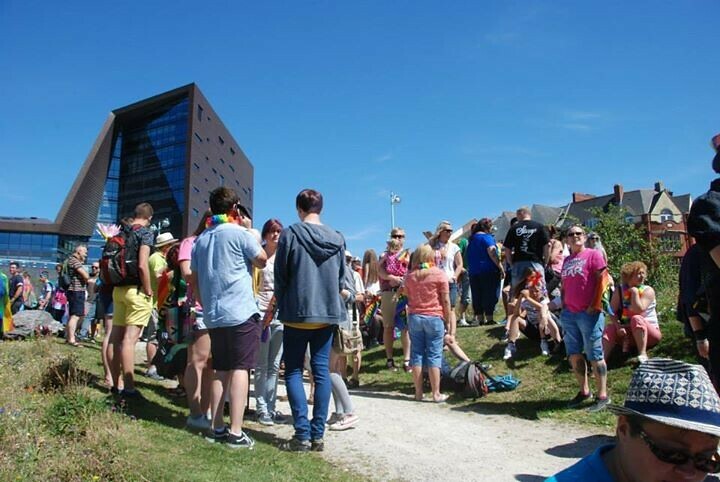 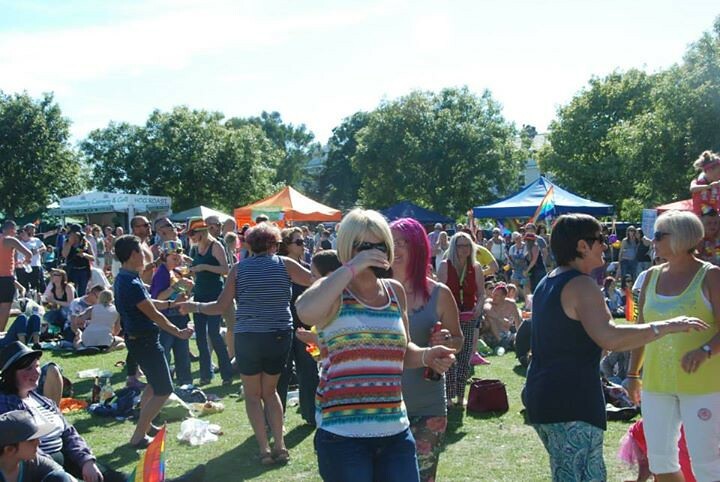 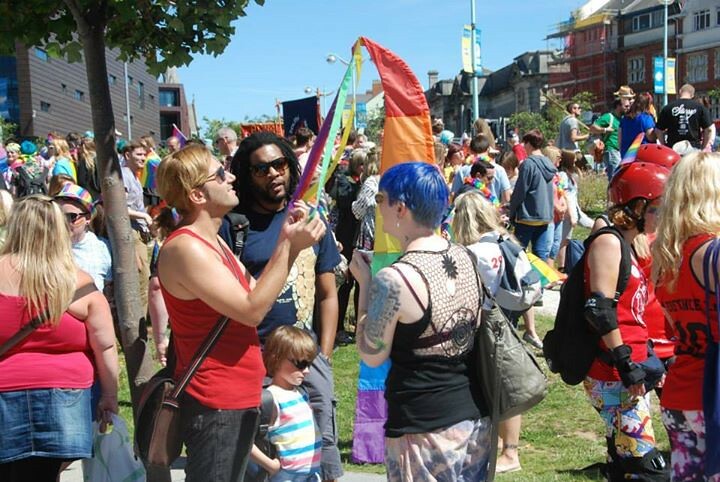 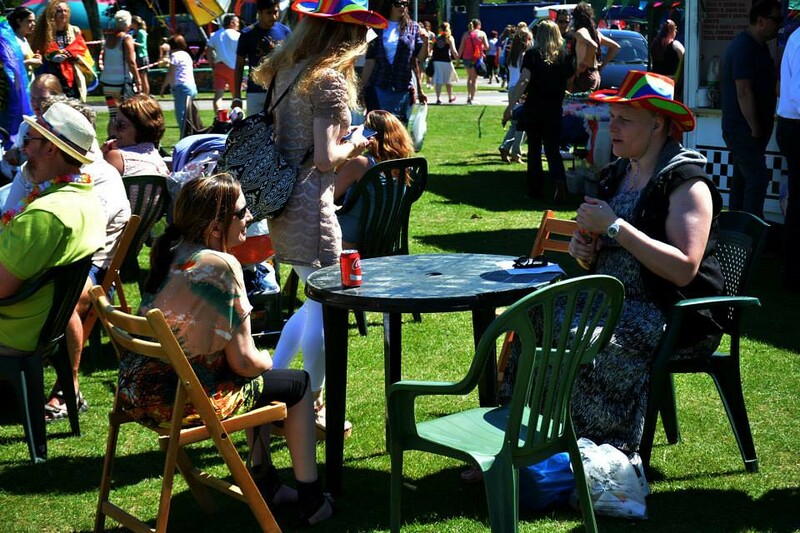 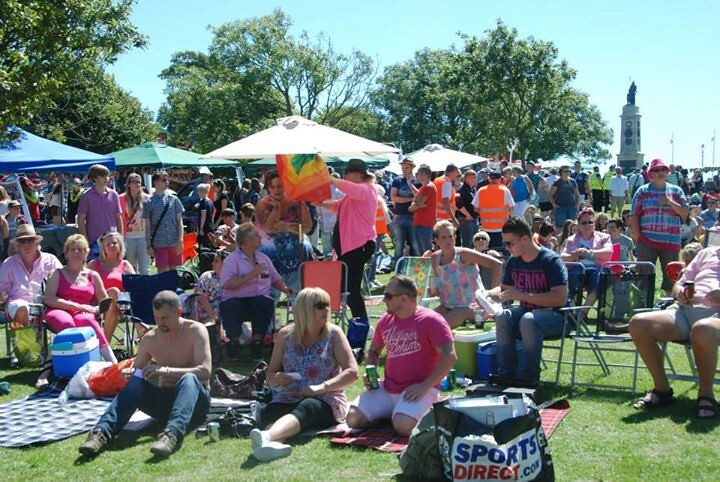 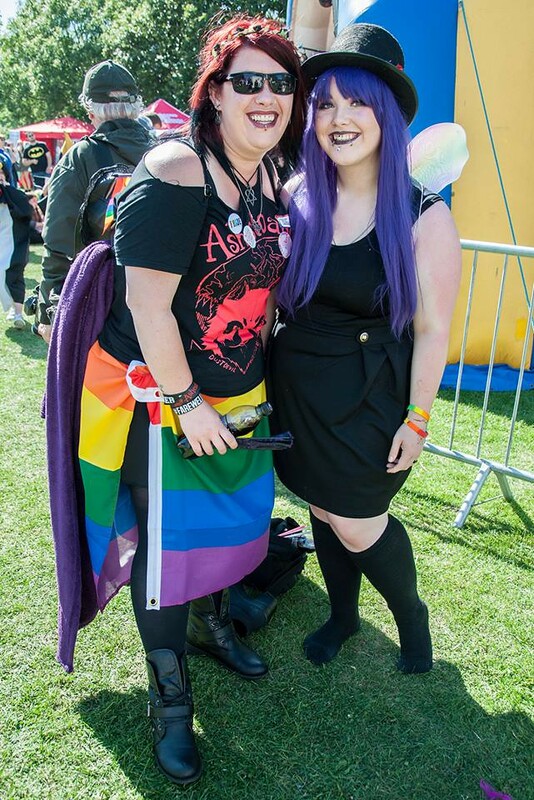 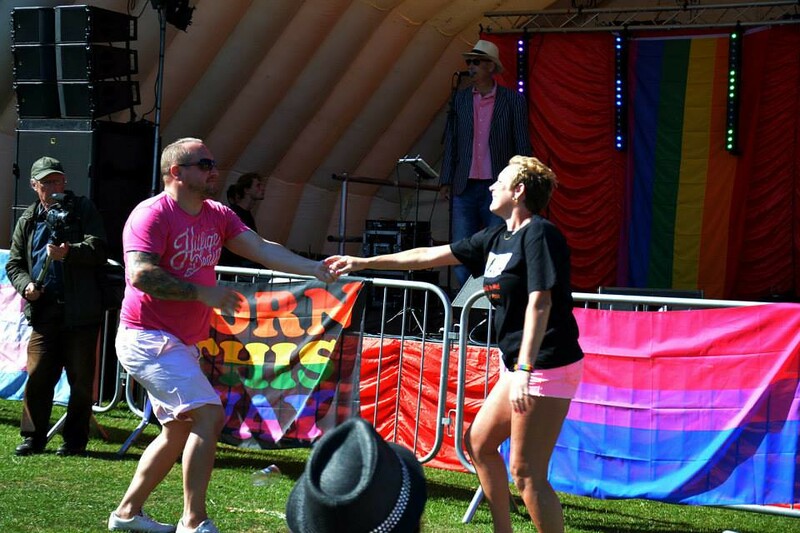 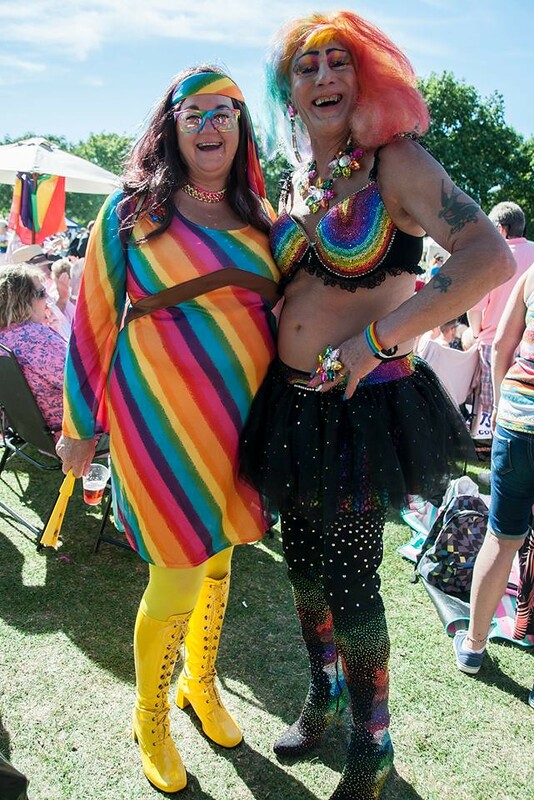 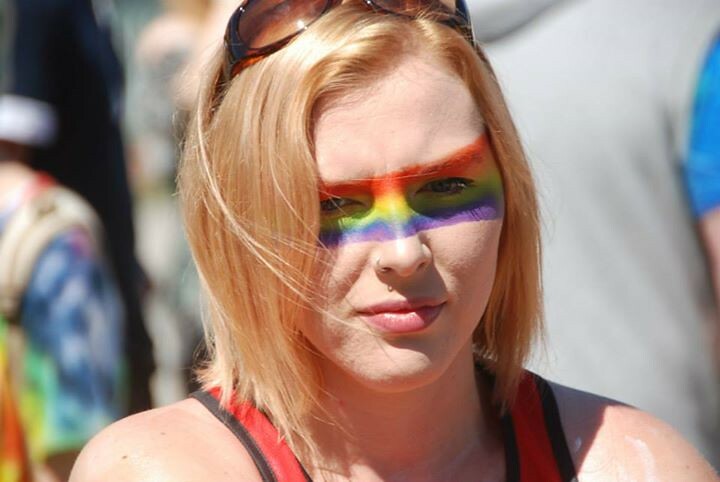 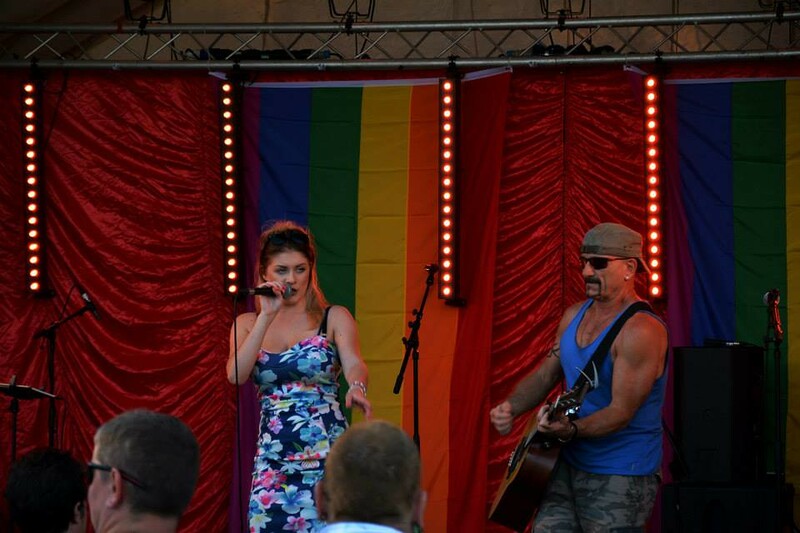 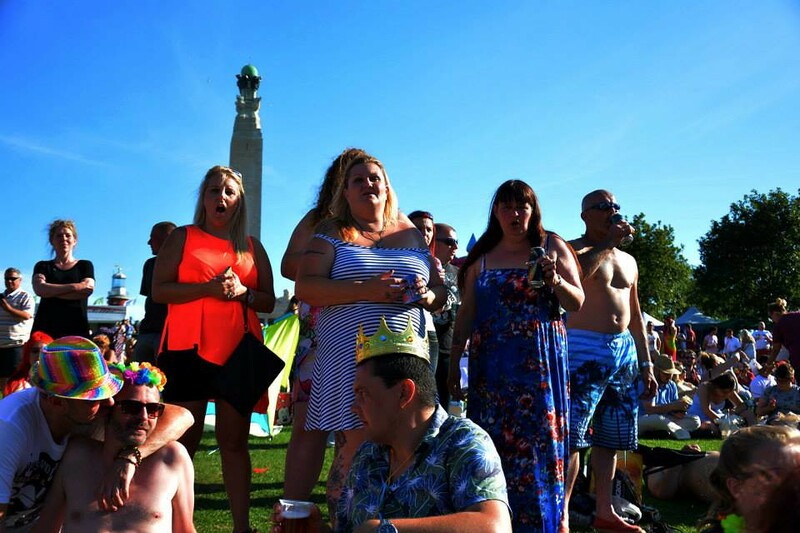 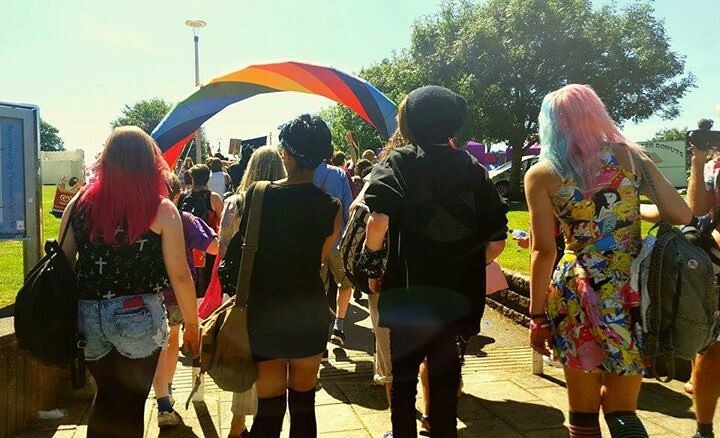 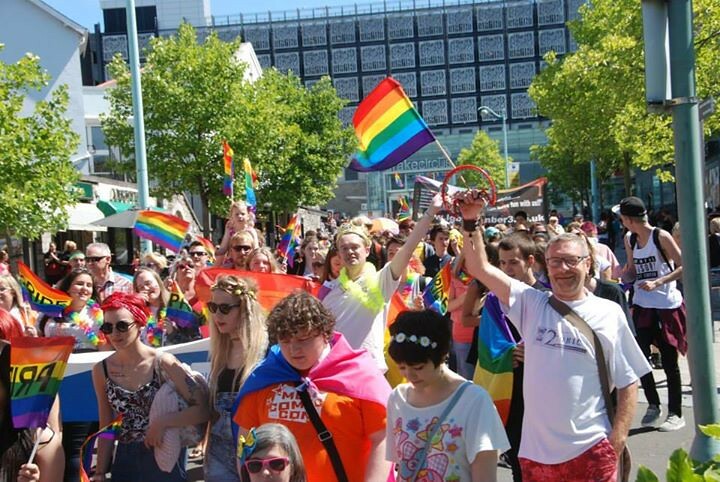 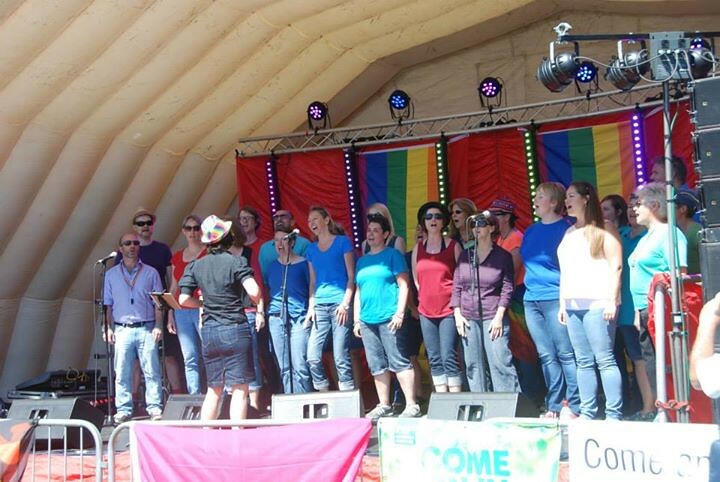 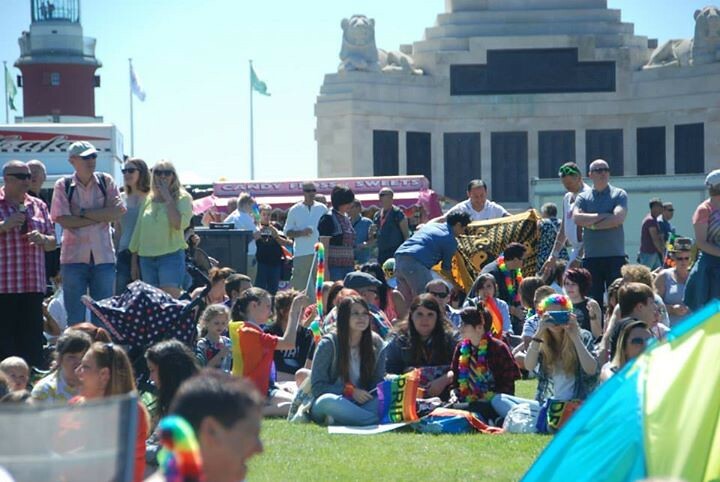 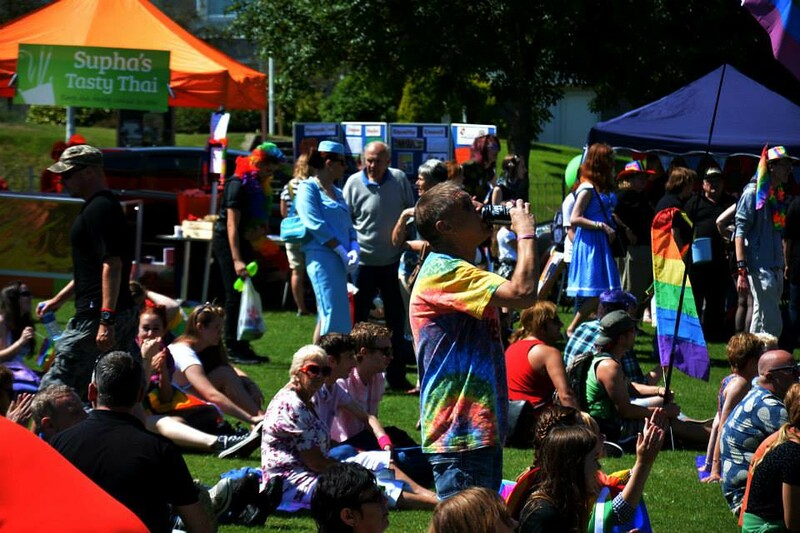 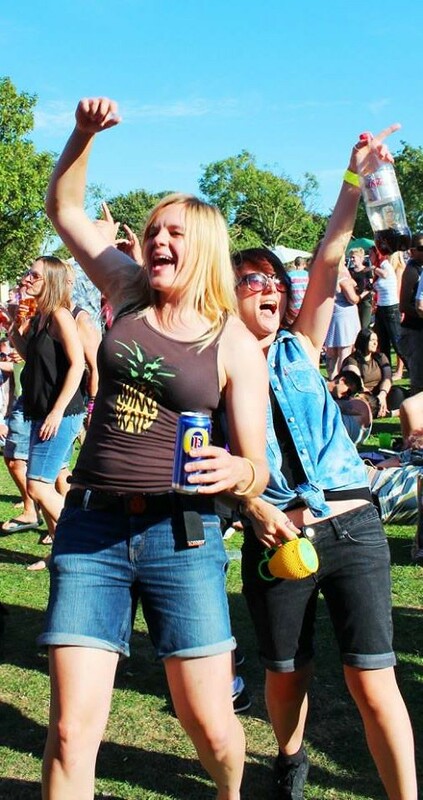 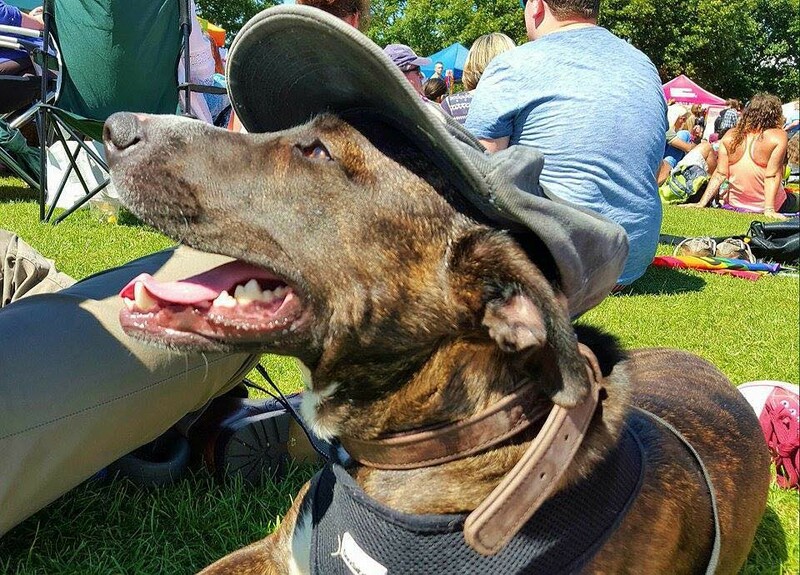 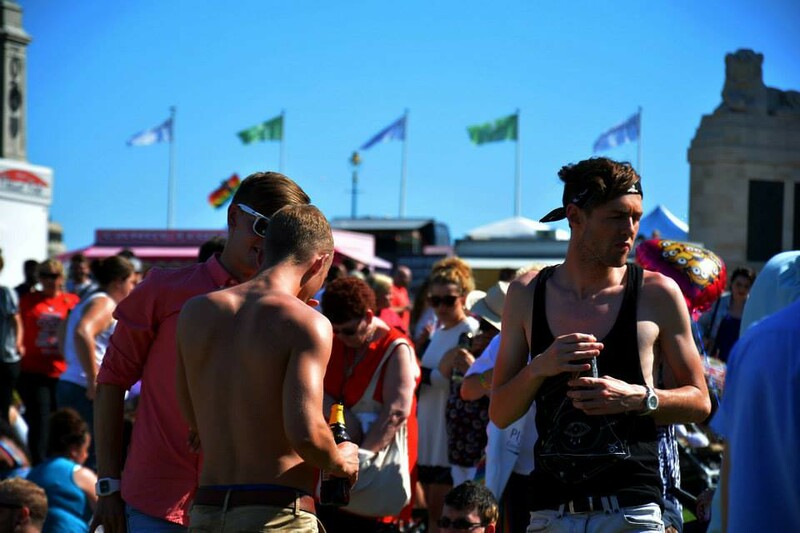 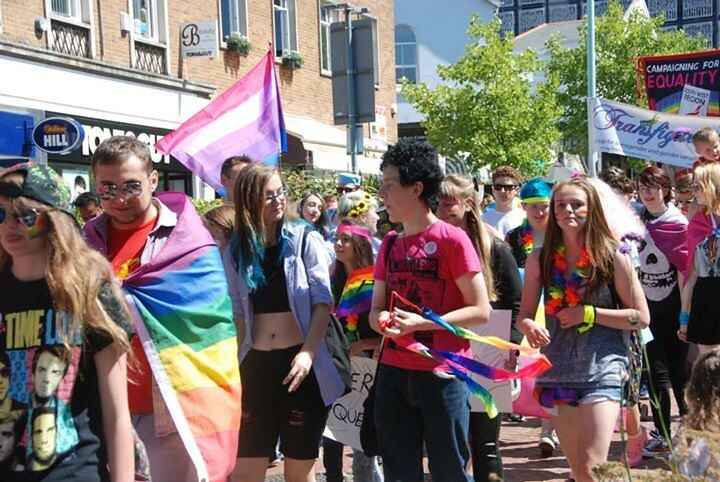 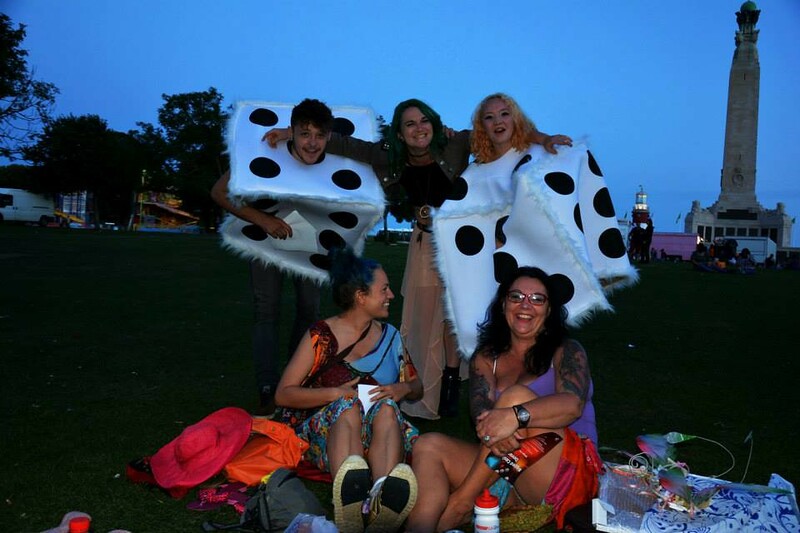 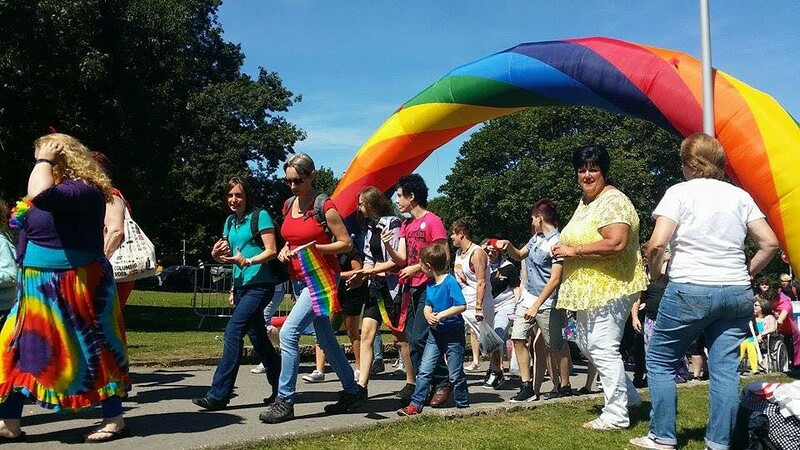 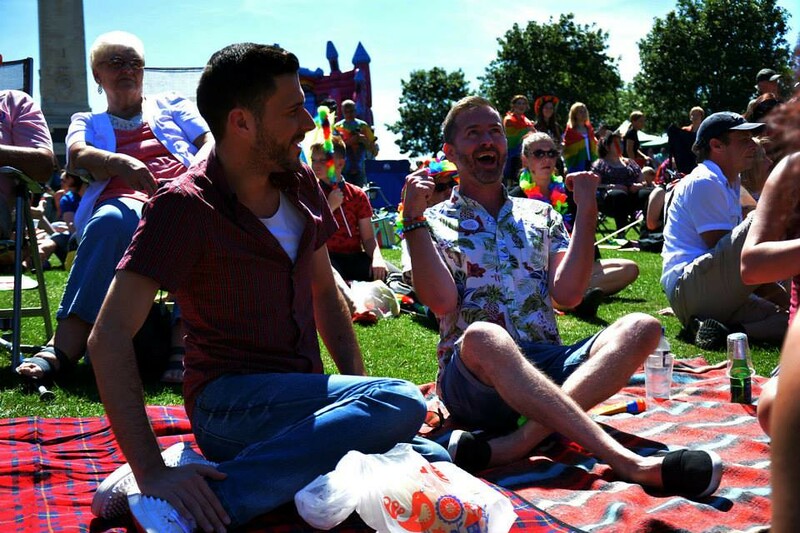 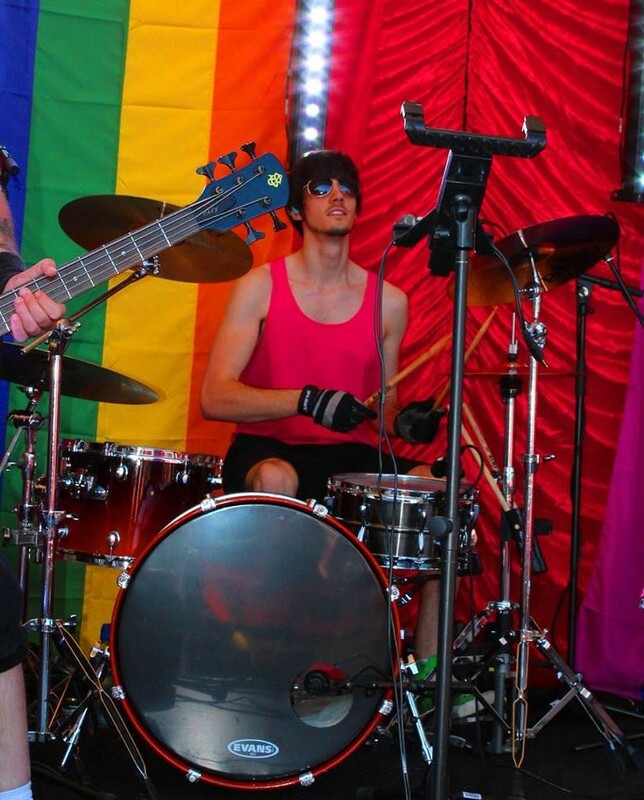 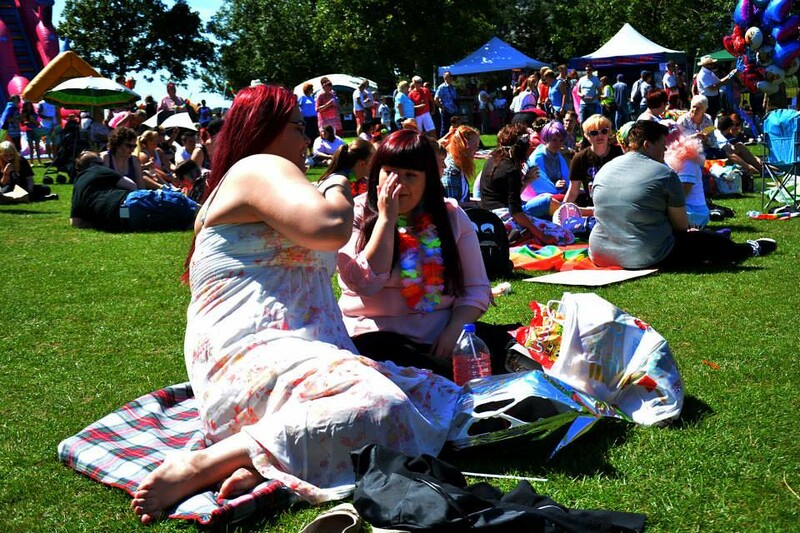 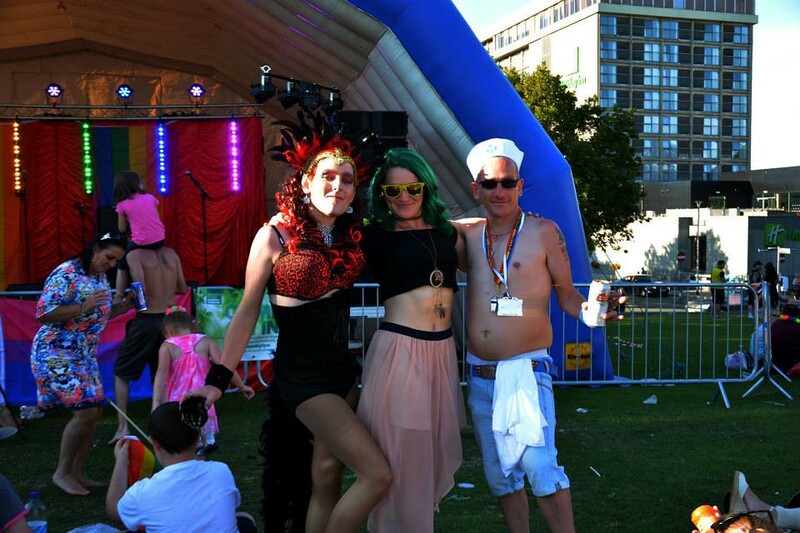 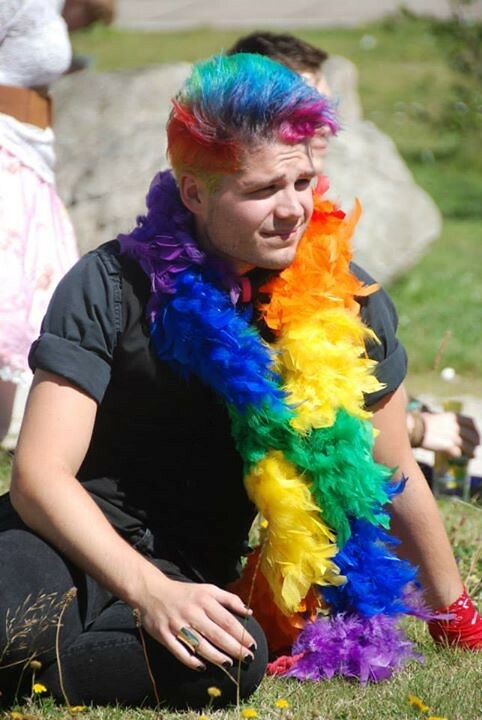 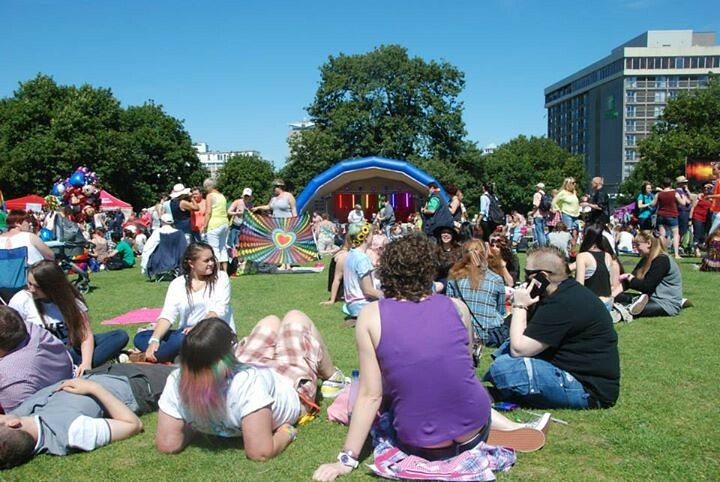 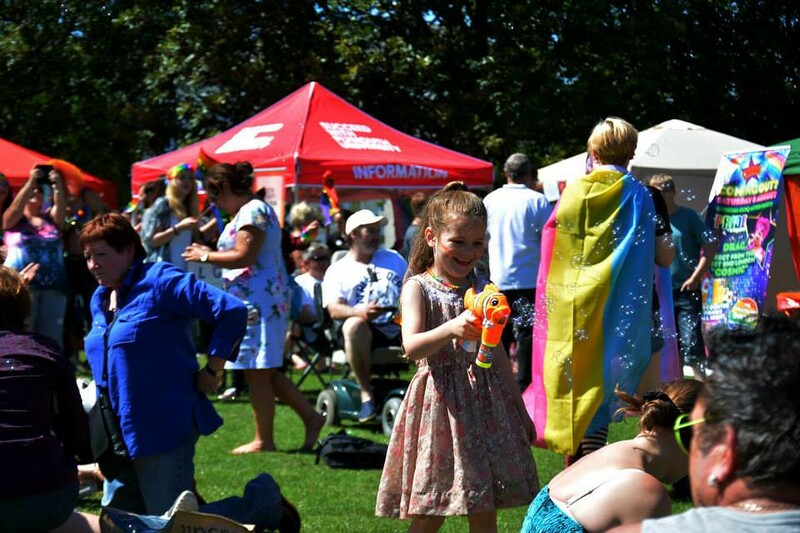 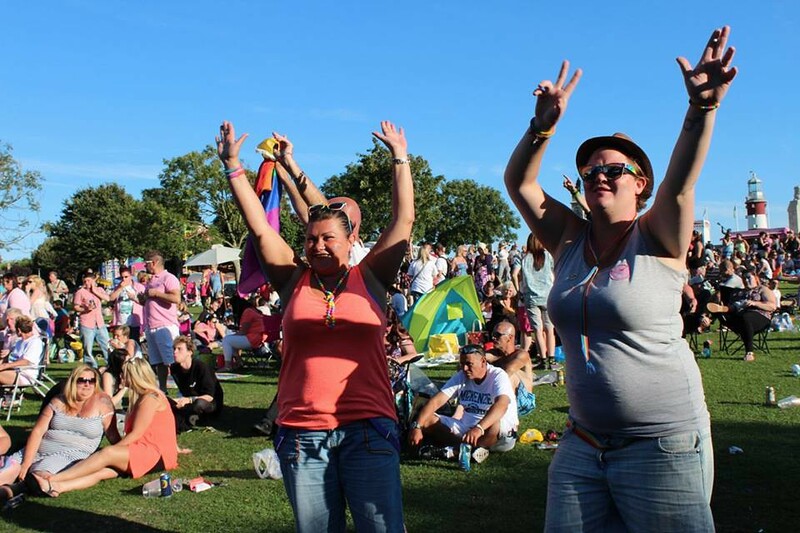 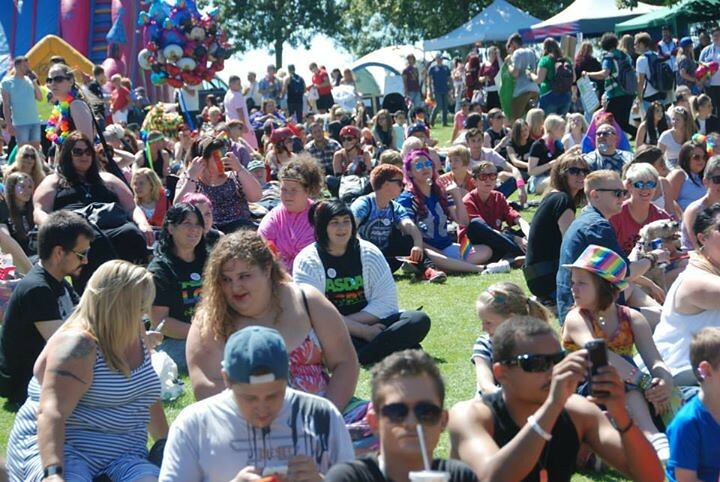 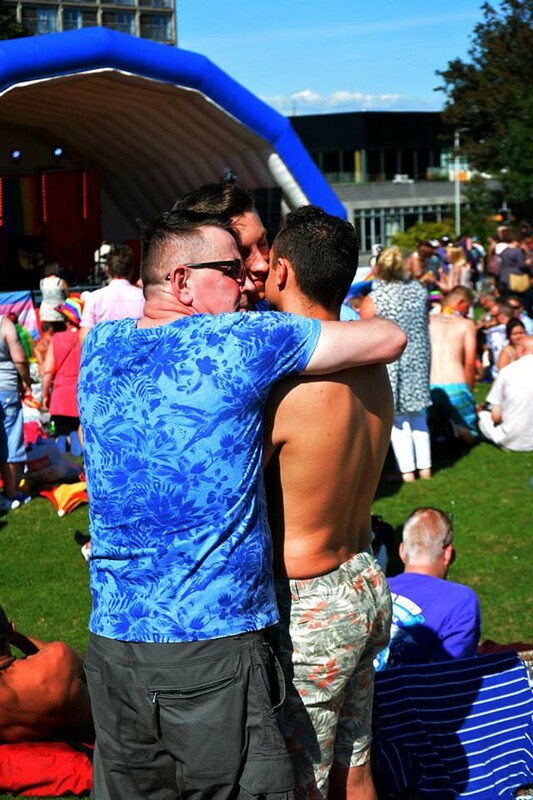 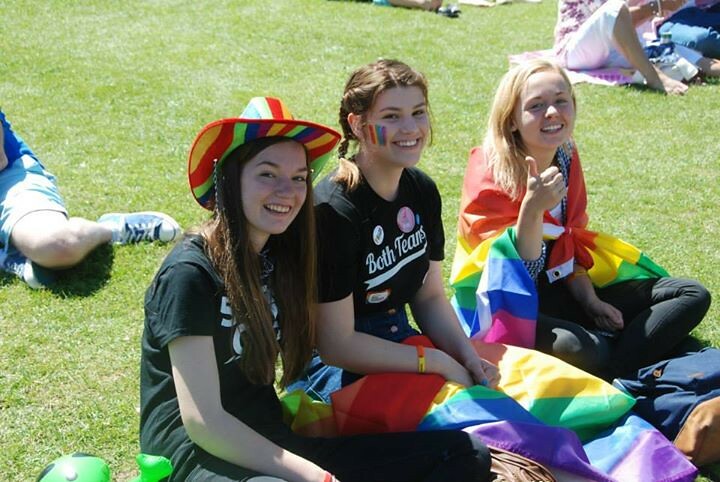 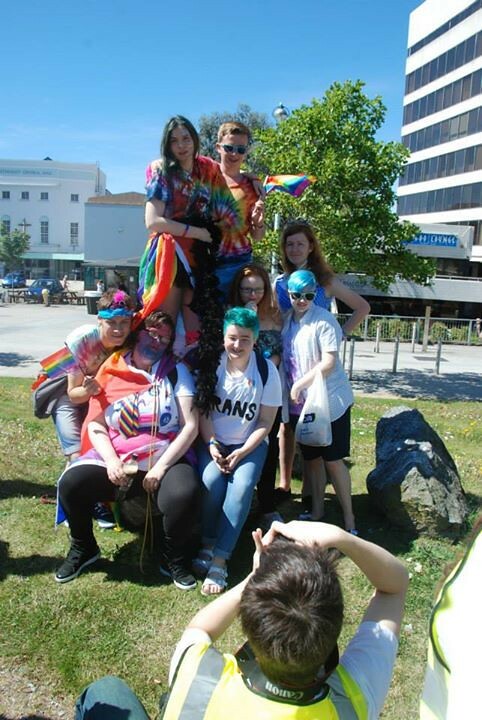 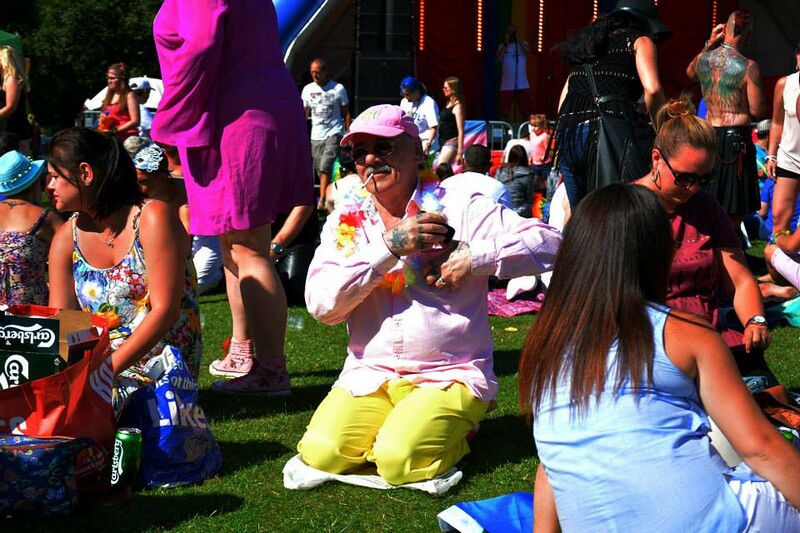 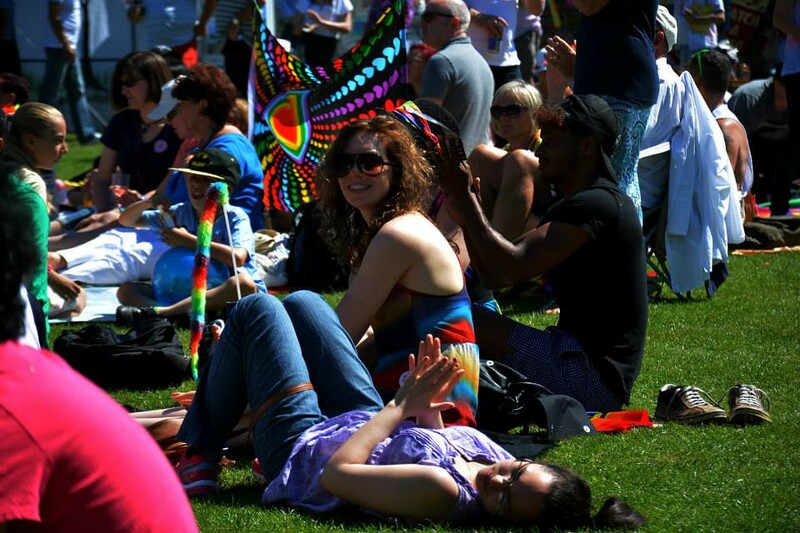 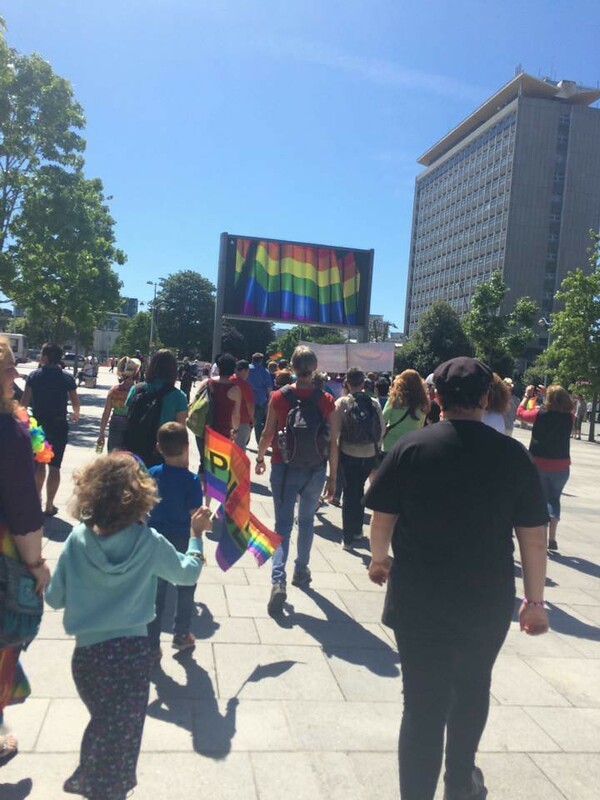 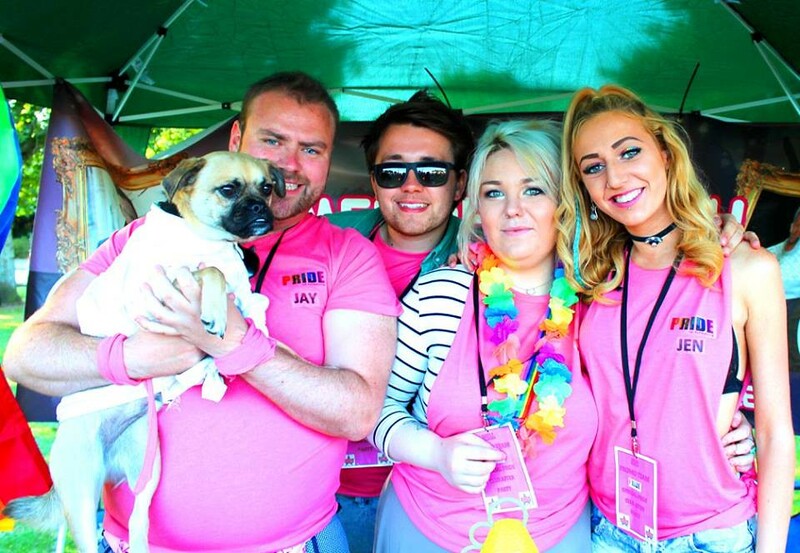 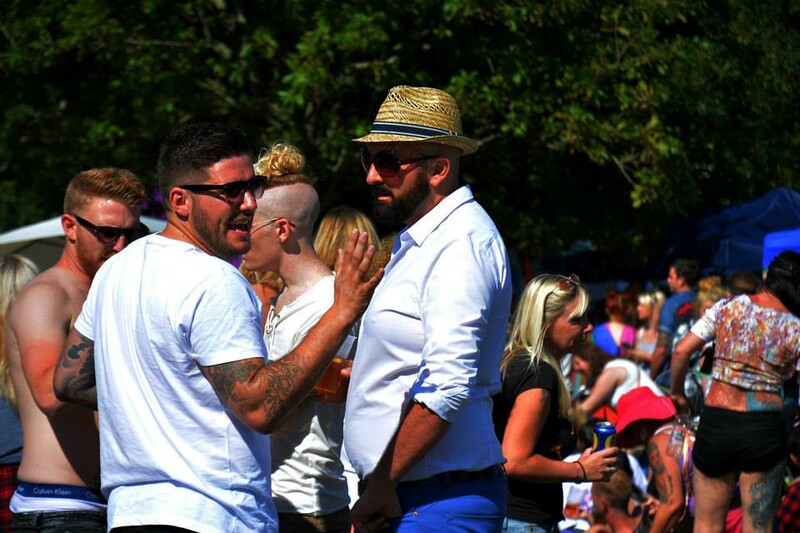 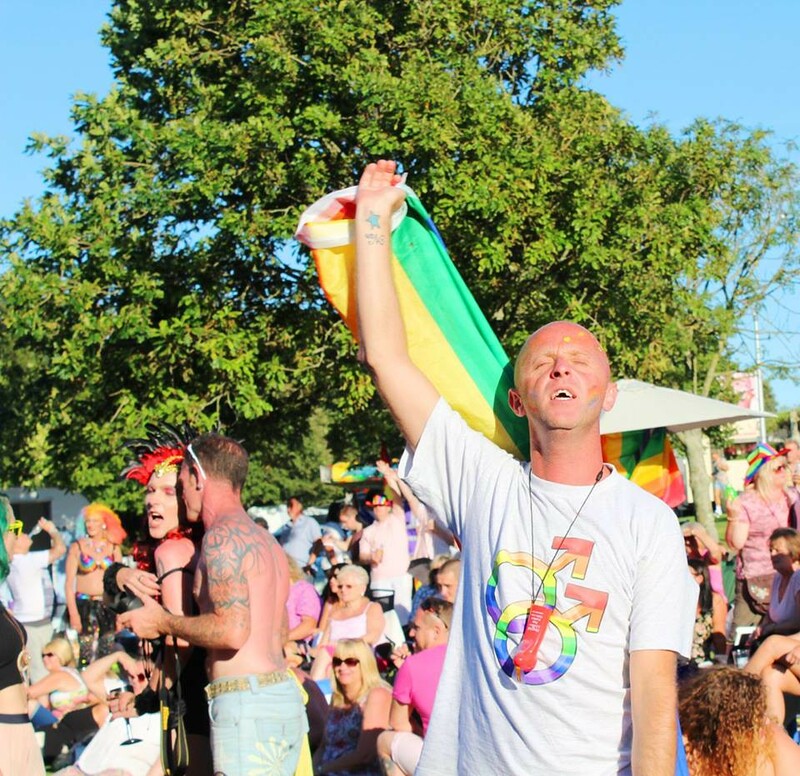 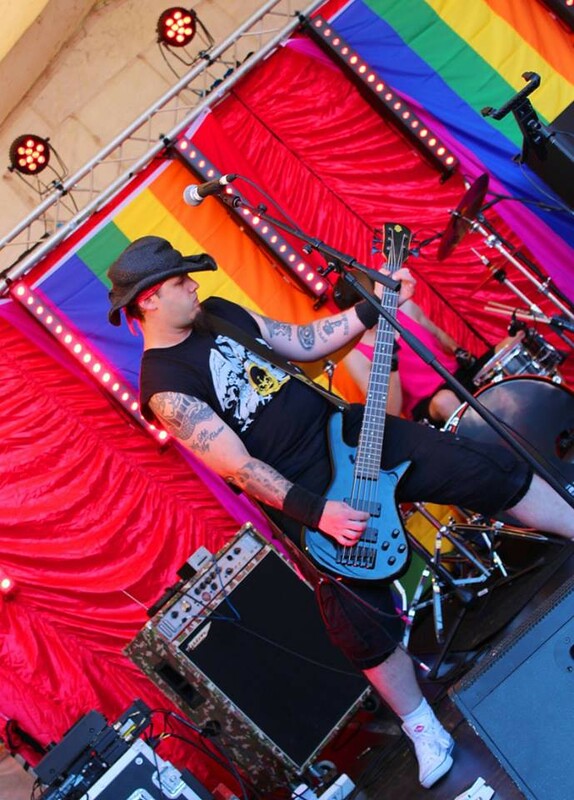 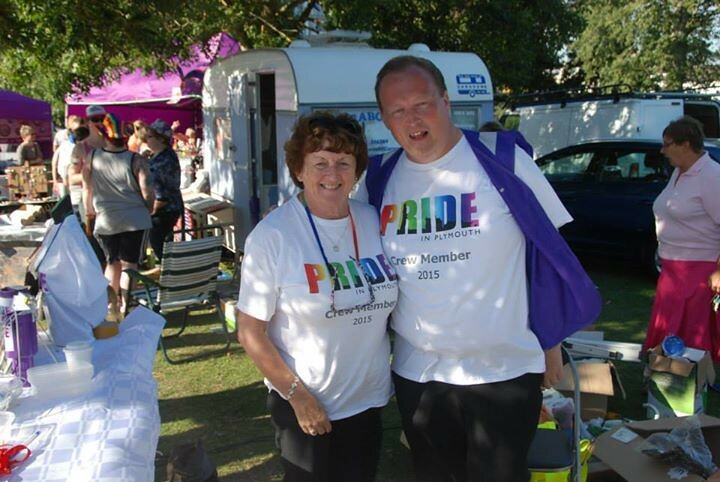 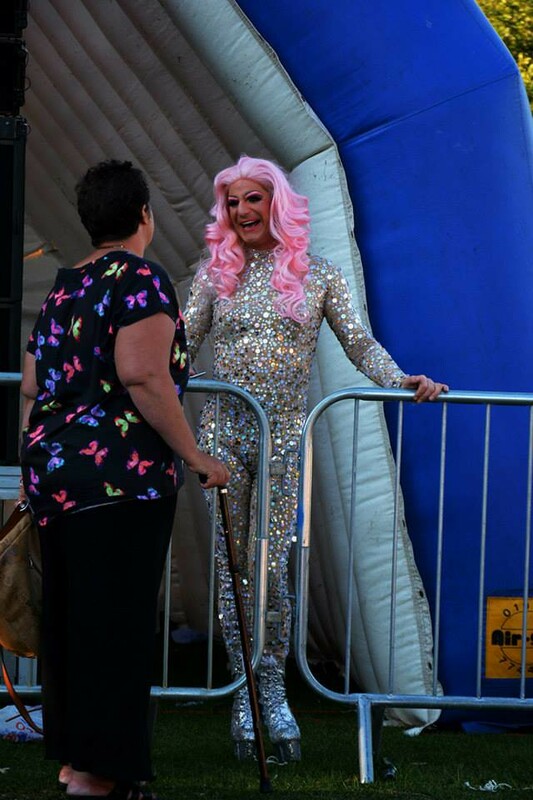 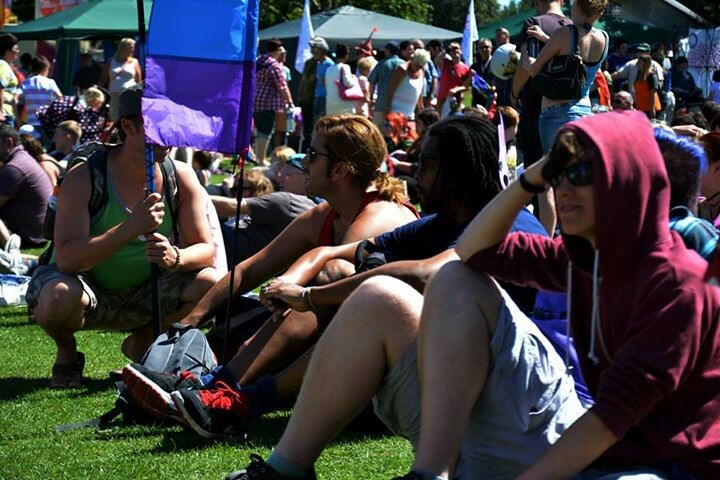 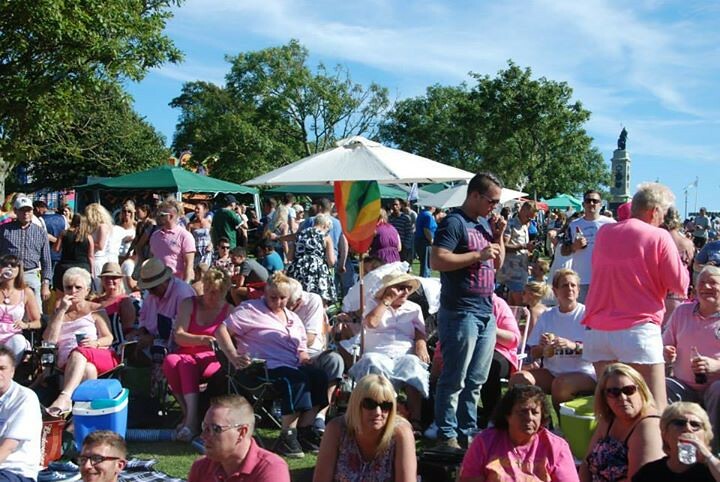 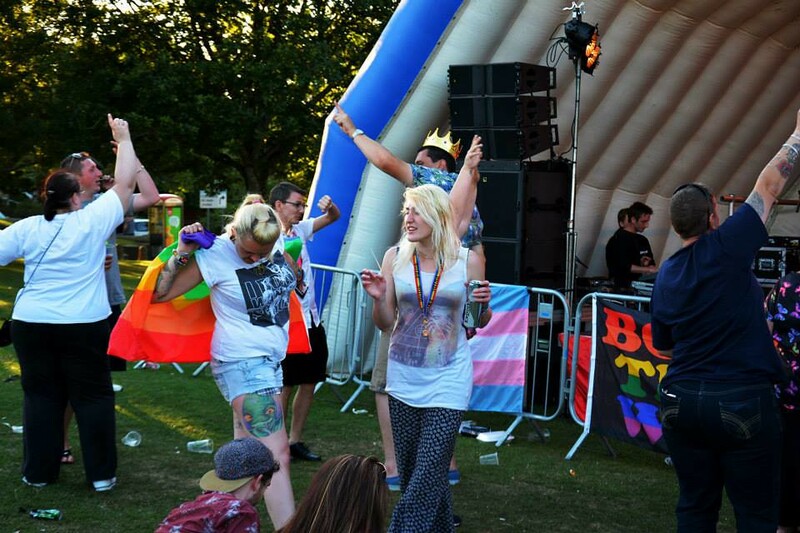 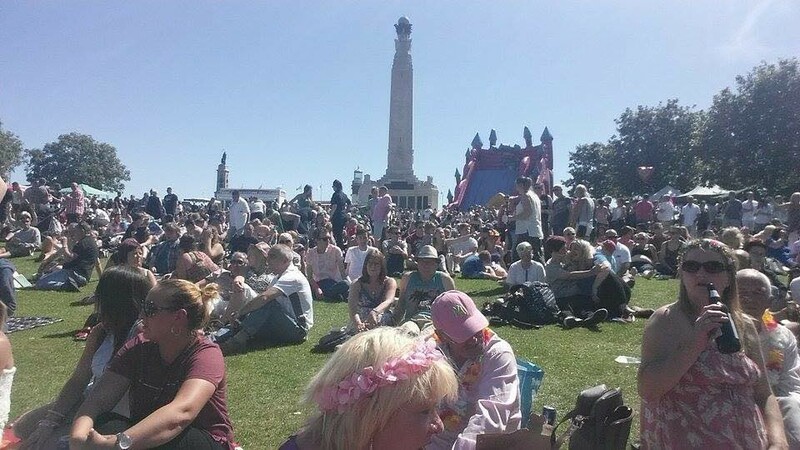 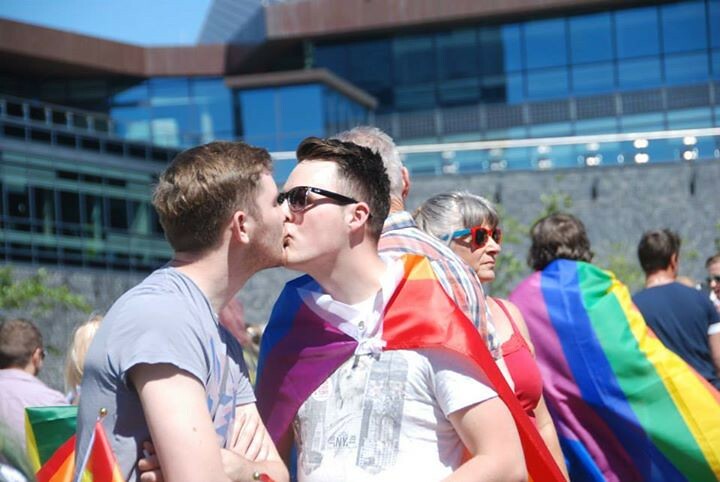 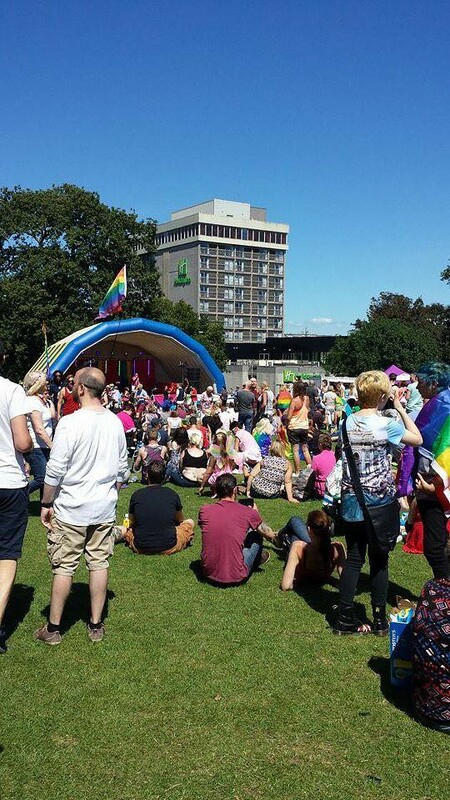 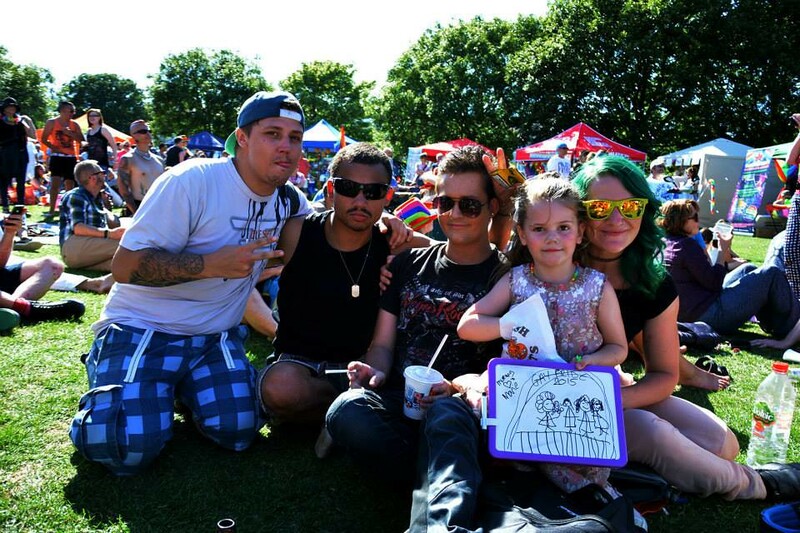 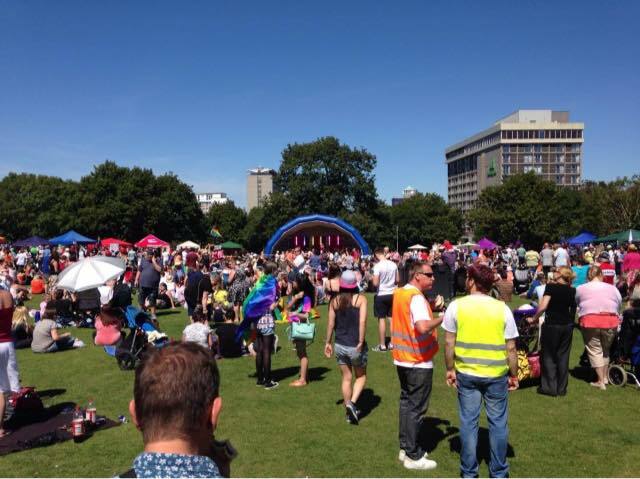 The sun came out once again for Plymouth Pride that took place on Saturday 8th August 2015, so did many people making Plymouth Pride the largest Pride Festival in the South West peninsular. 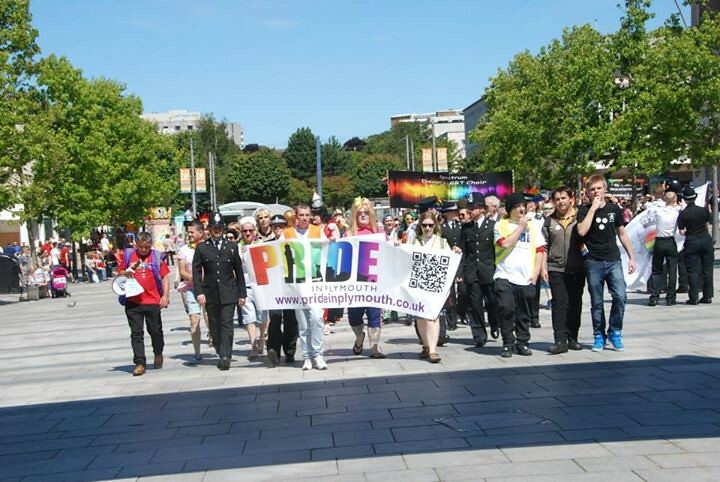 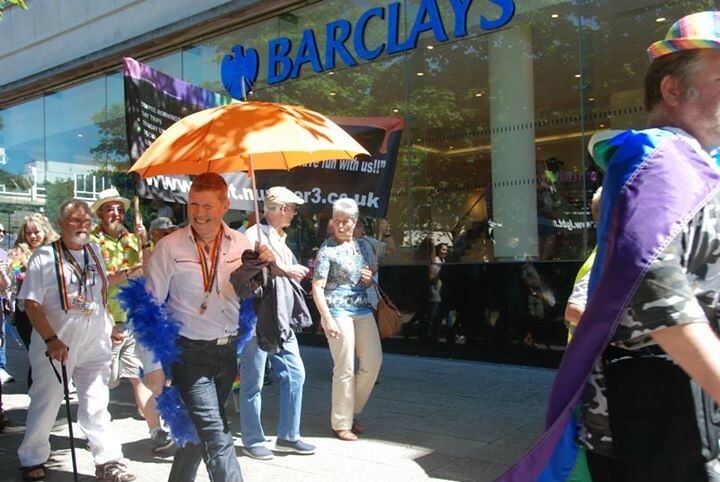 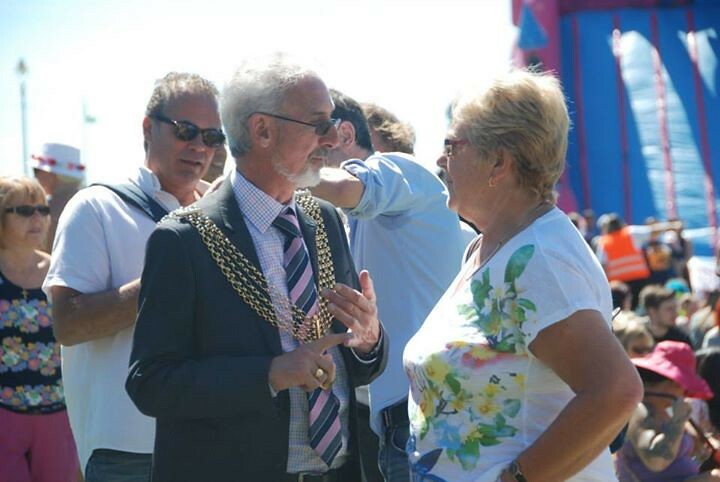 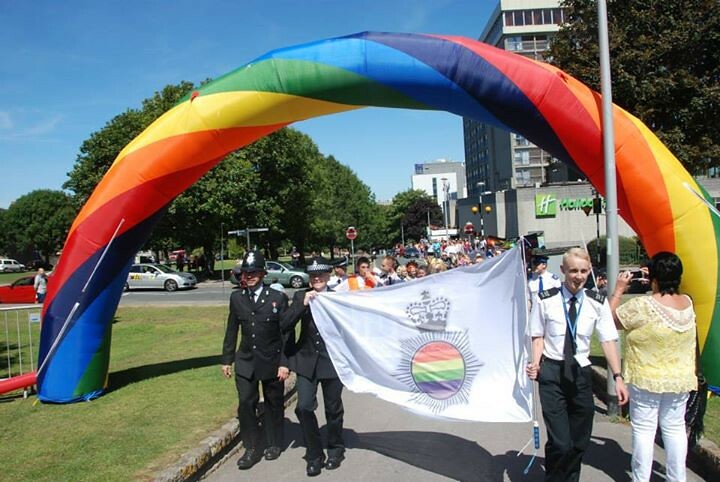 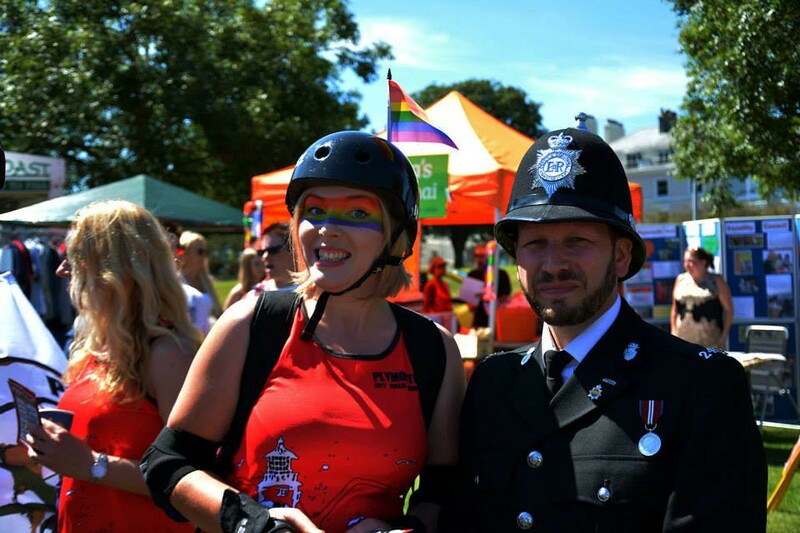 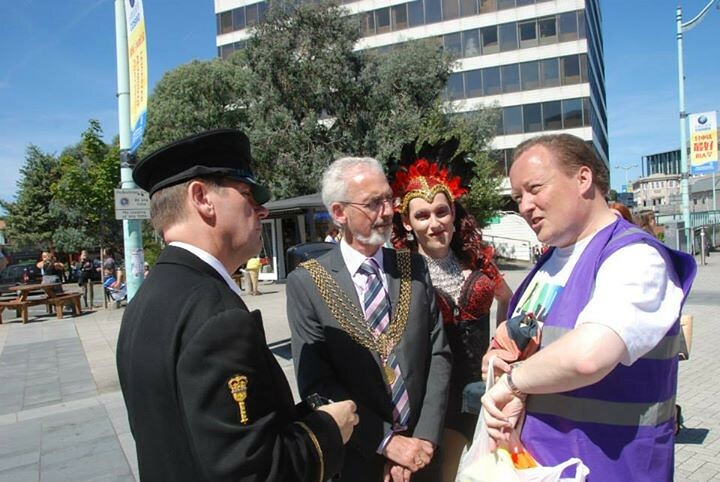 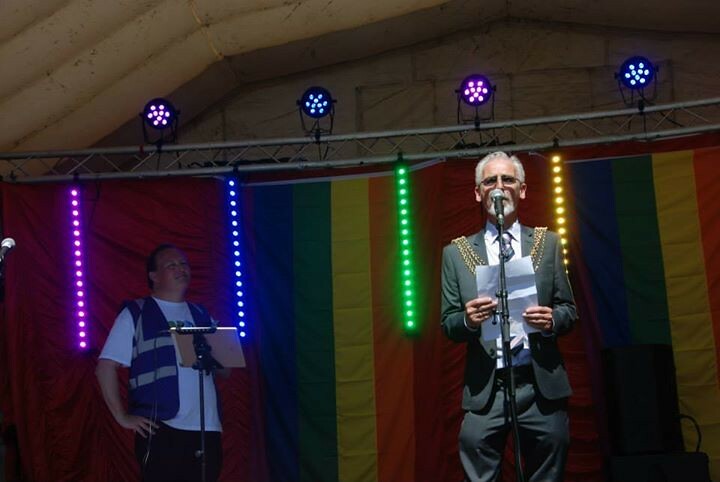 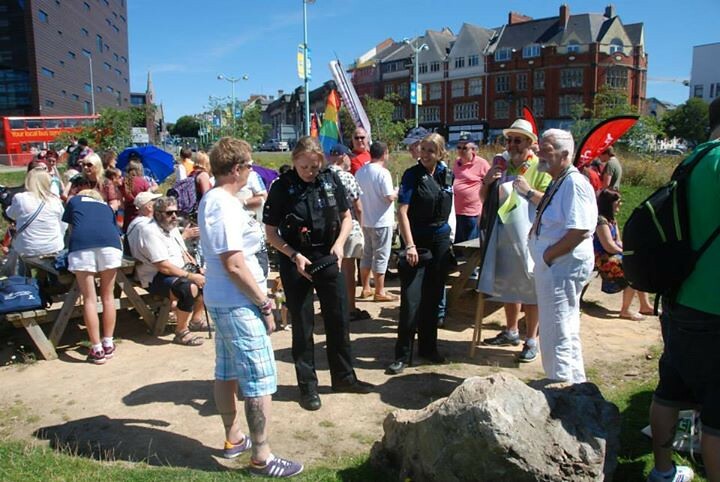 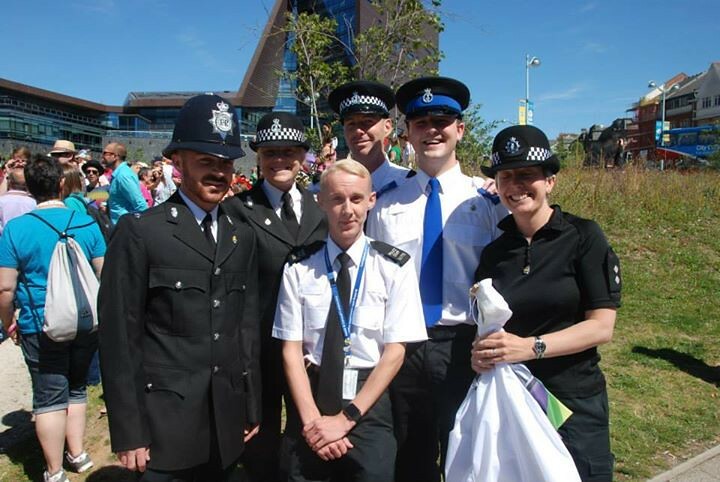 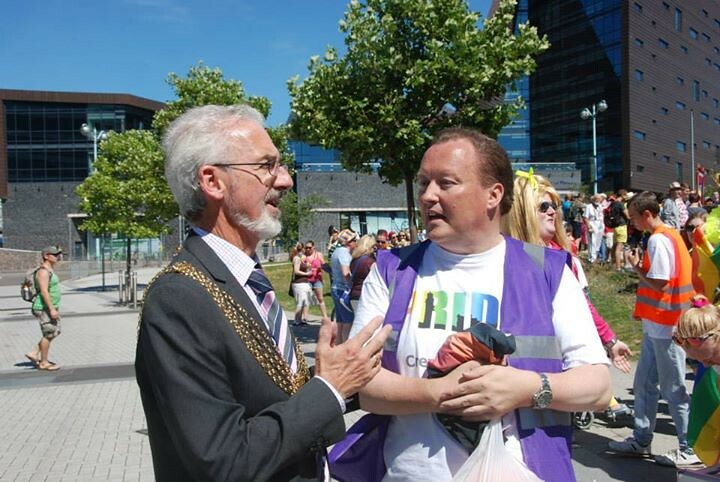 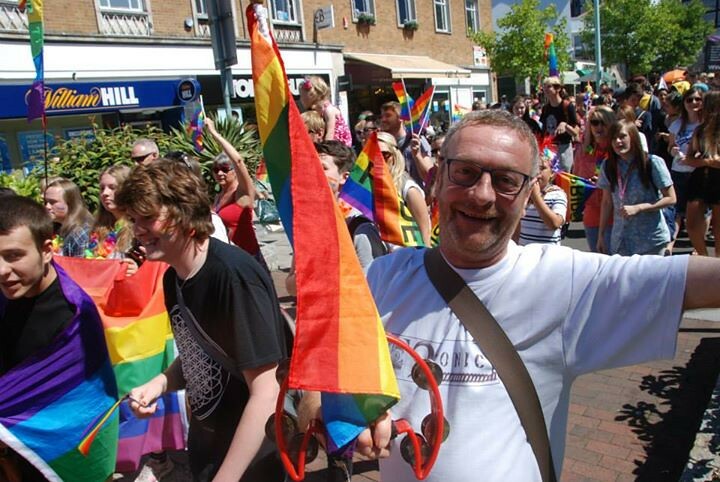 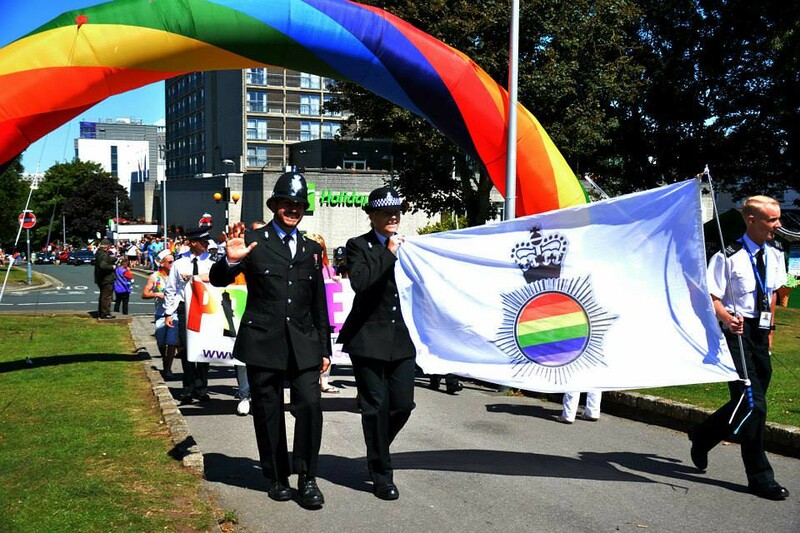 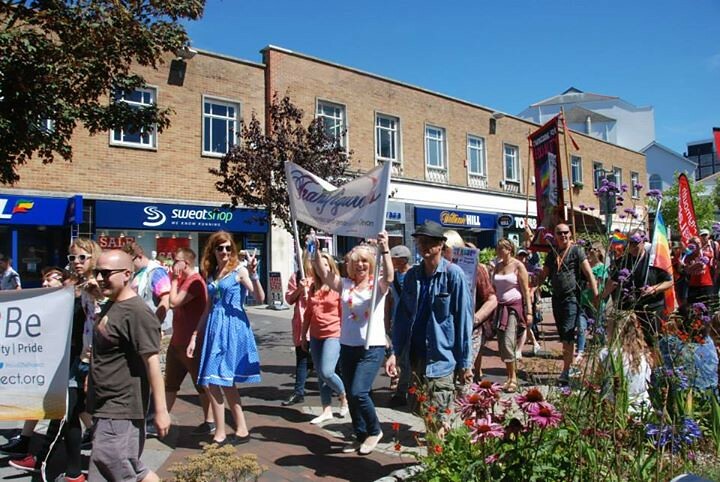 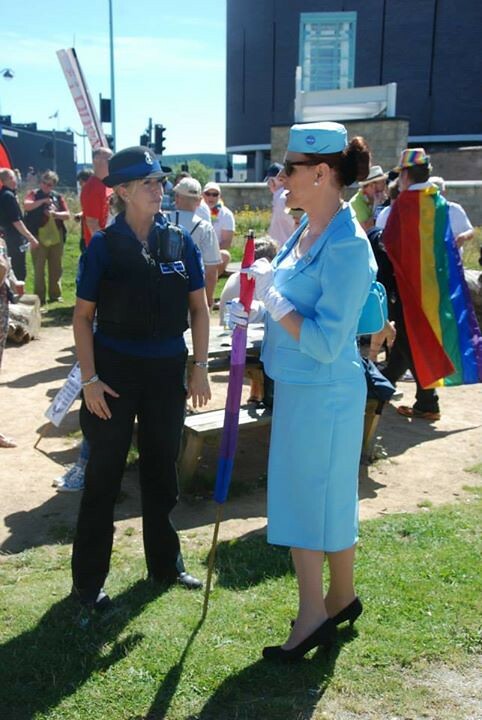 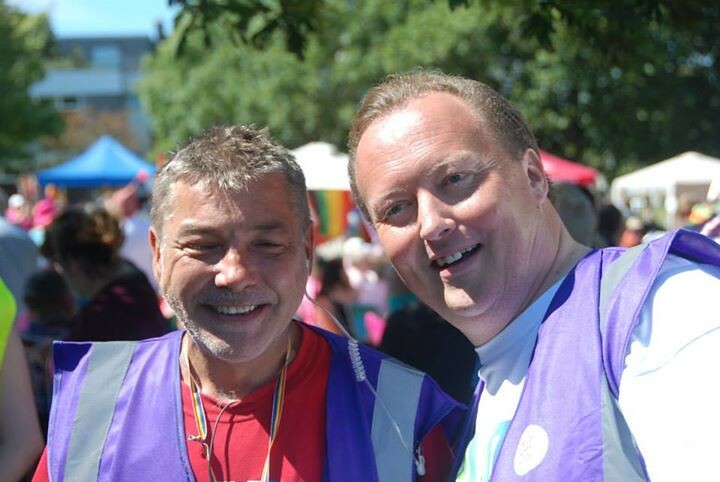 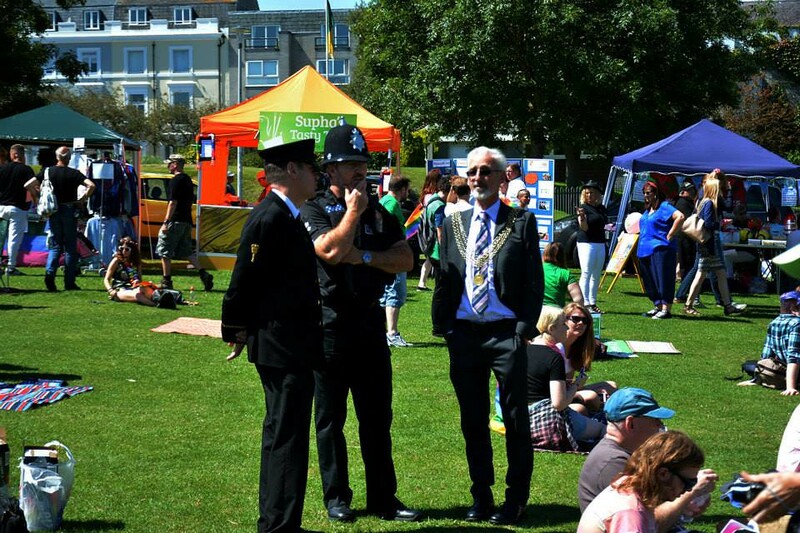 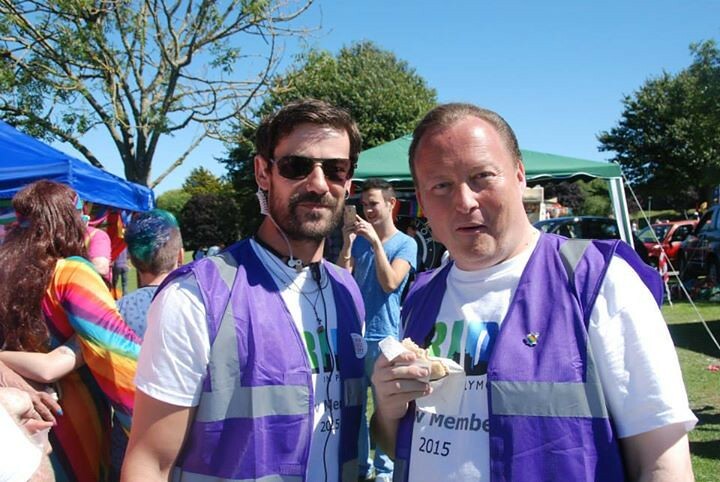 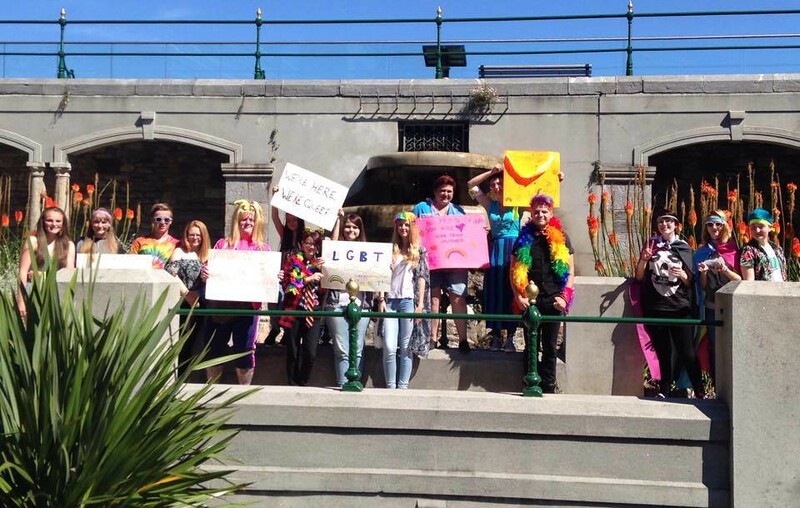 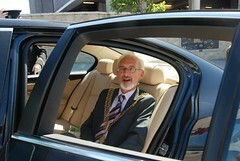 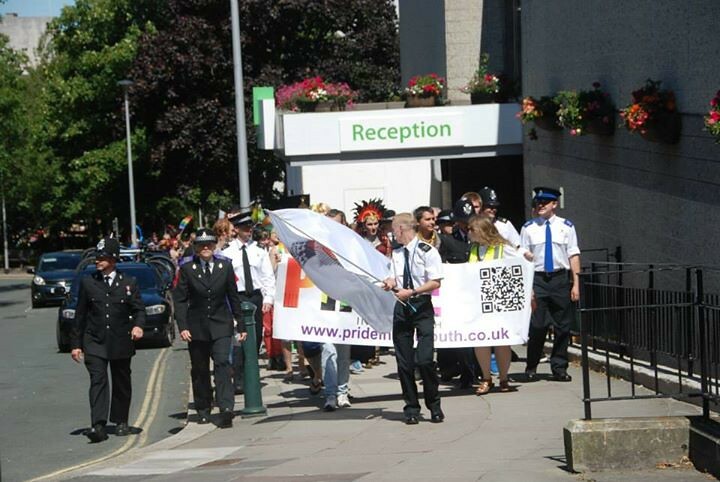 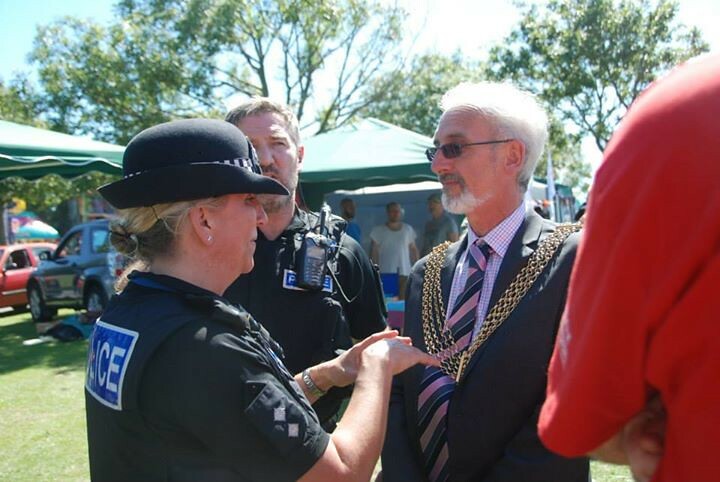 The Lord Mayor of Plymouth – Councillor Dr John Mahony led the parade with the Gay Police Association from the Jigsaw Garden through the city centre to the Hoe. 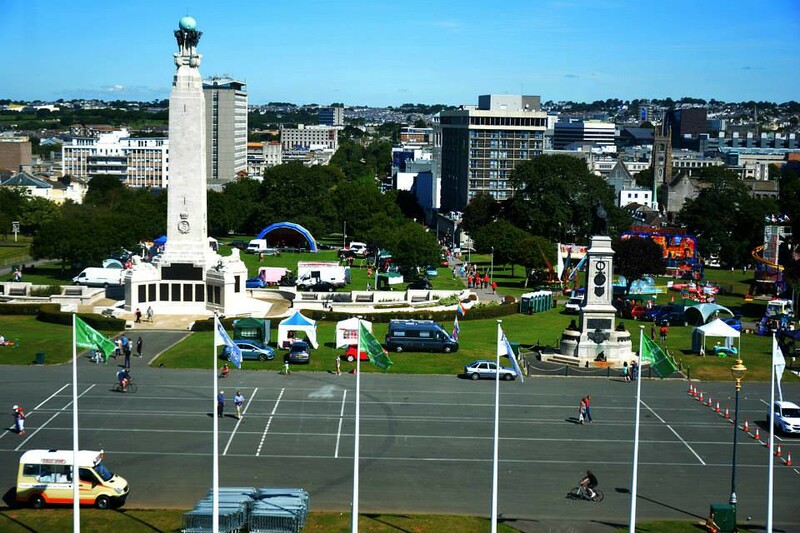 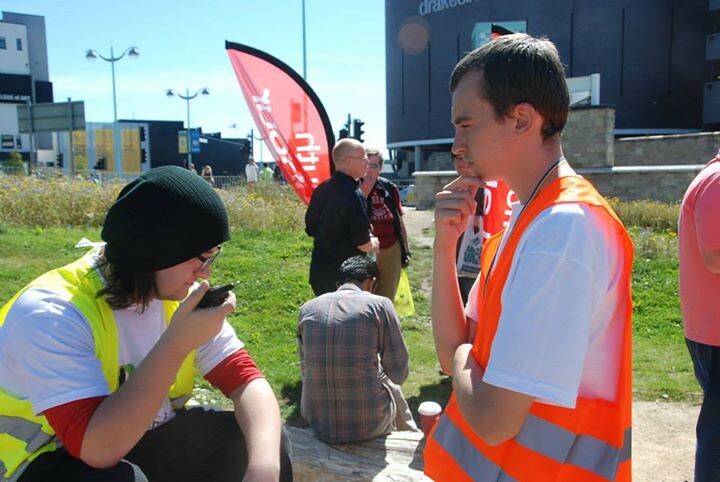 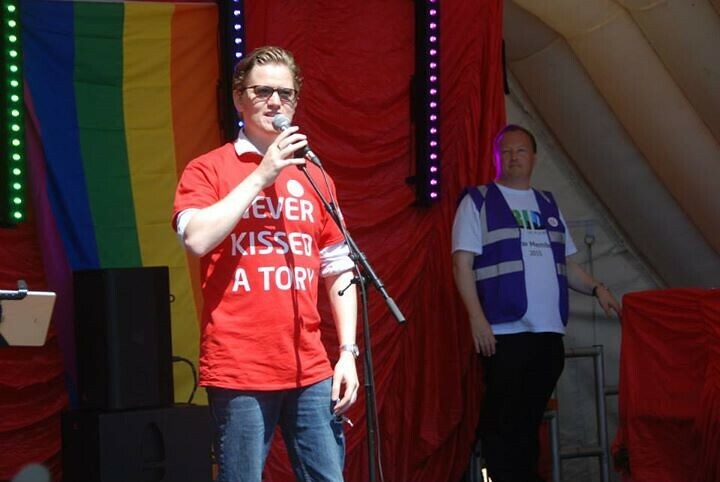 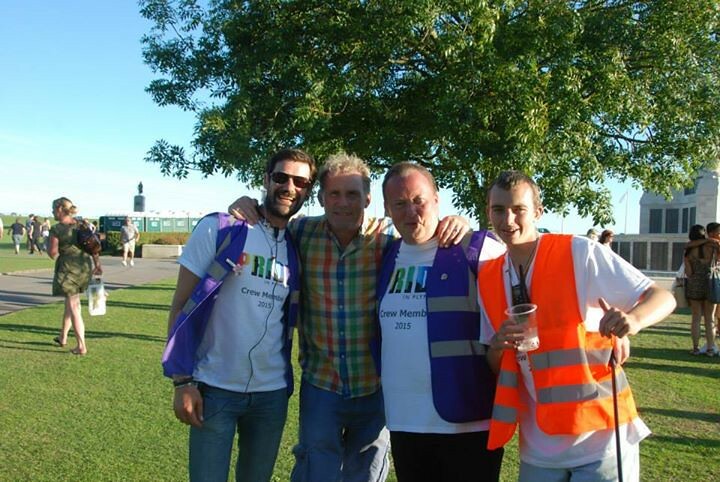 Where he then officially opened the event on the Hoe with a supporting speech. 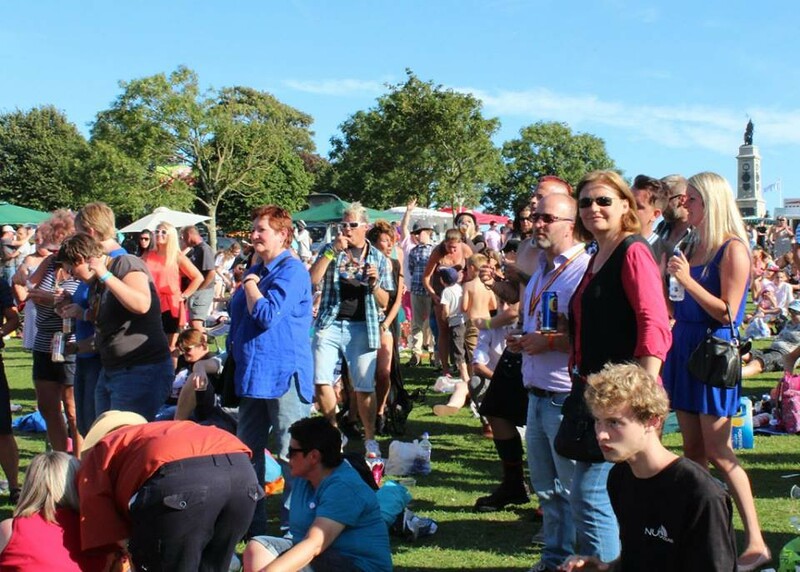 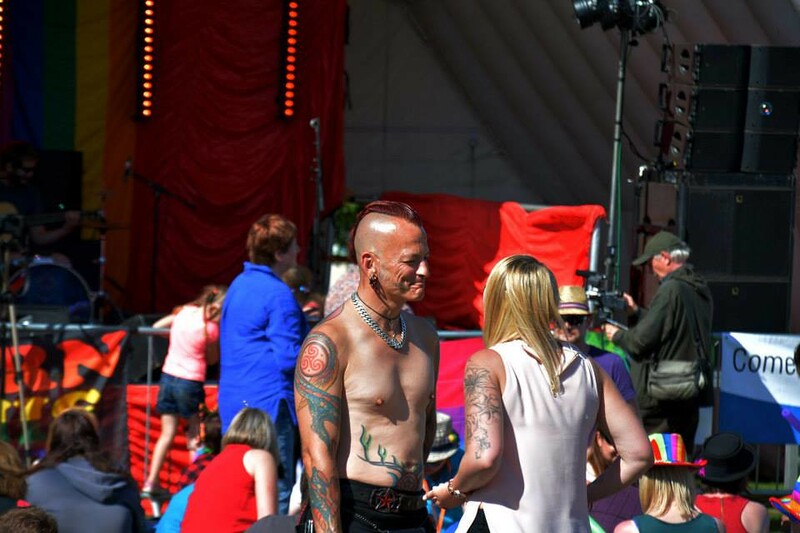 The Parade will depart from the Jigsaw Garden at 12:30pm the festival on the Hoe will officially start at 1pm – hope that helps.